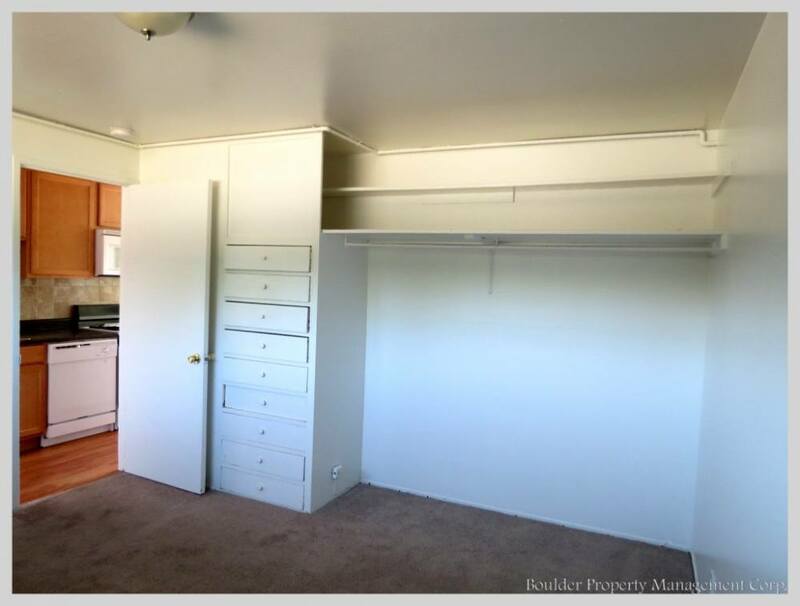 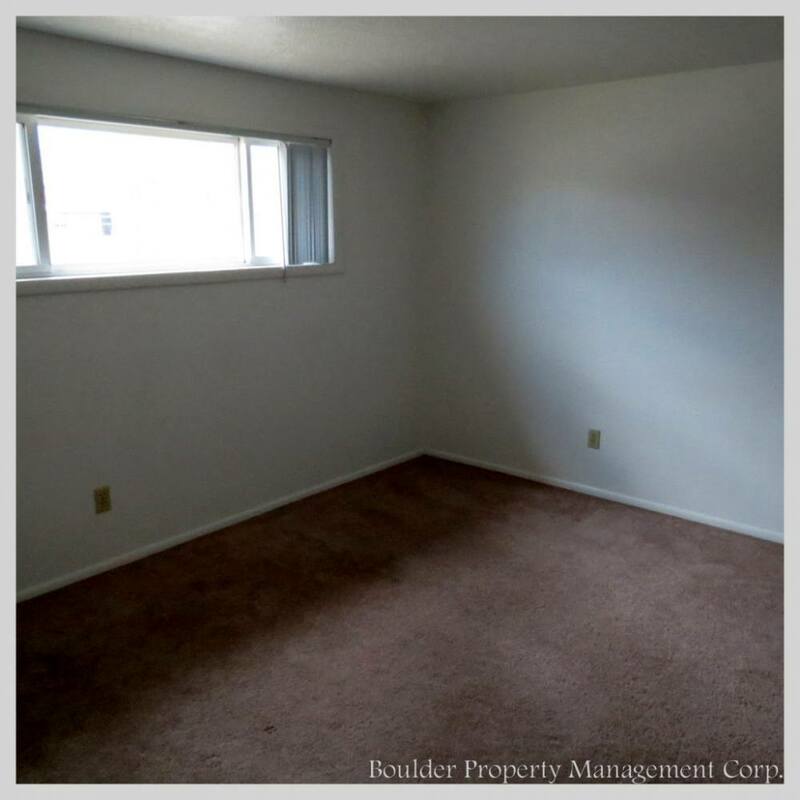 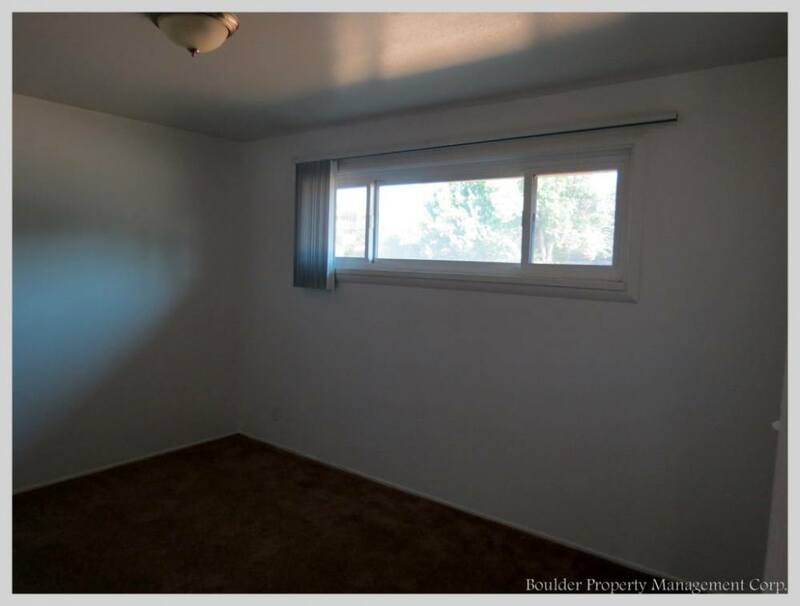 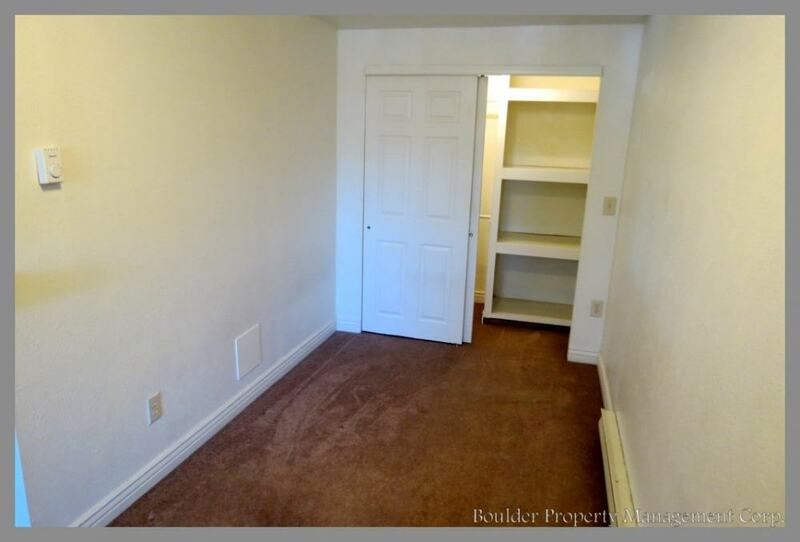 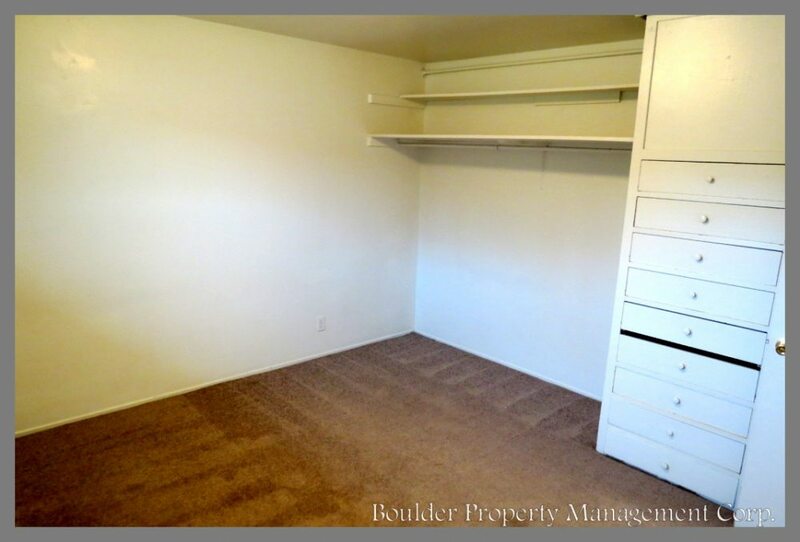 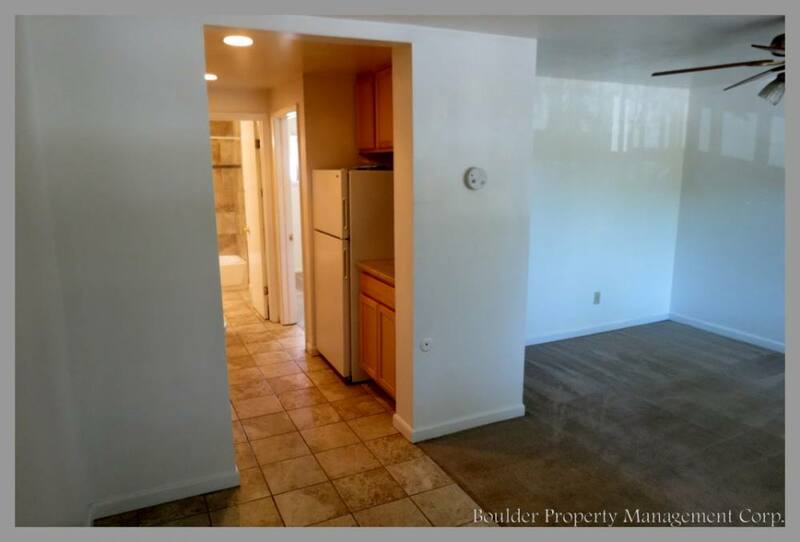 Location: 2905 E. College Ave.
Unit #210 (2905) is available for sublet from 05/13/2019 to 08/08/2019. 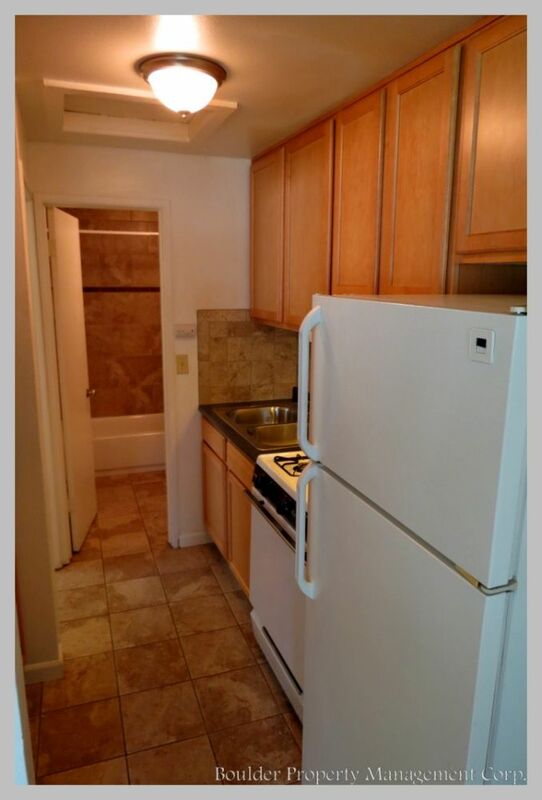 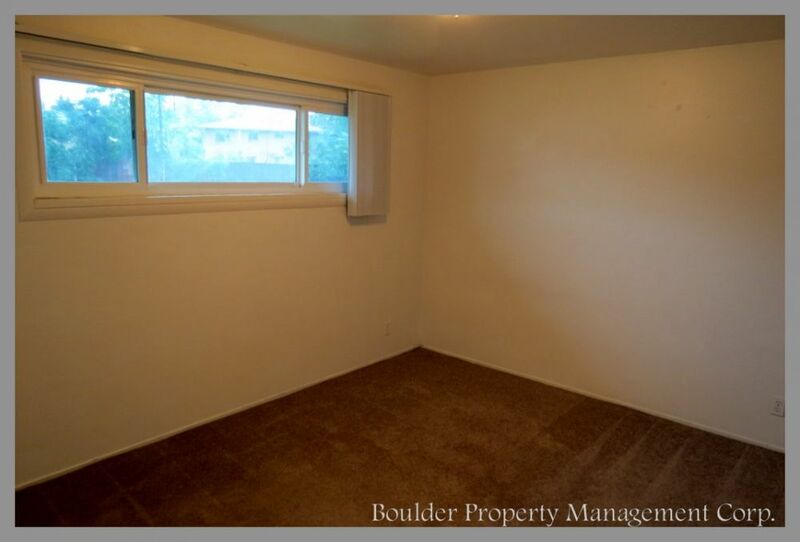 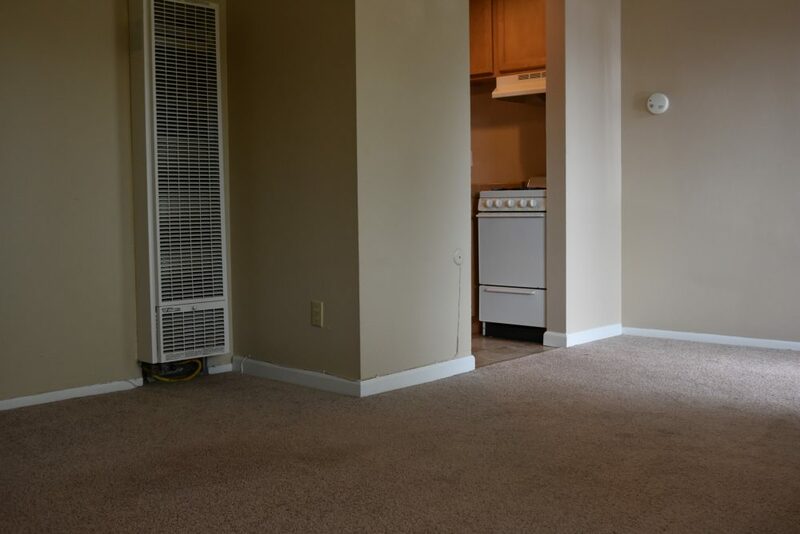 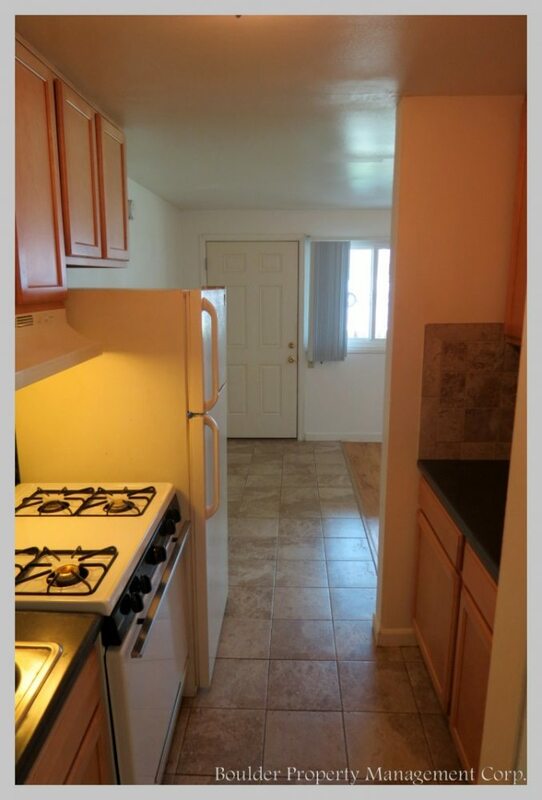 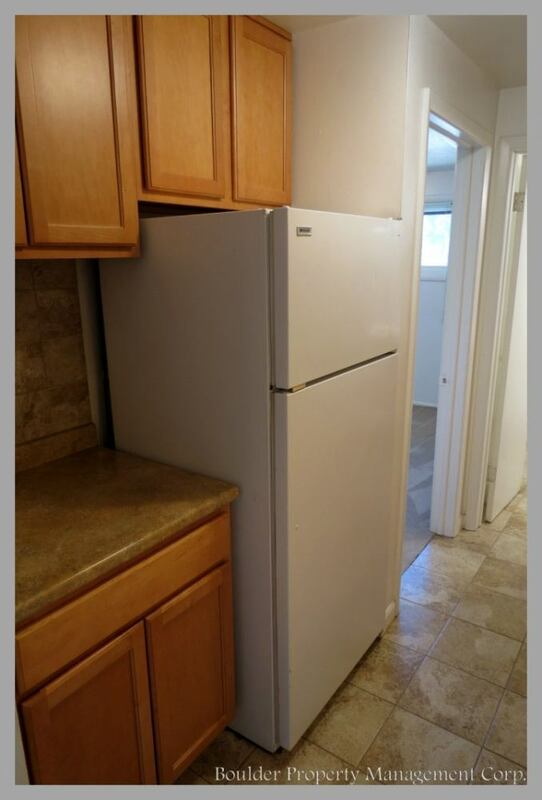 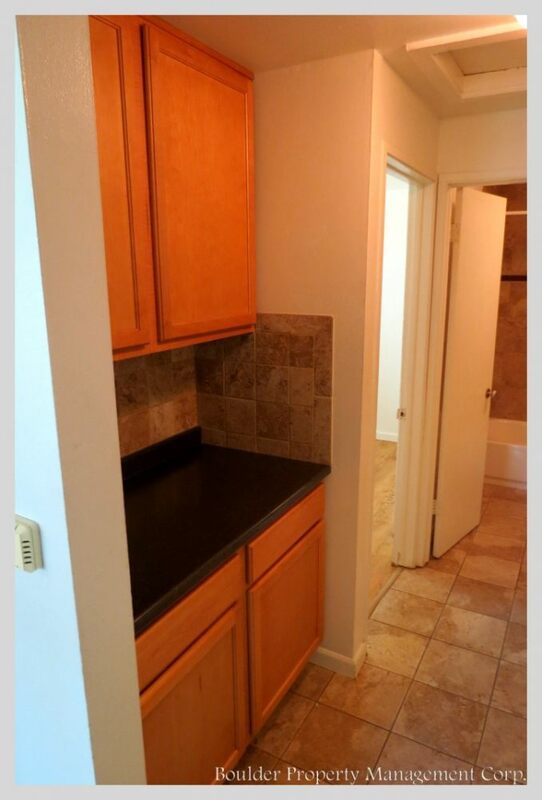 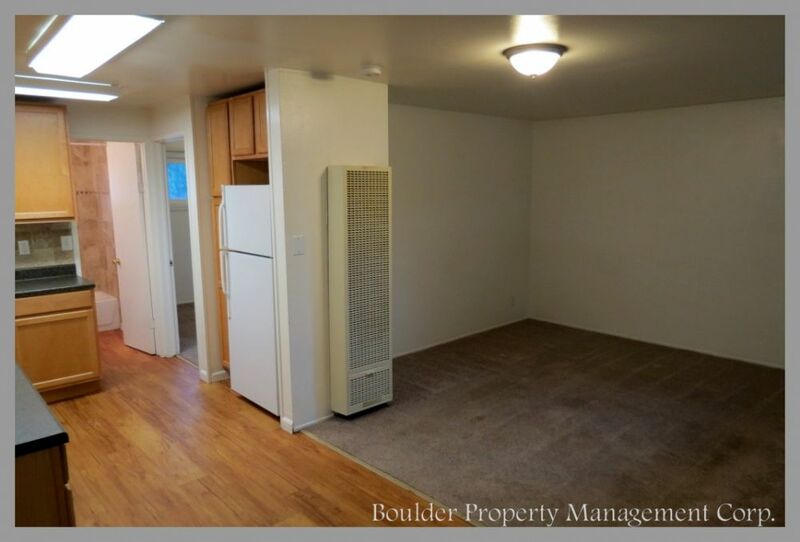 Unit #211 (2905) is available for sublet from 05/15/2019 to 08/08/2019. 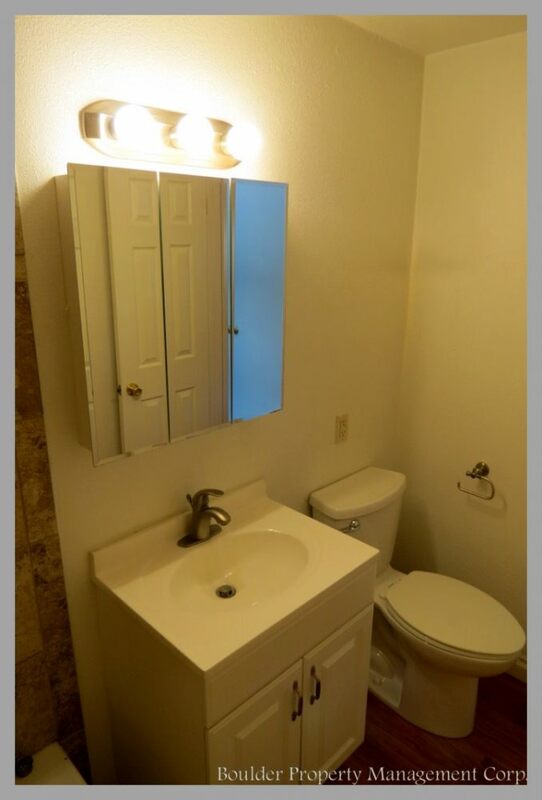 Modern, updated and GORGEOUS! 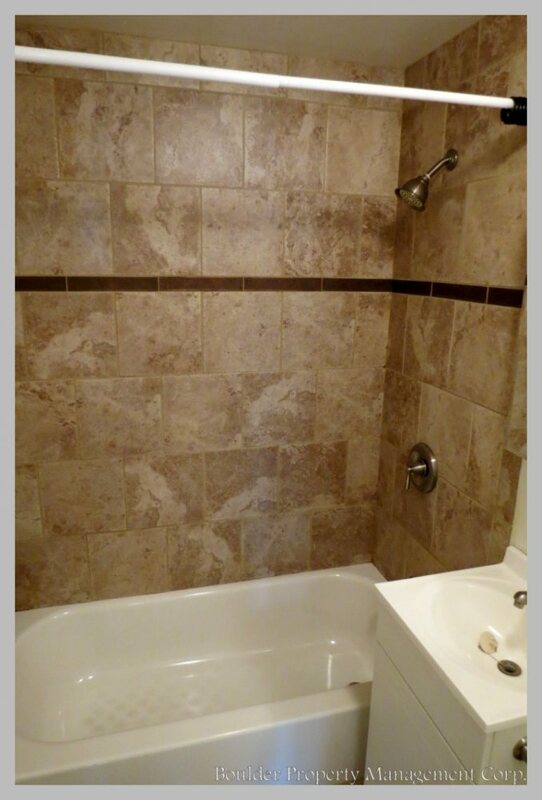 MUST SEE!!!! 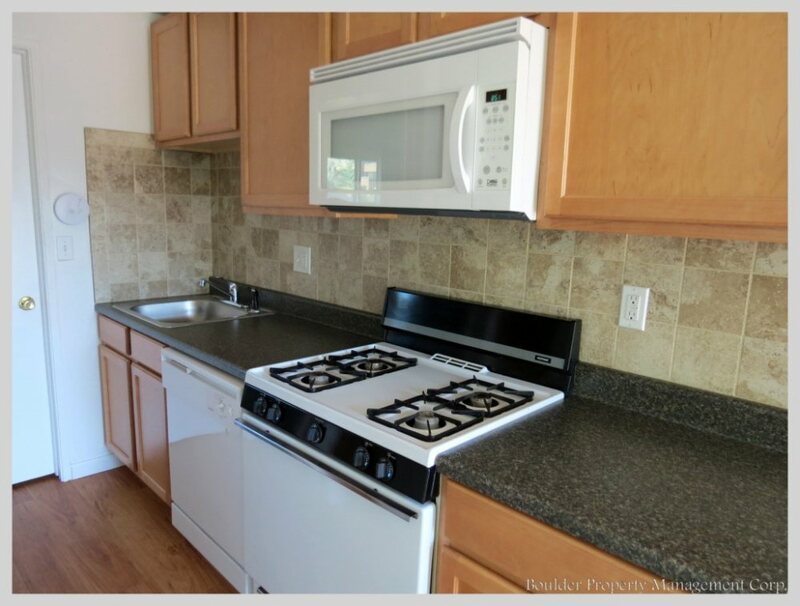 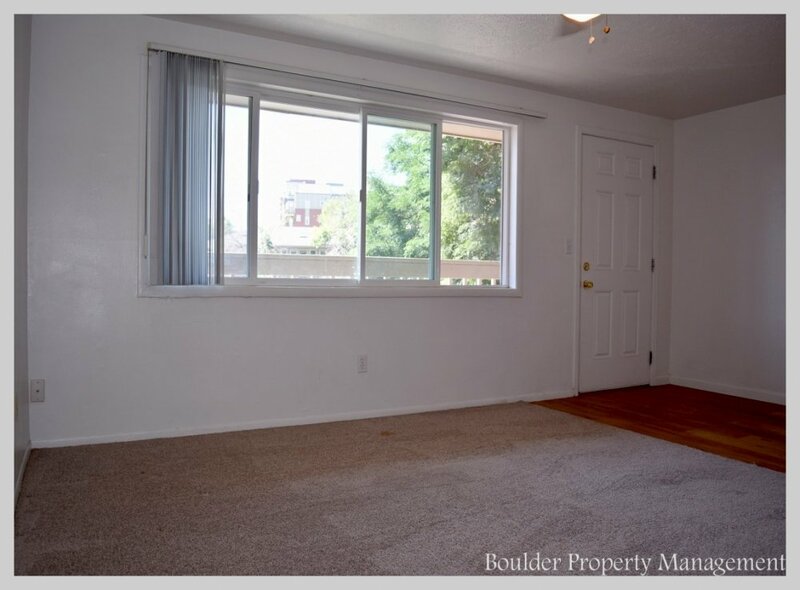 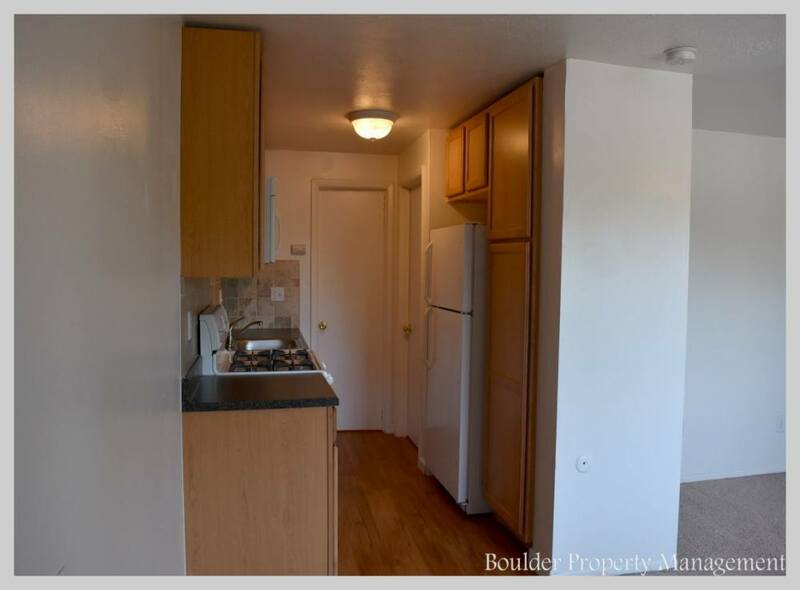 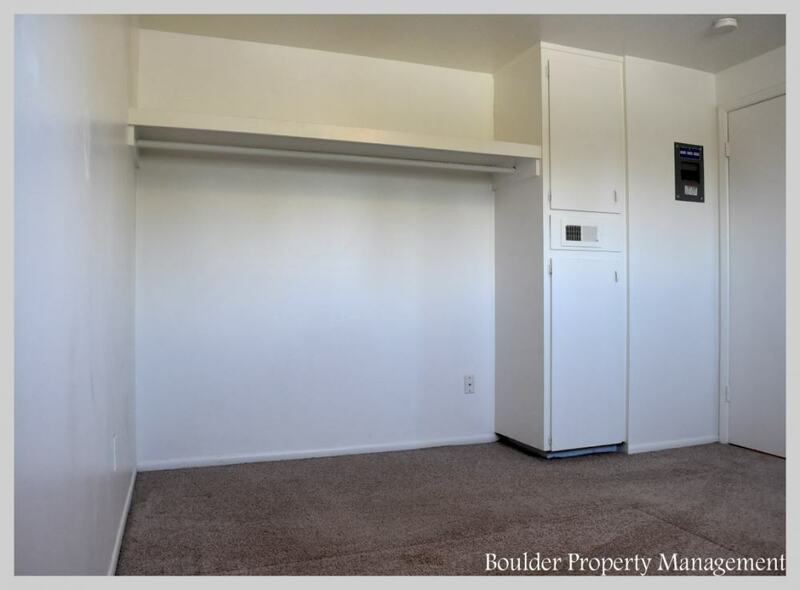 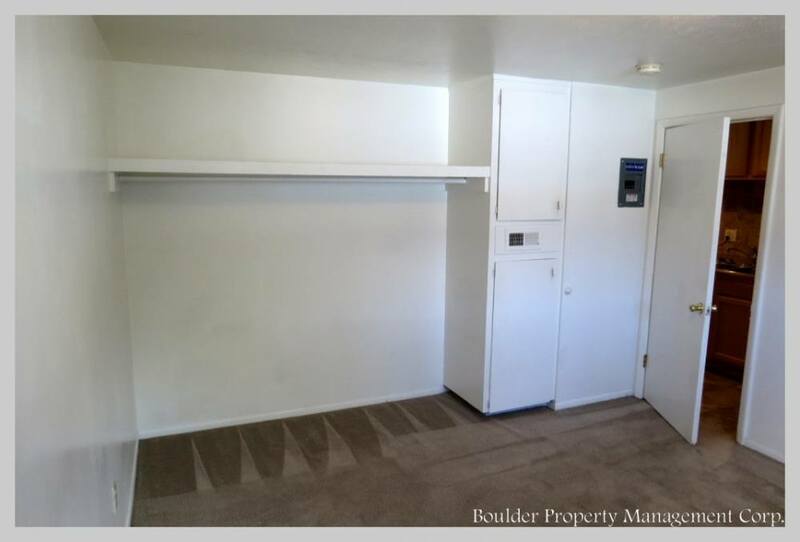 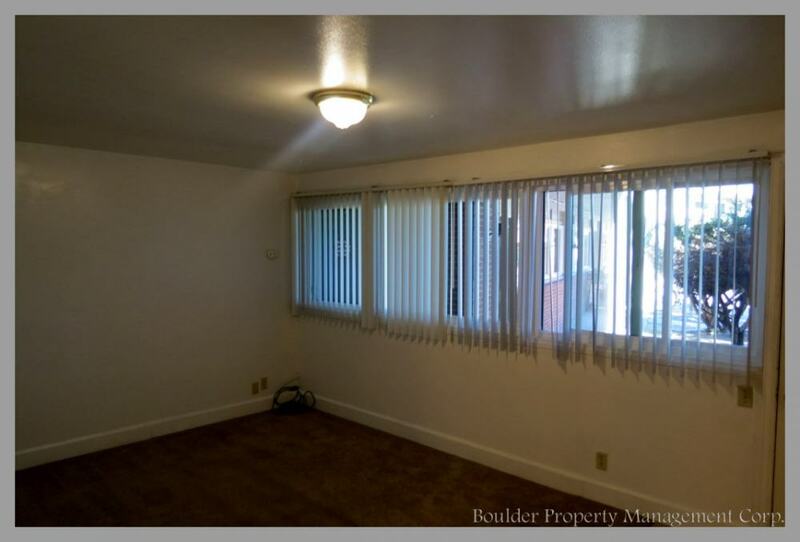 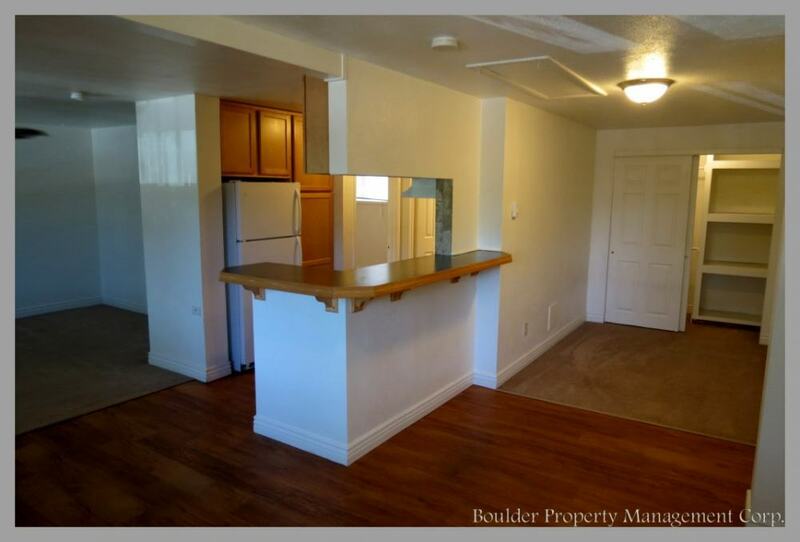 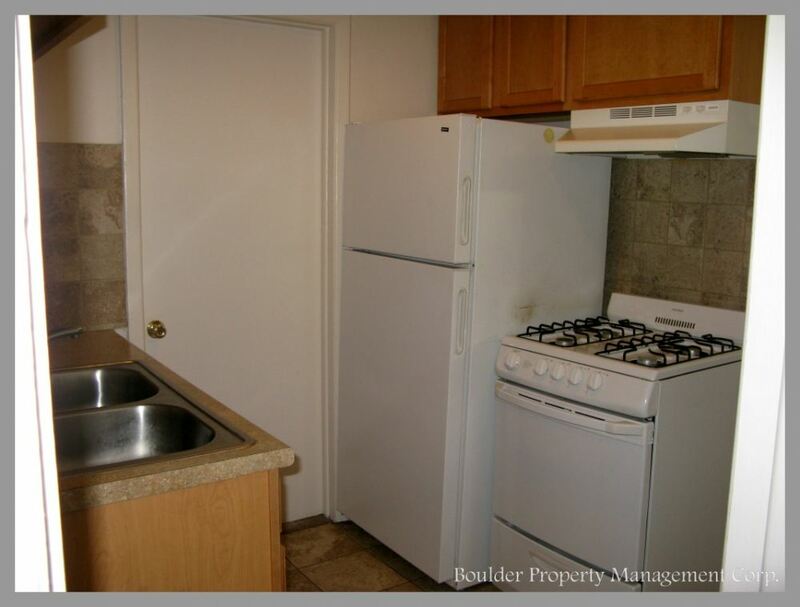 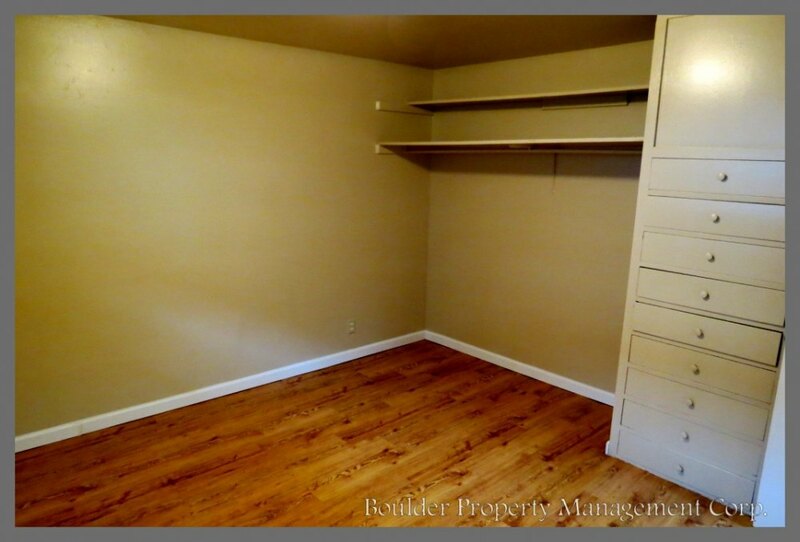 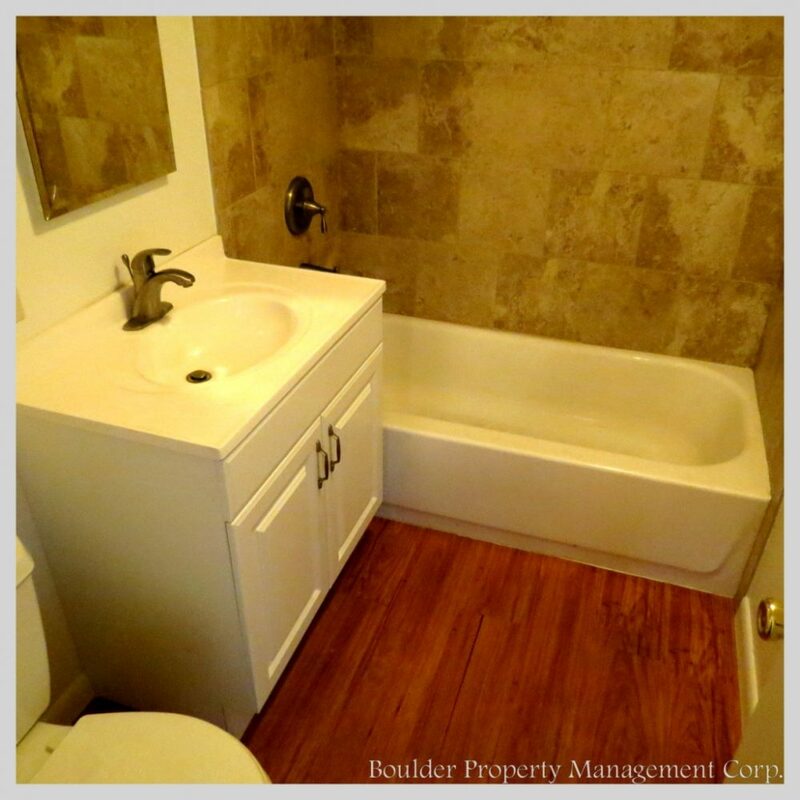 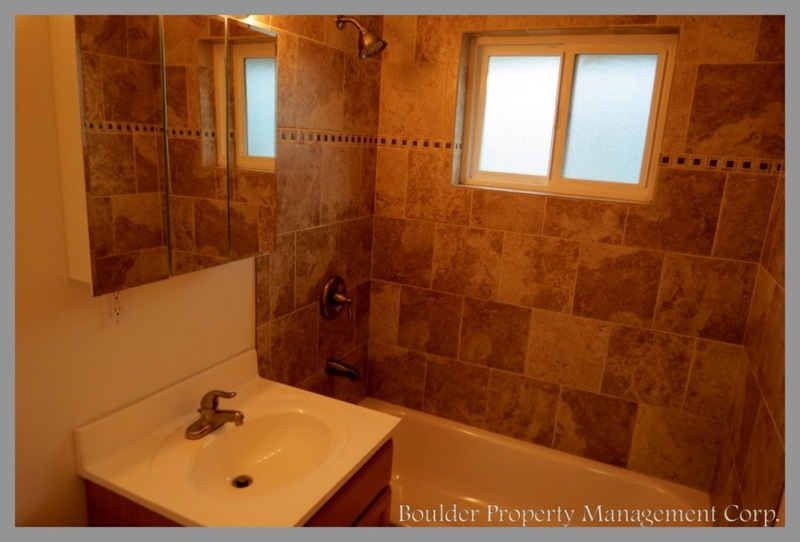 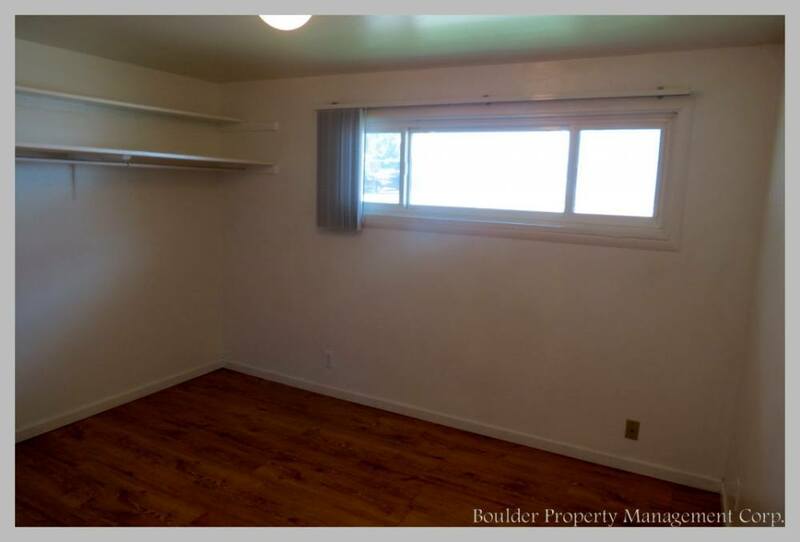 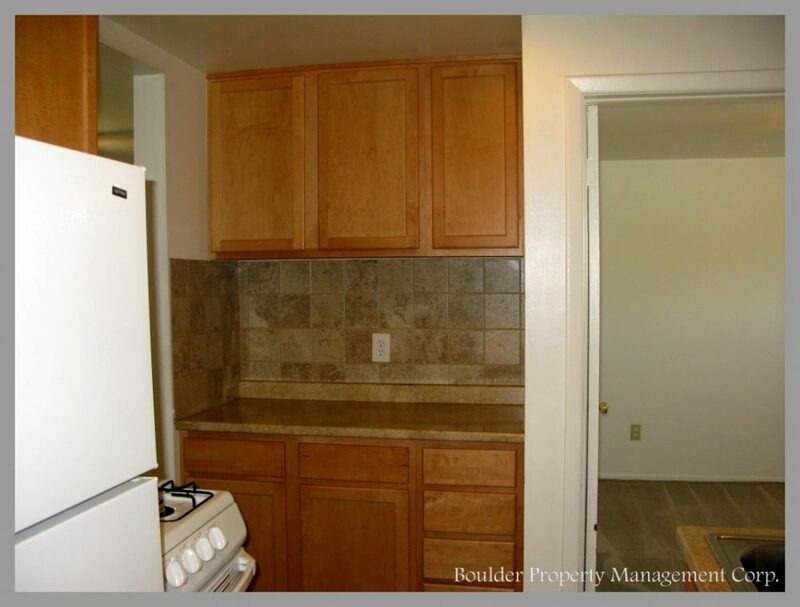 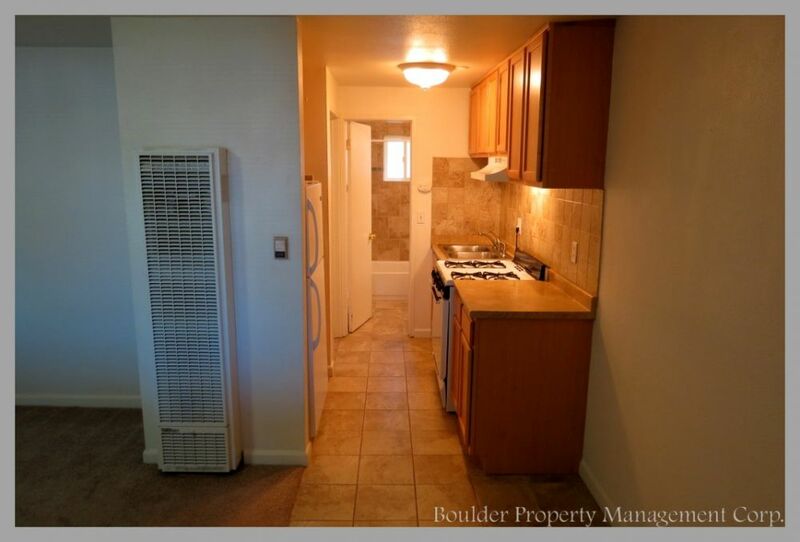 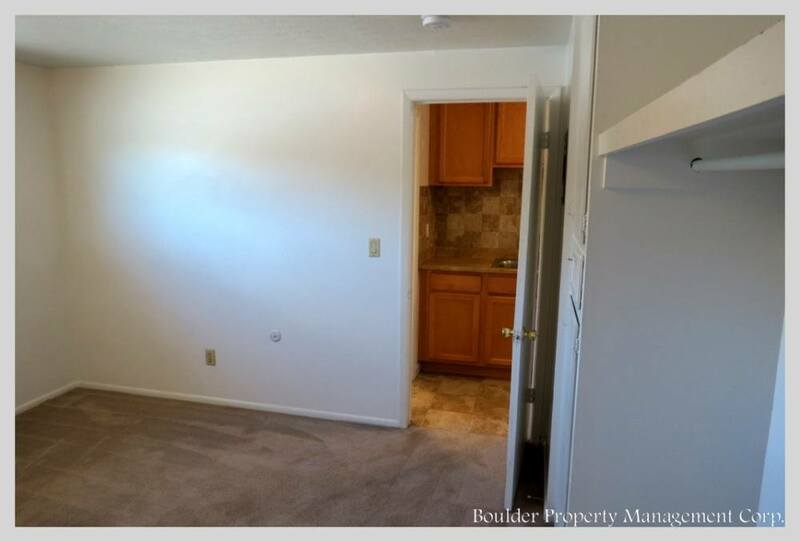 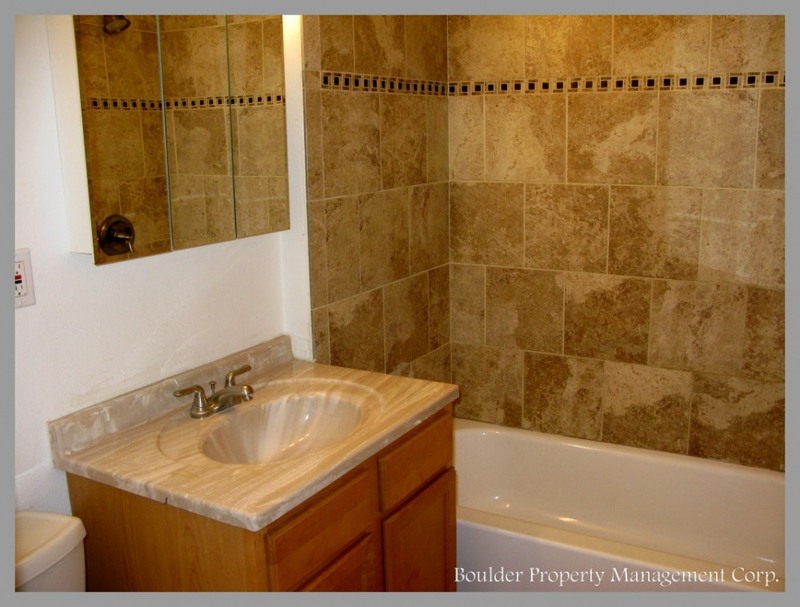 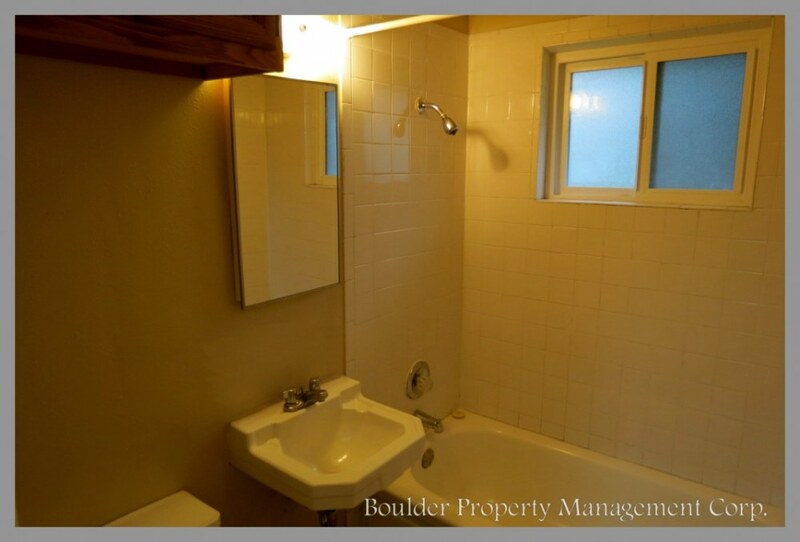 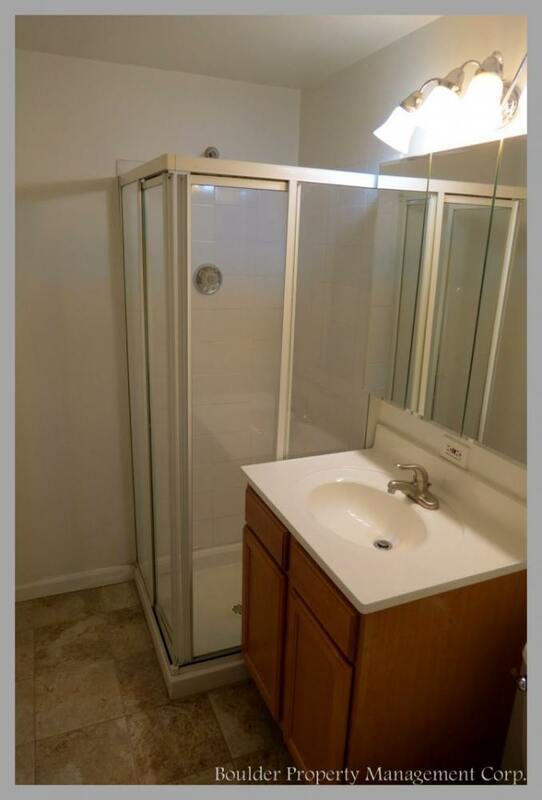 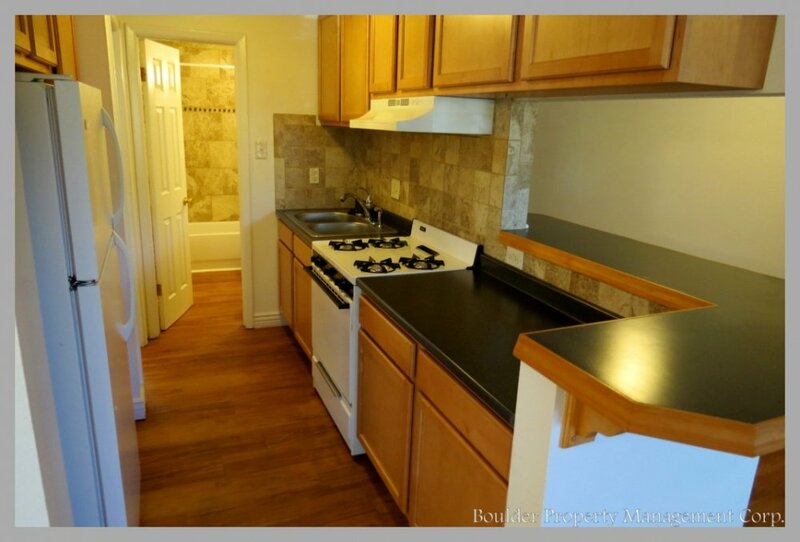 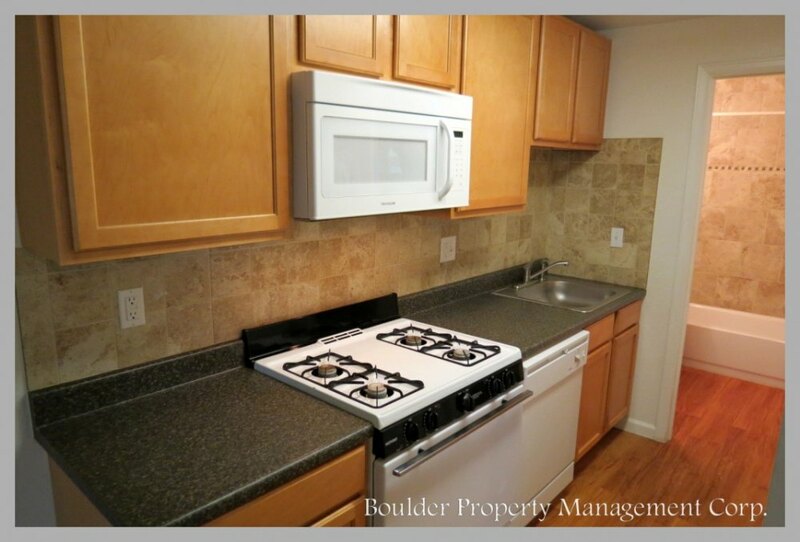 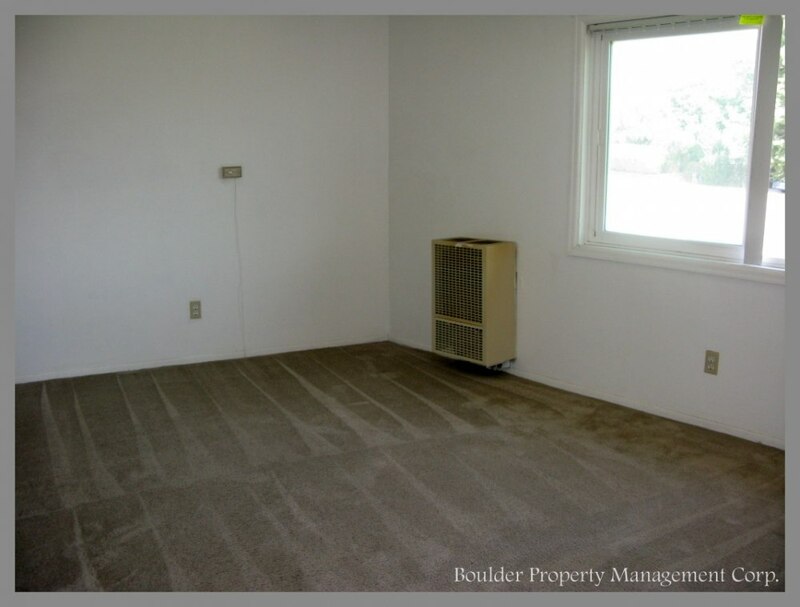 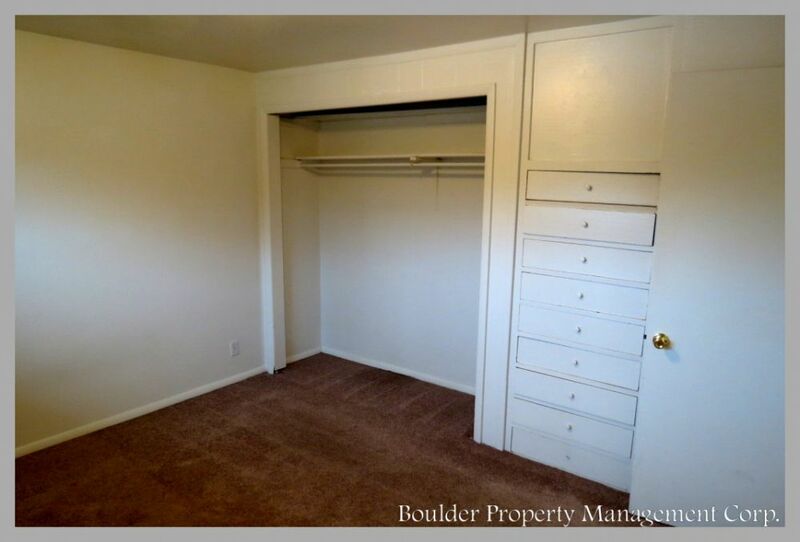 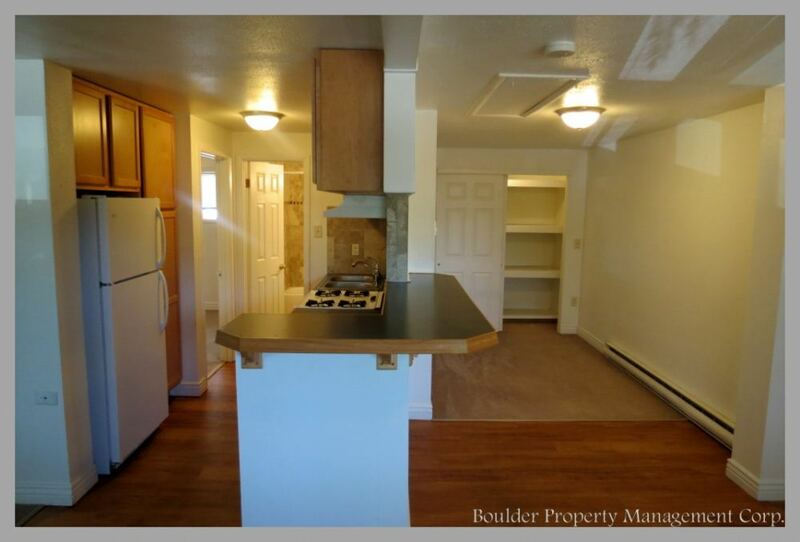 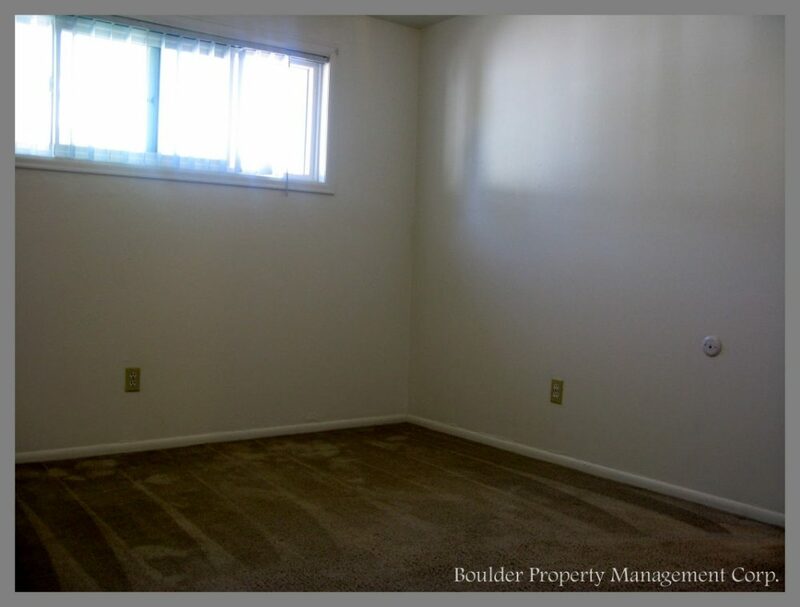 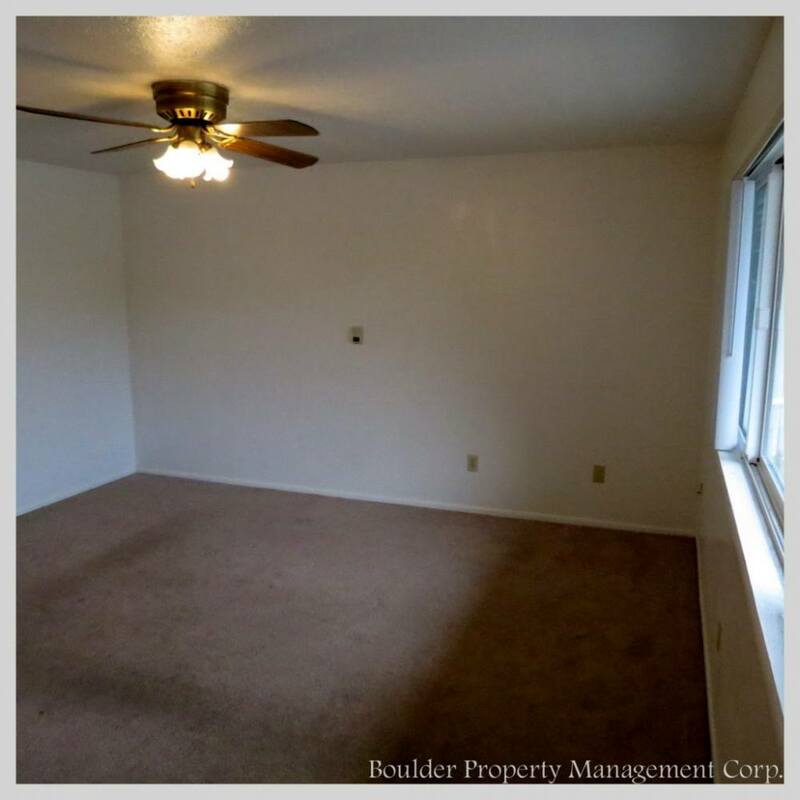 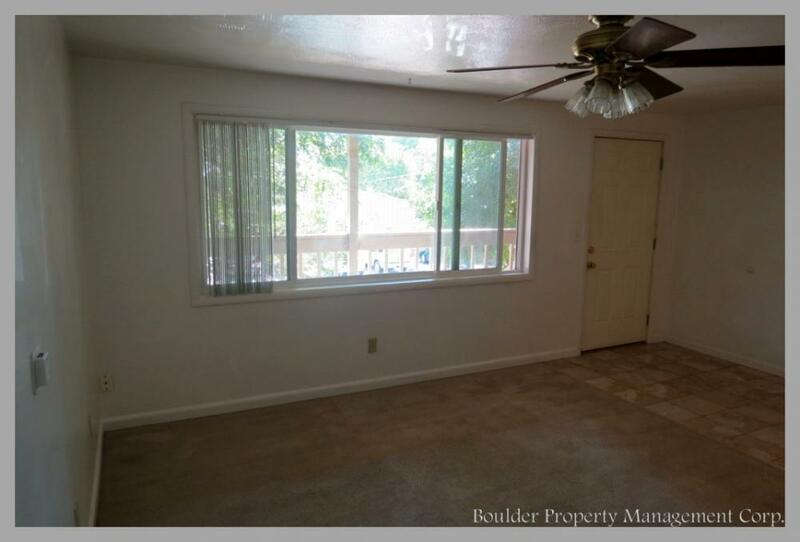 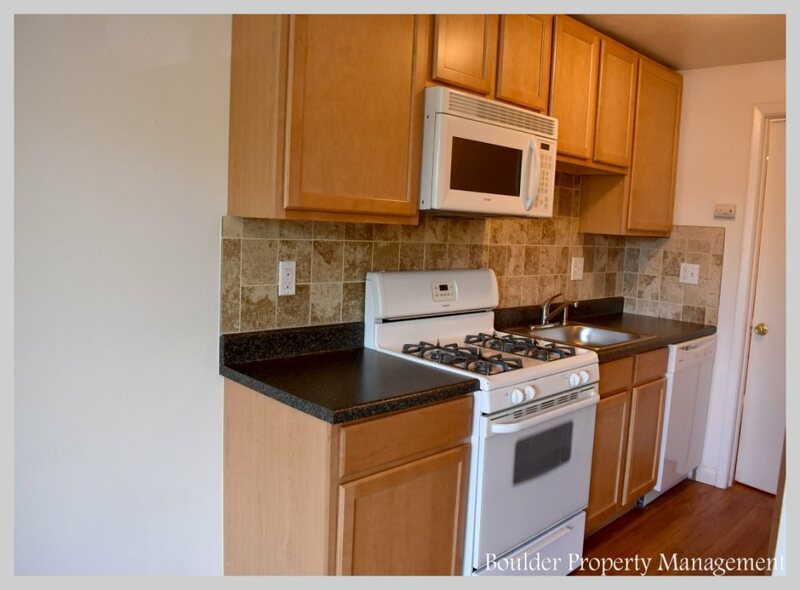 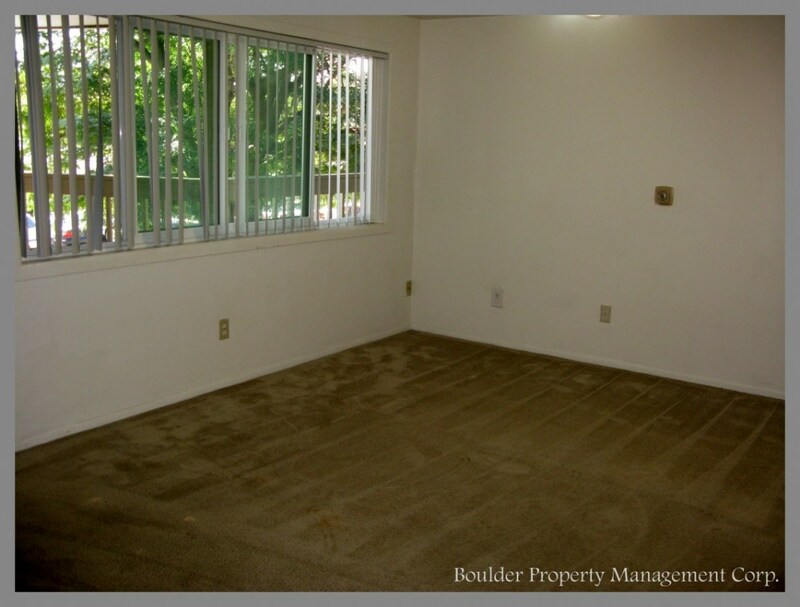 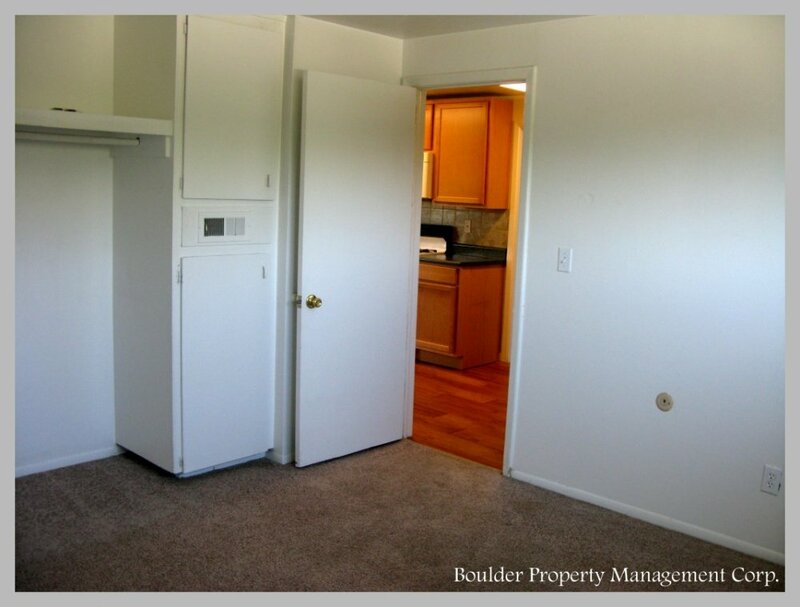 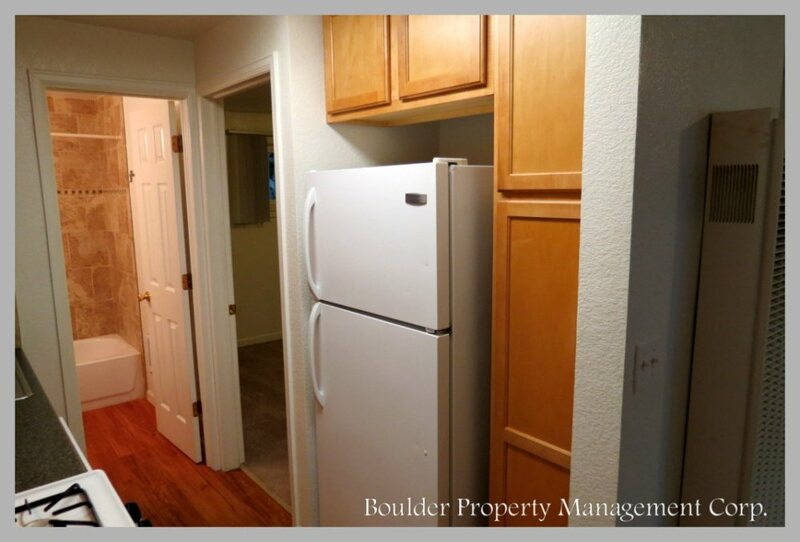 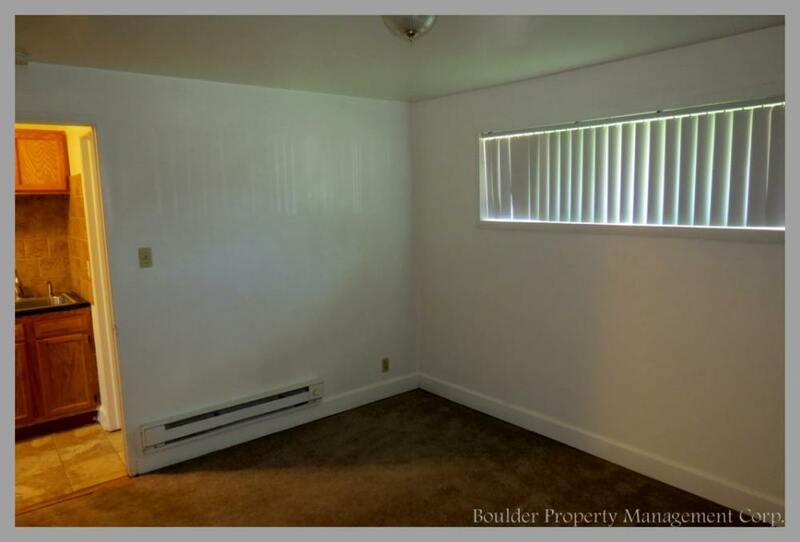 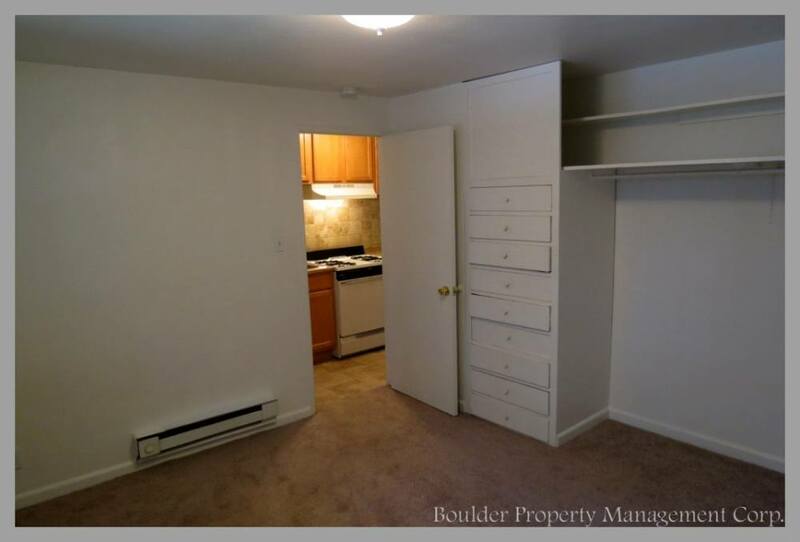 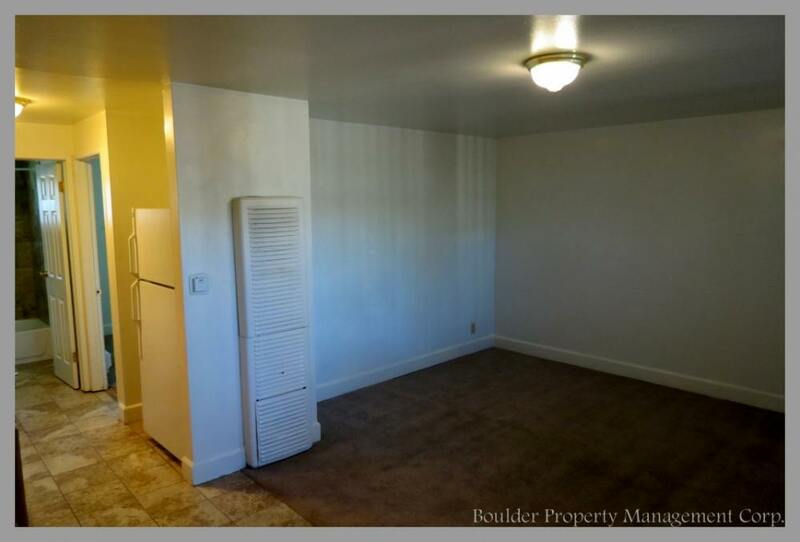 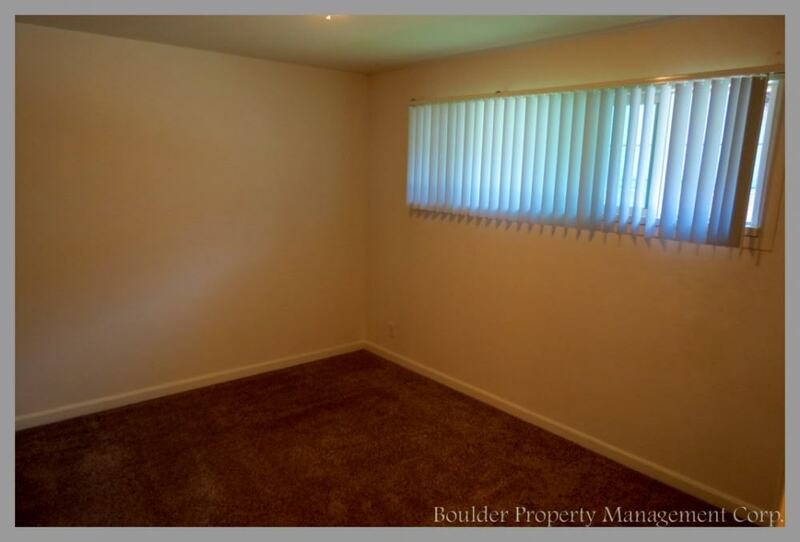 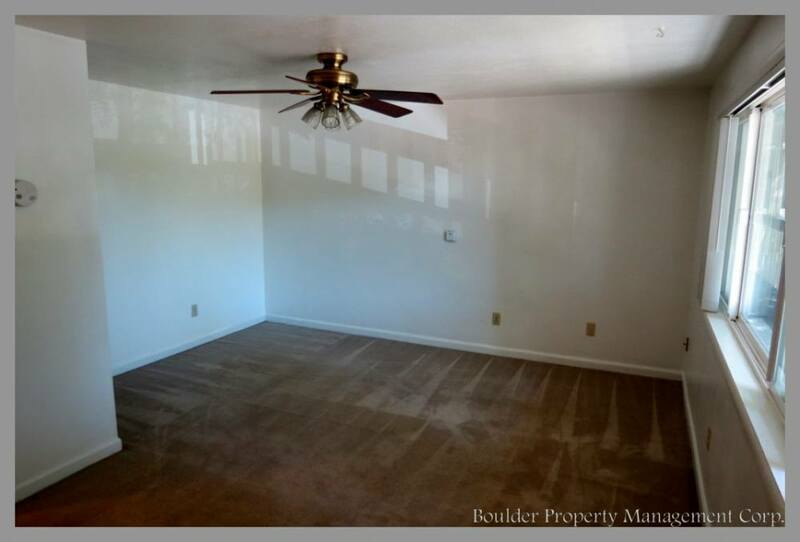 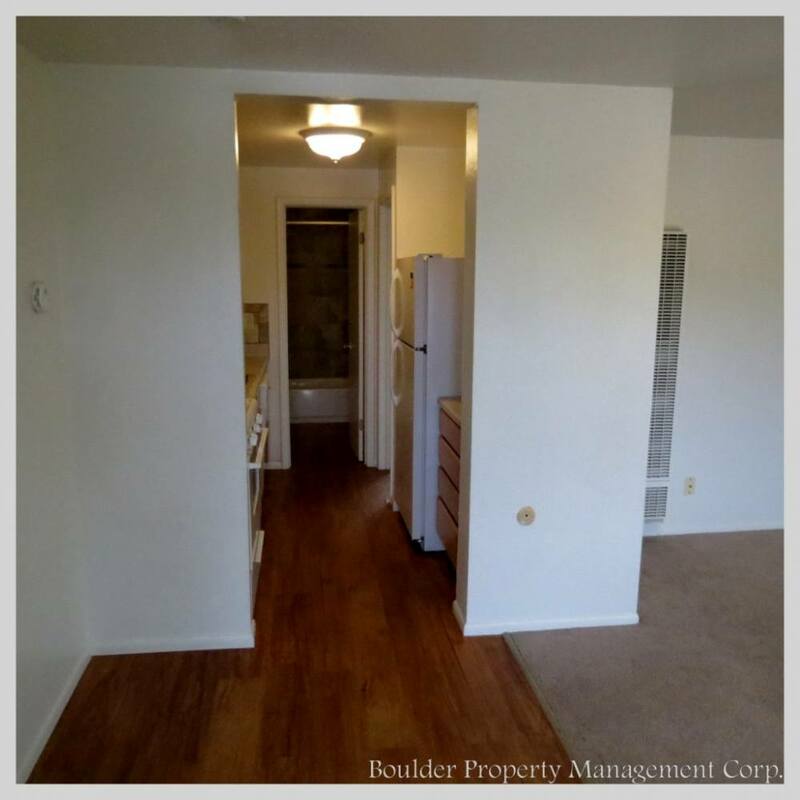 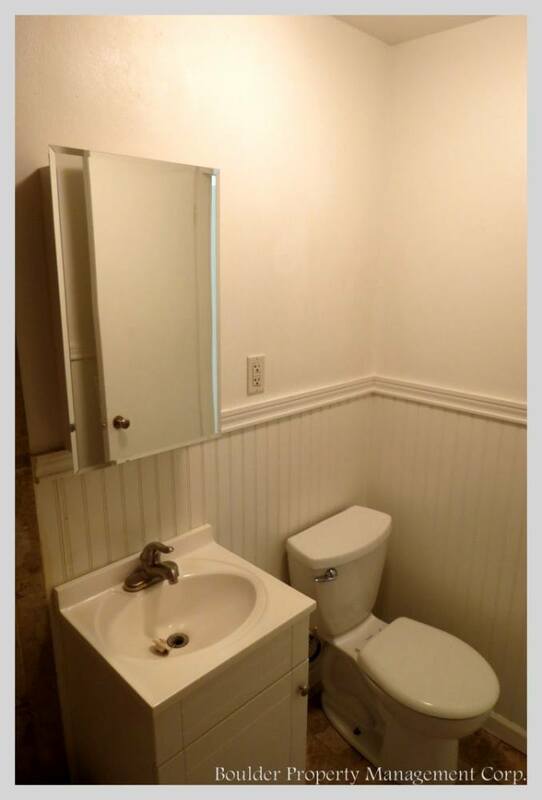 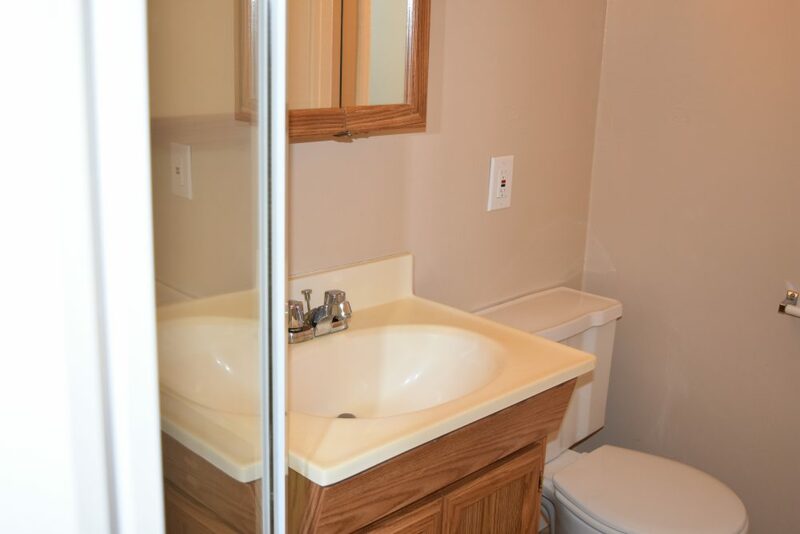 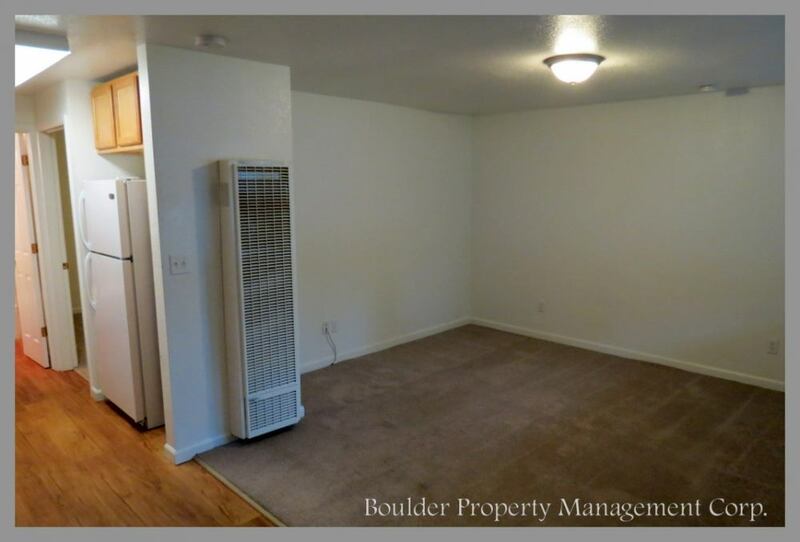 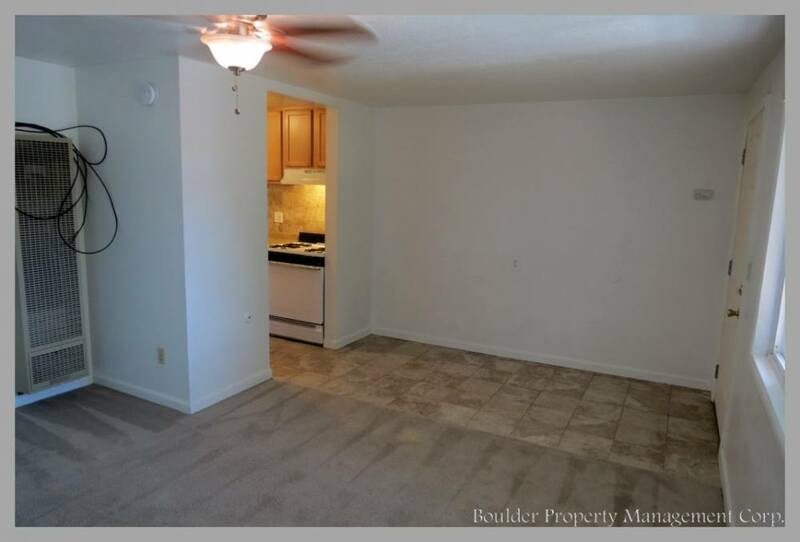 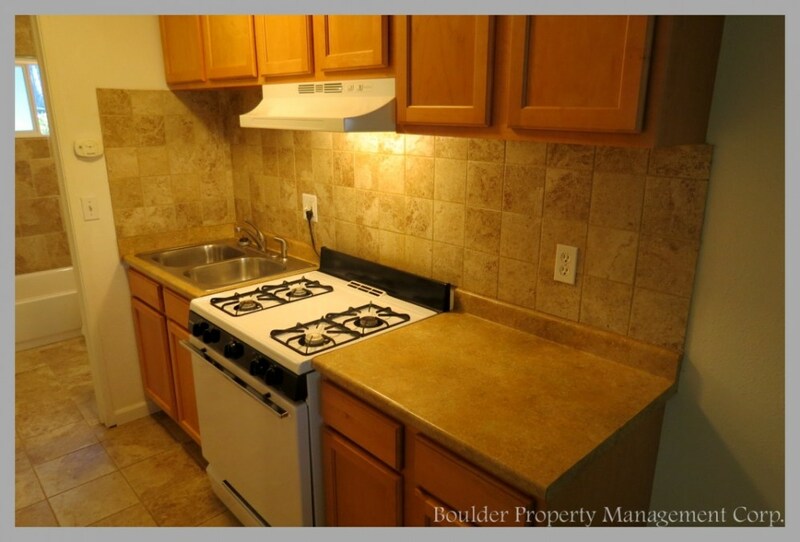 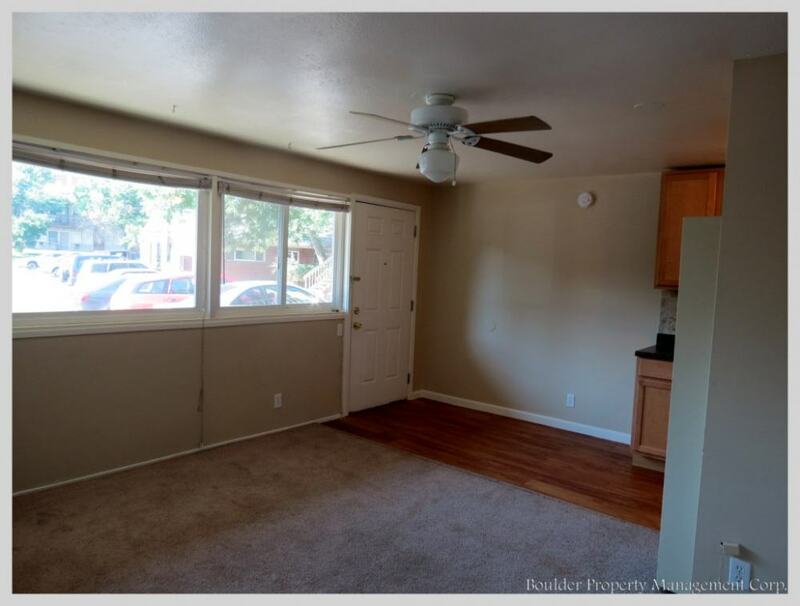 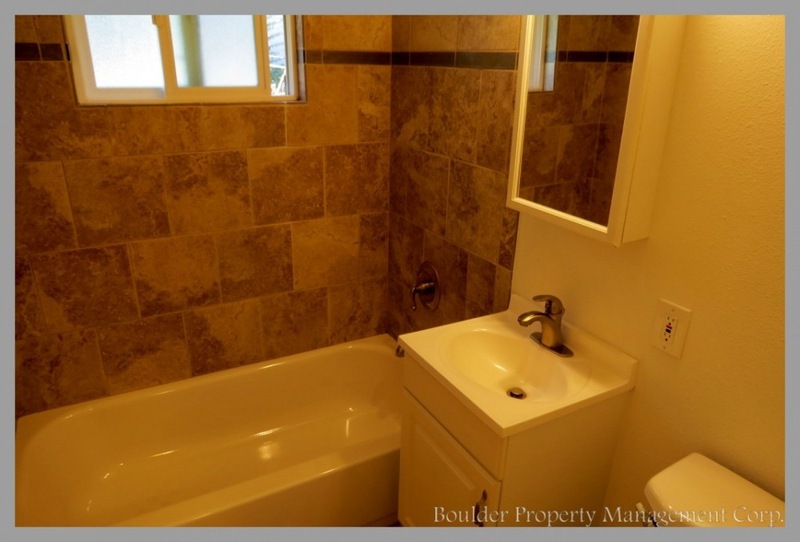 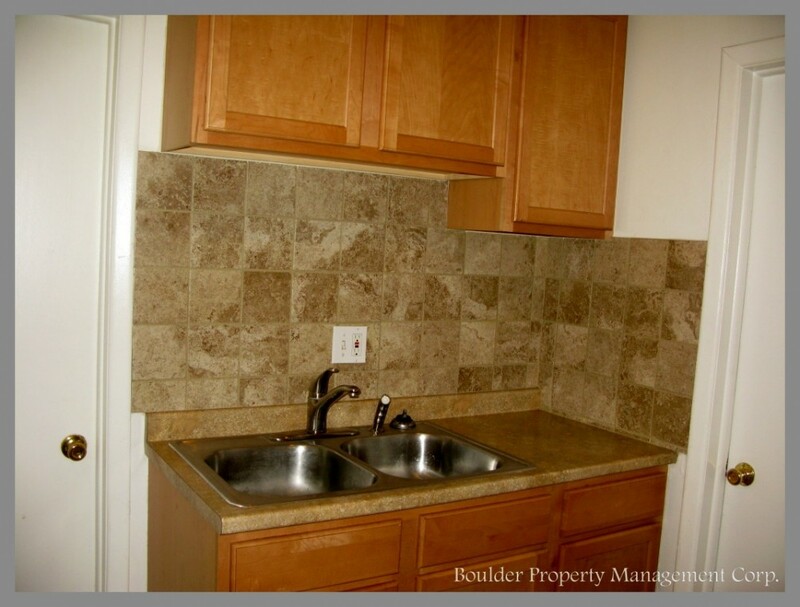 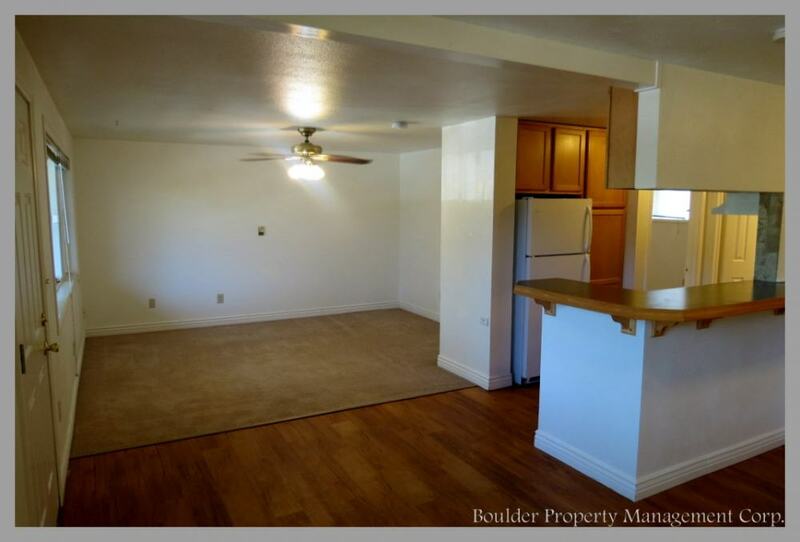 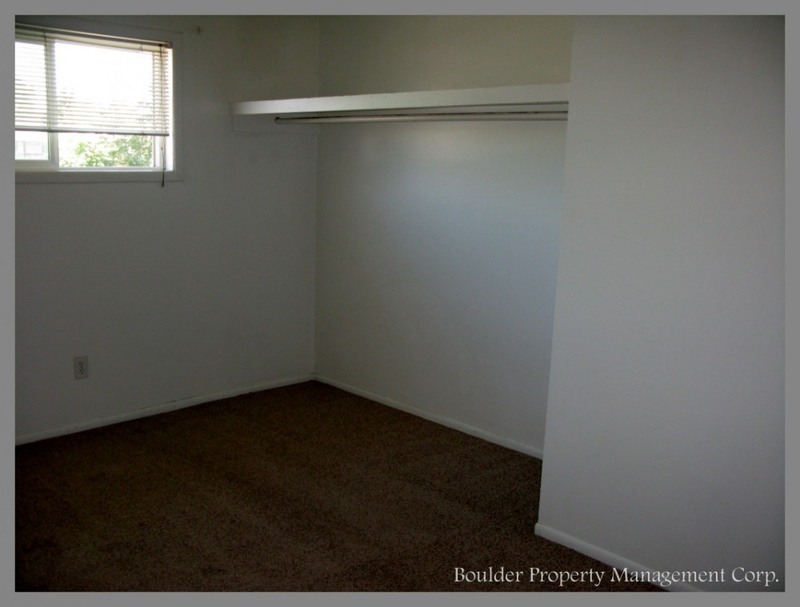 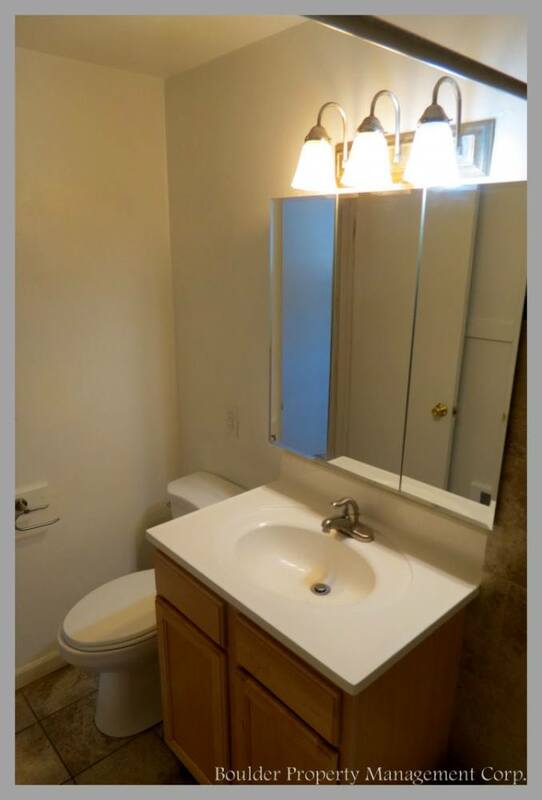 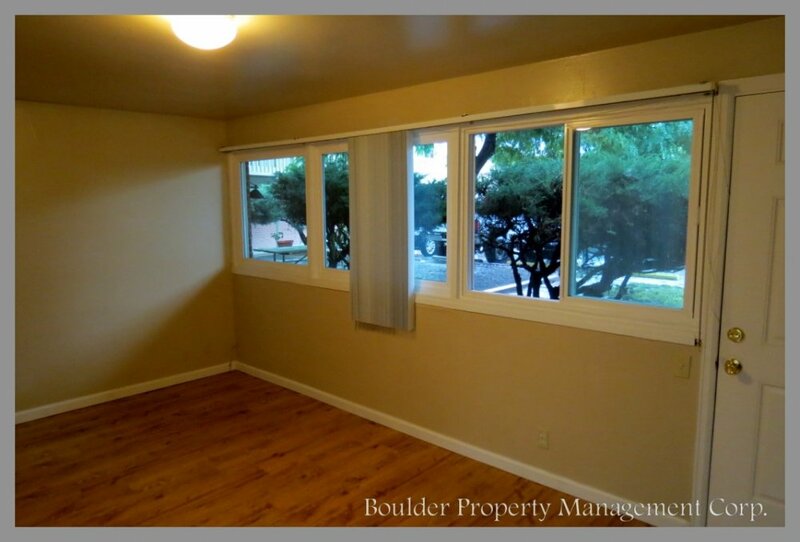 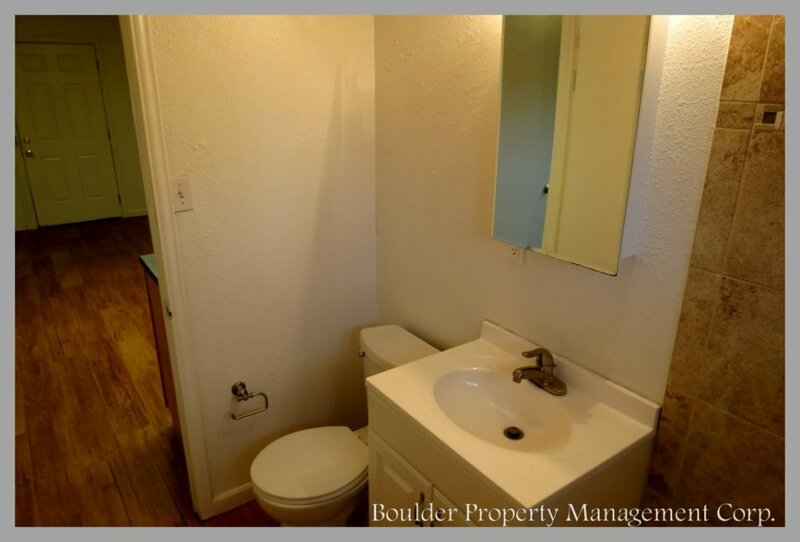 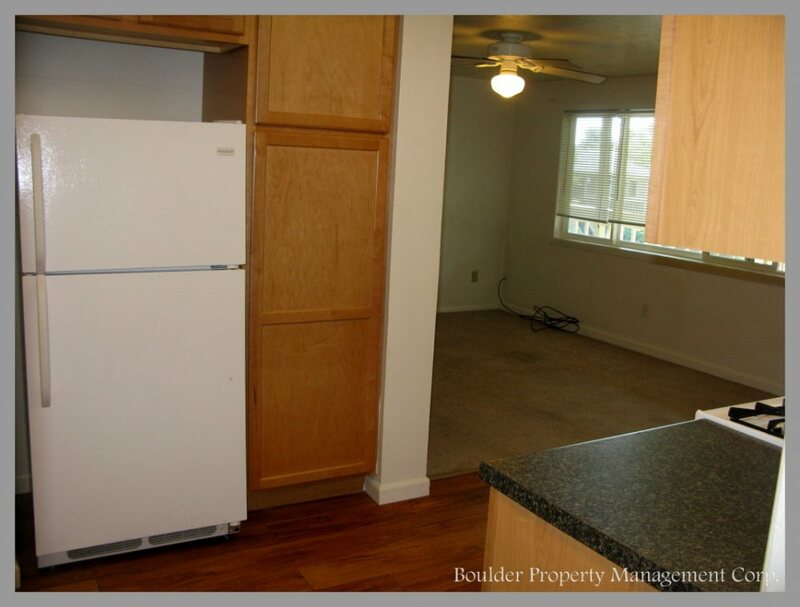 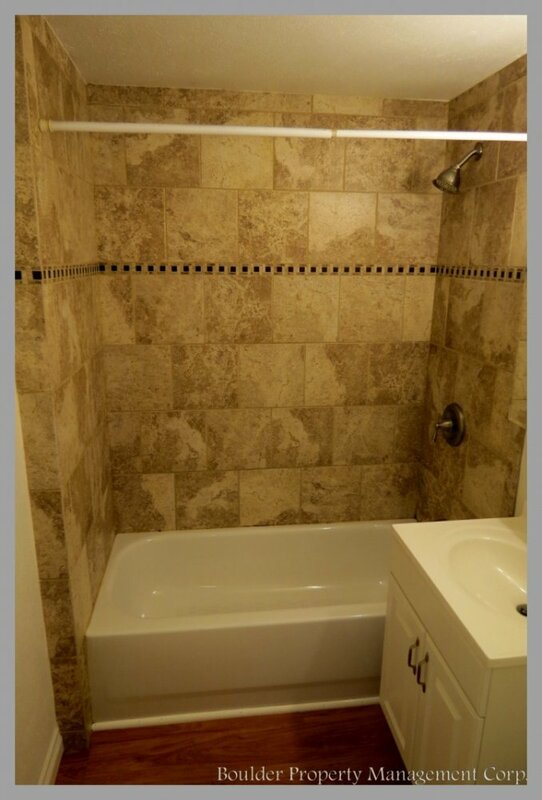 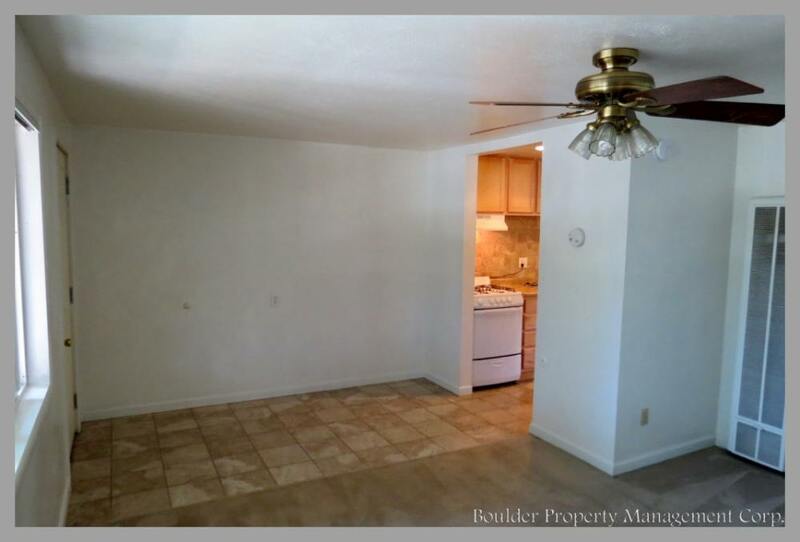 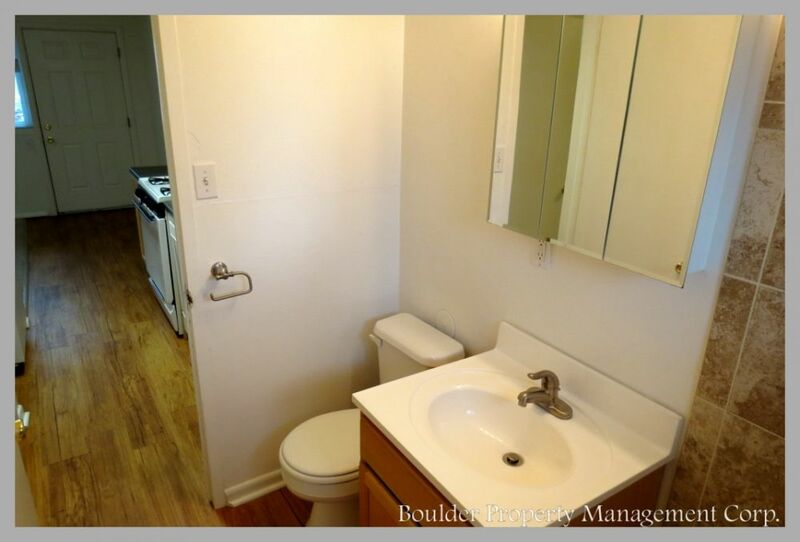 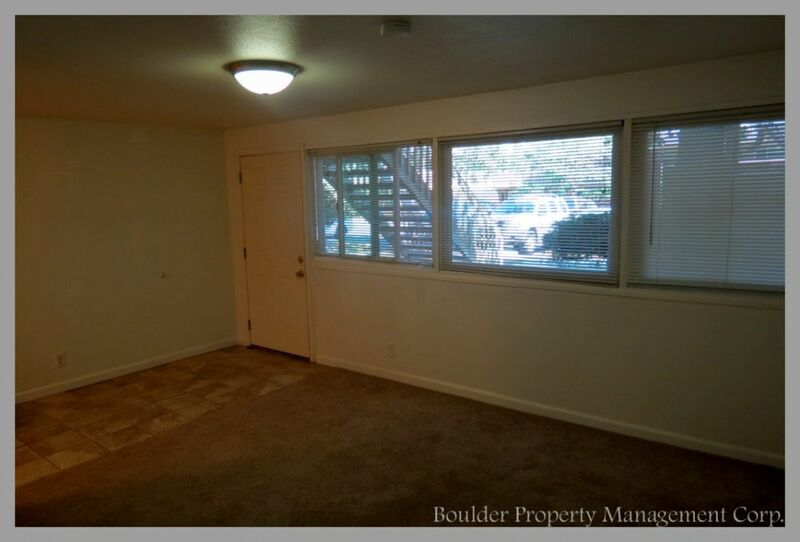 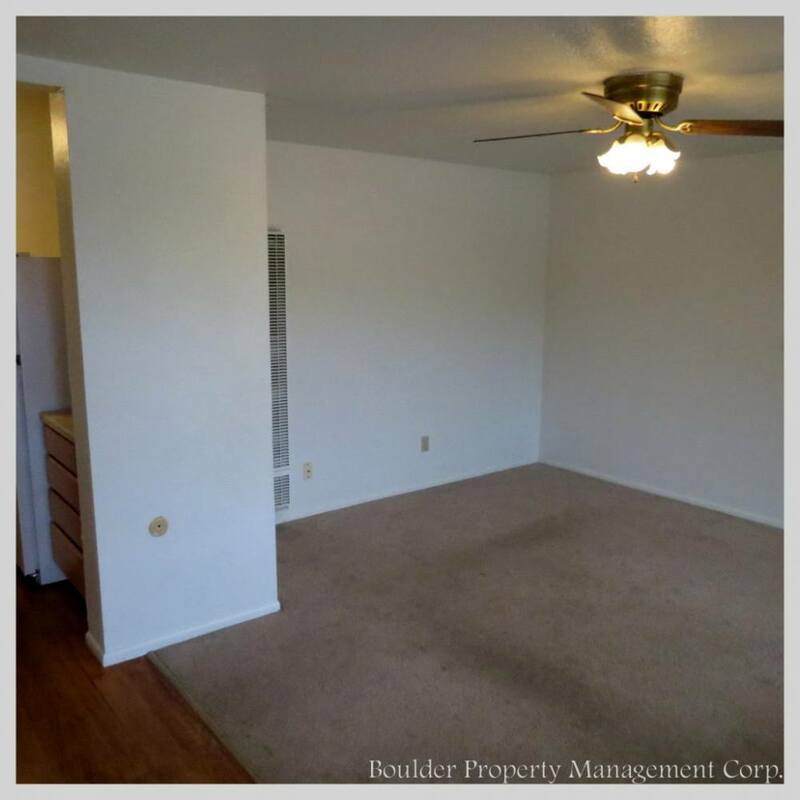 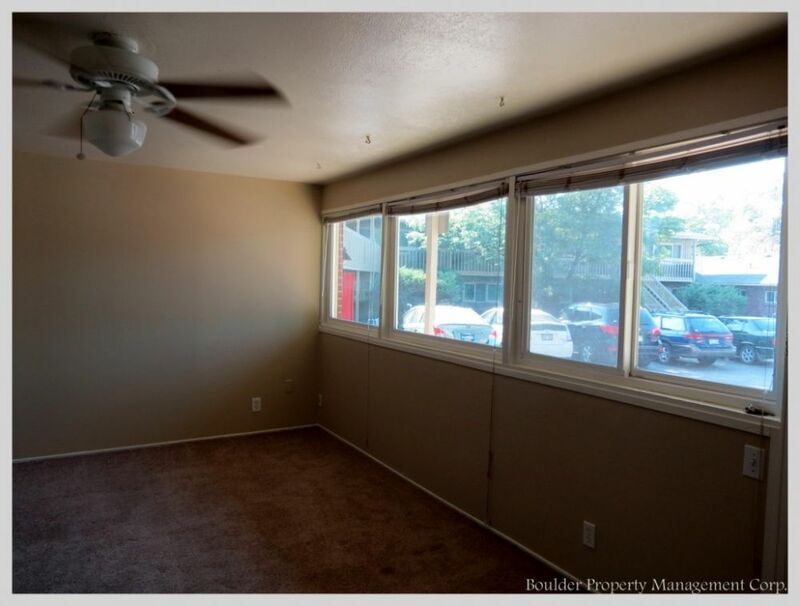 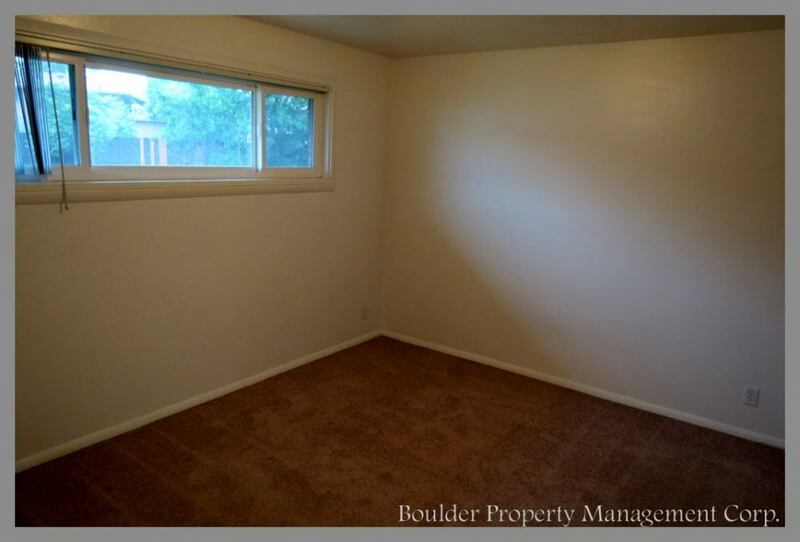 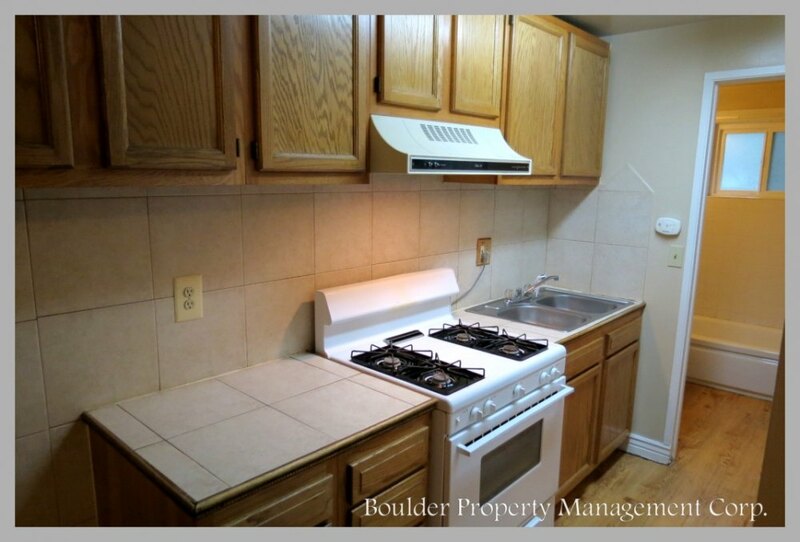 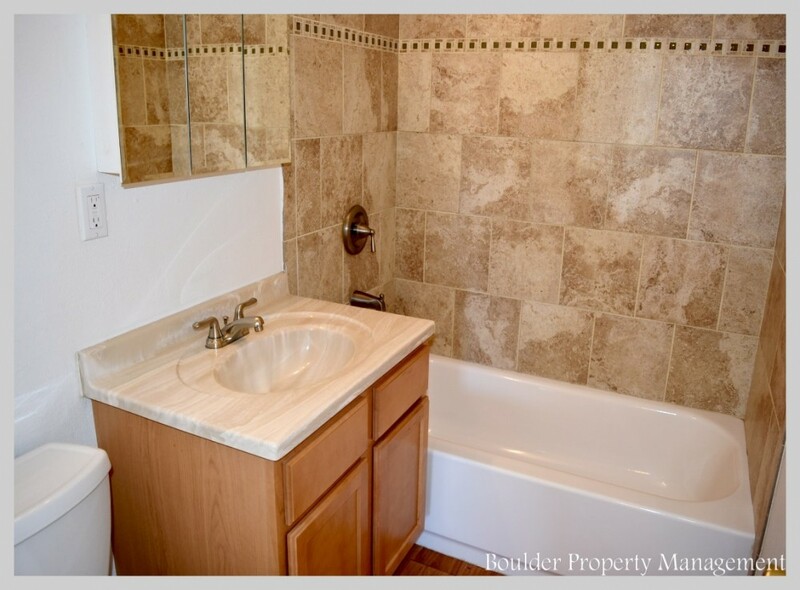 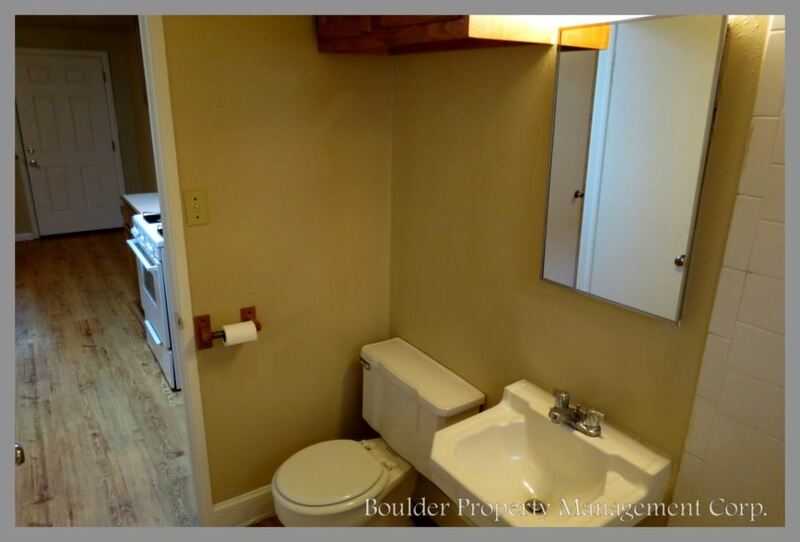 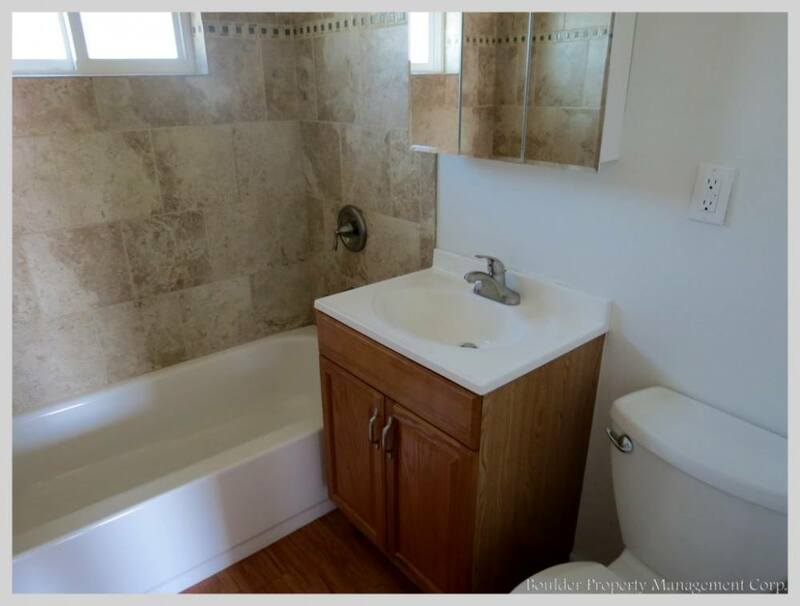 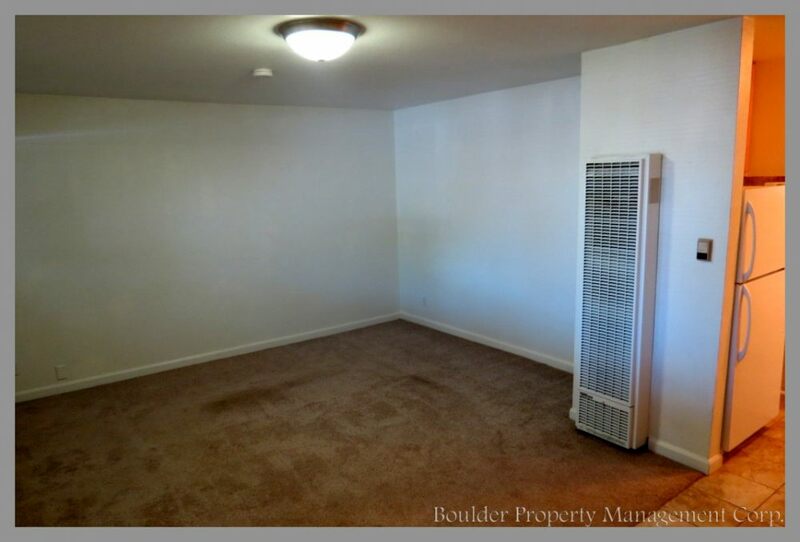 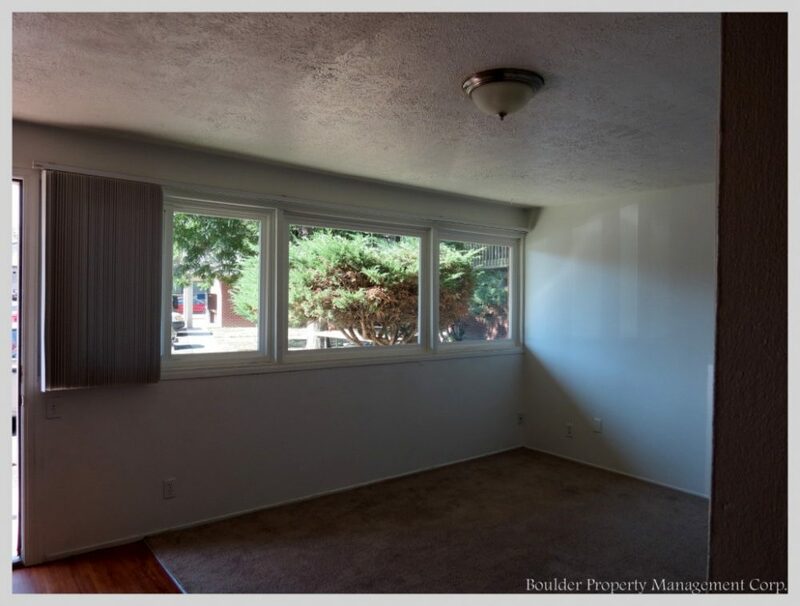 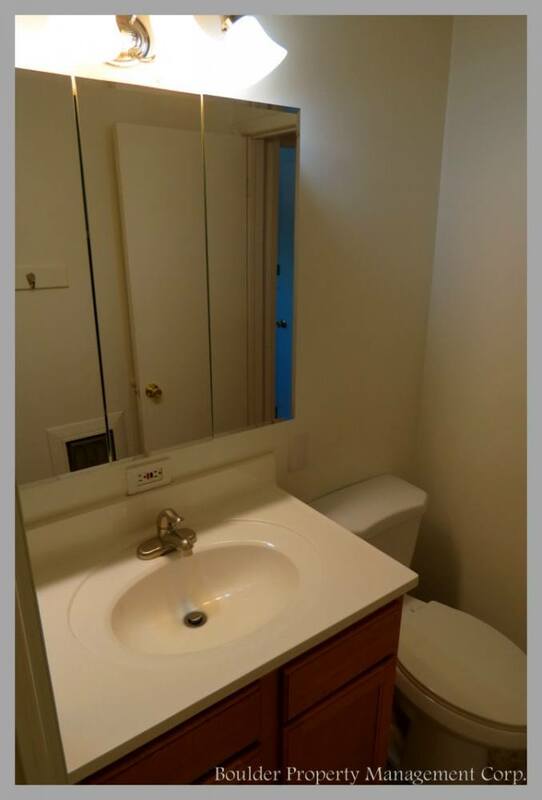 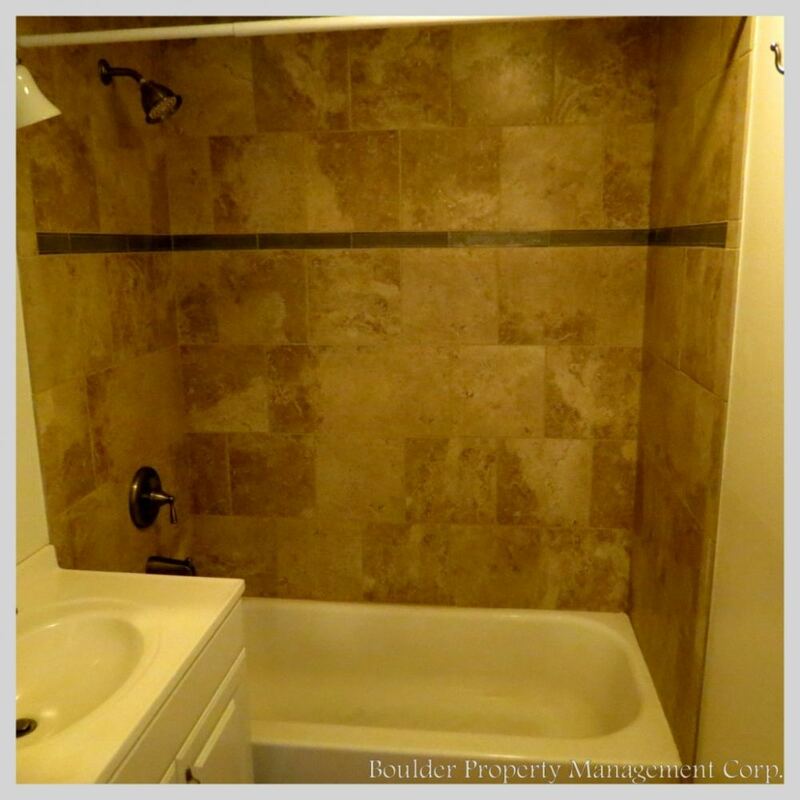 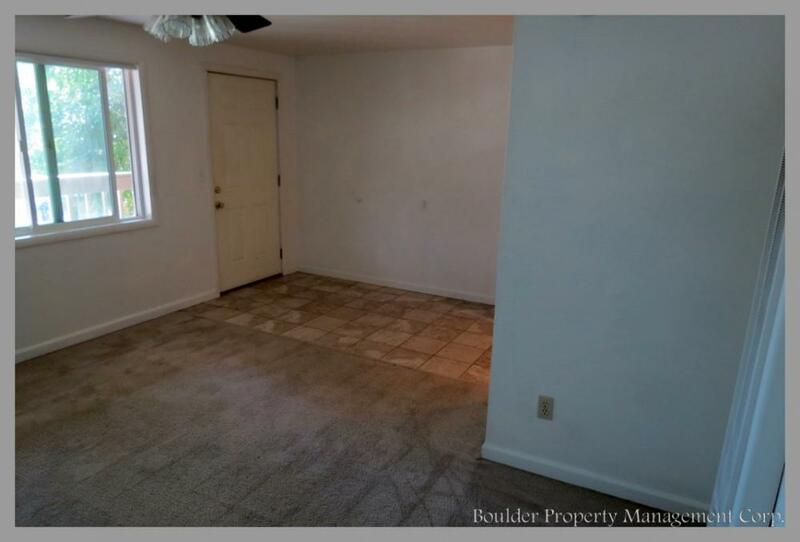 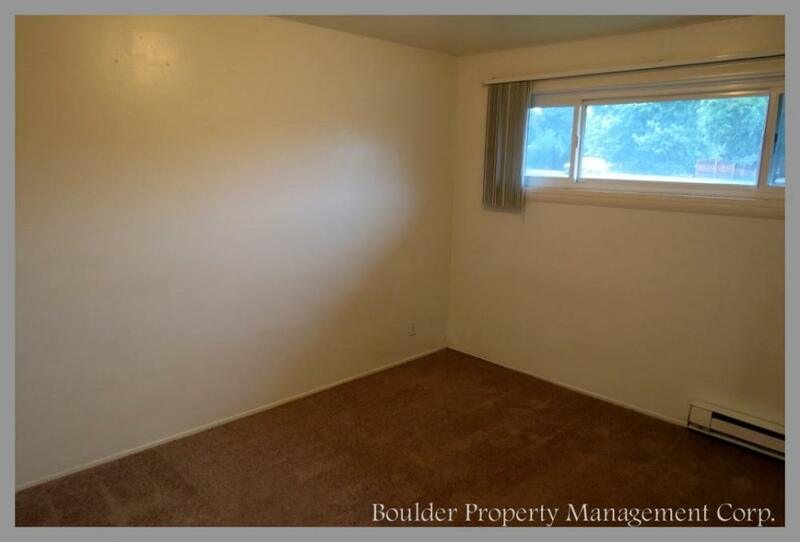 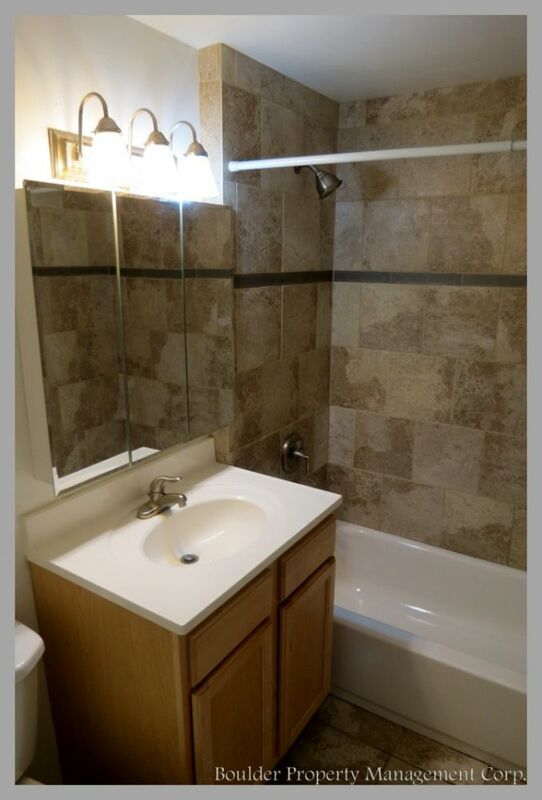 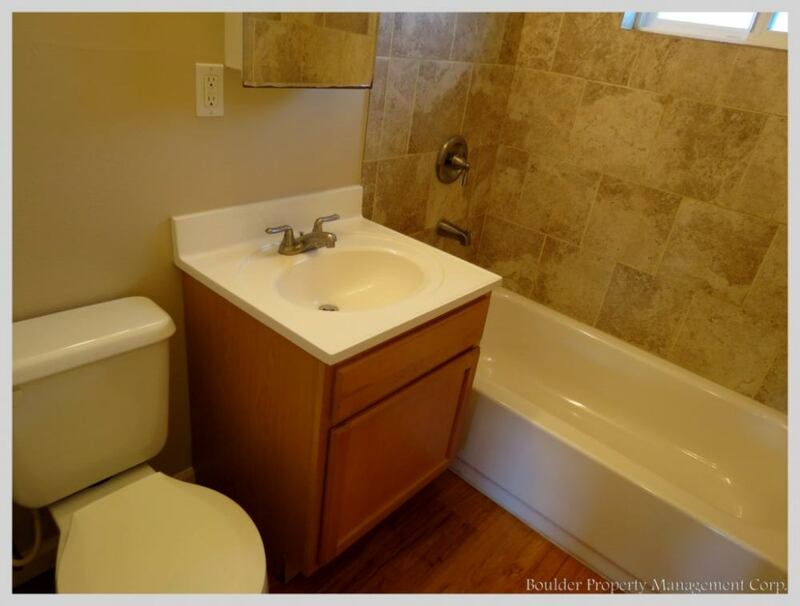 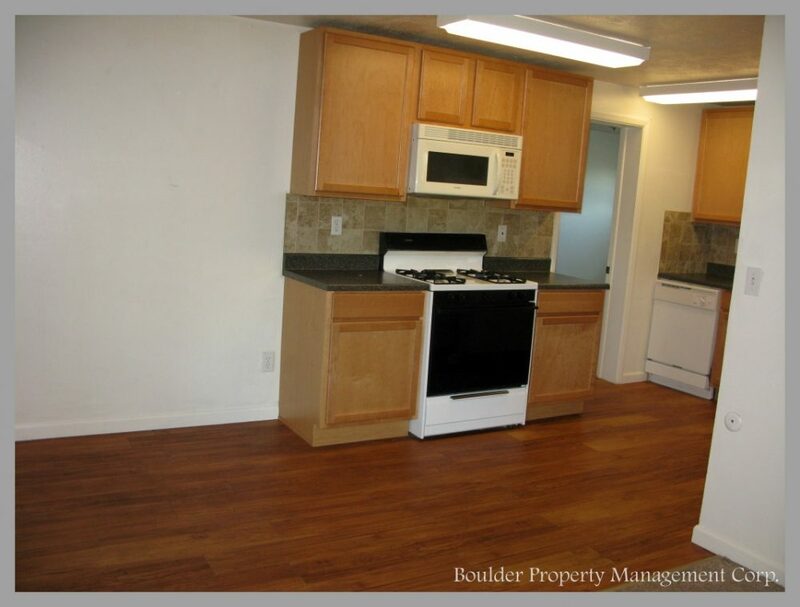 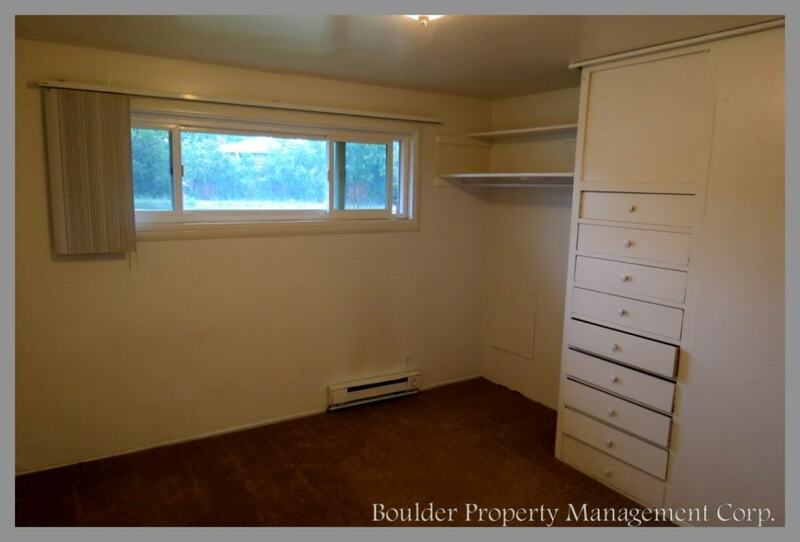 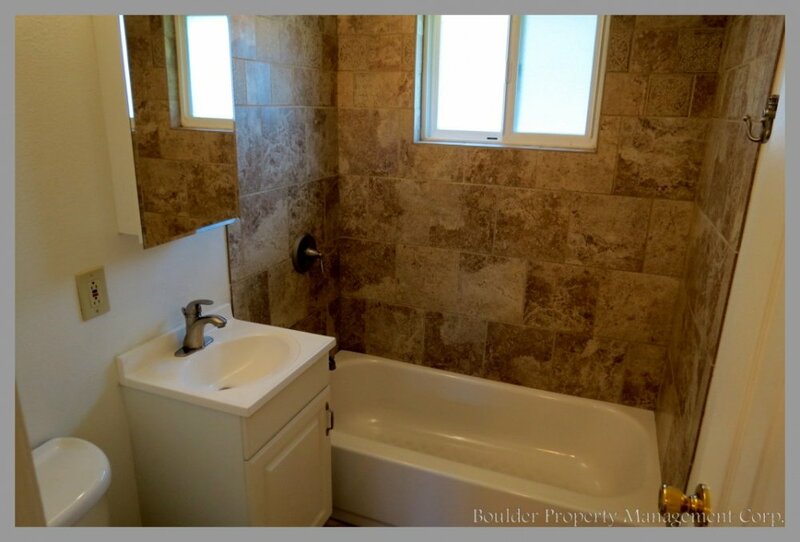 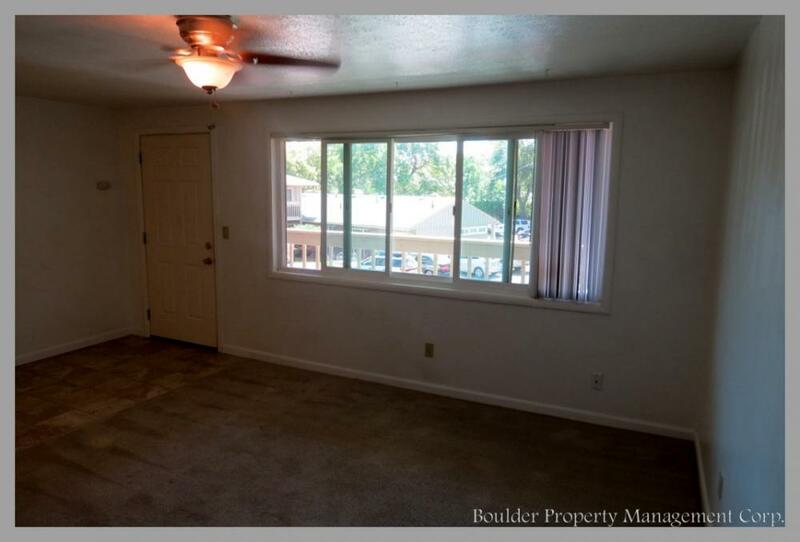 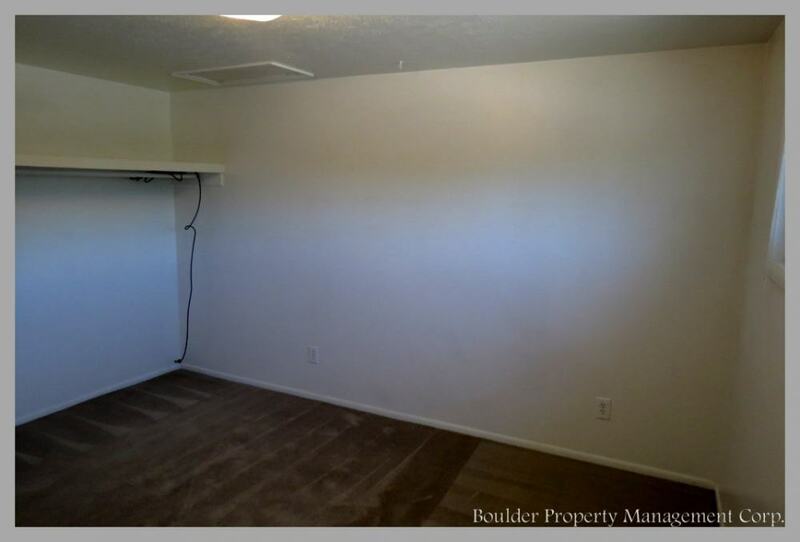 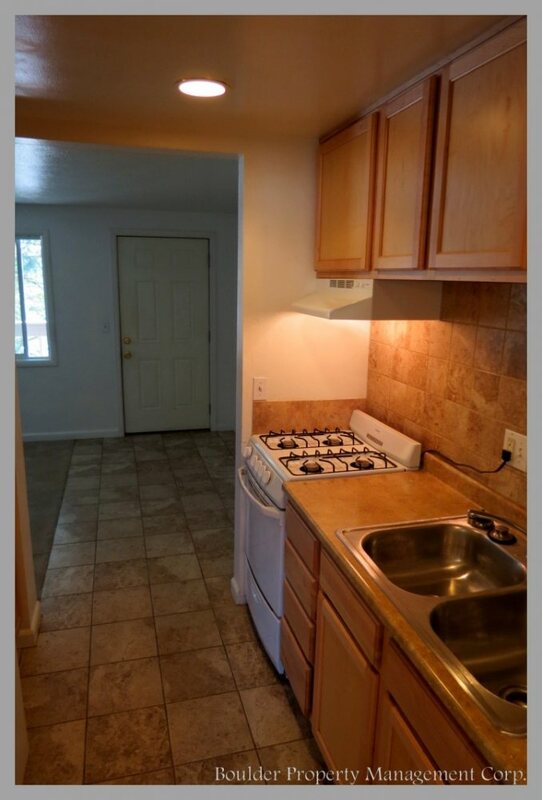 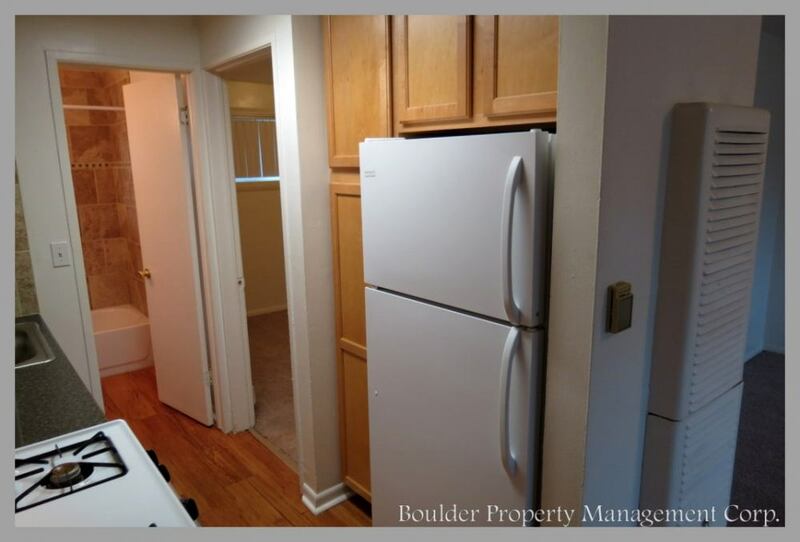 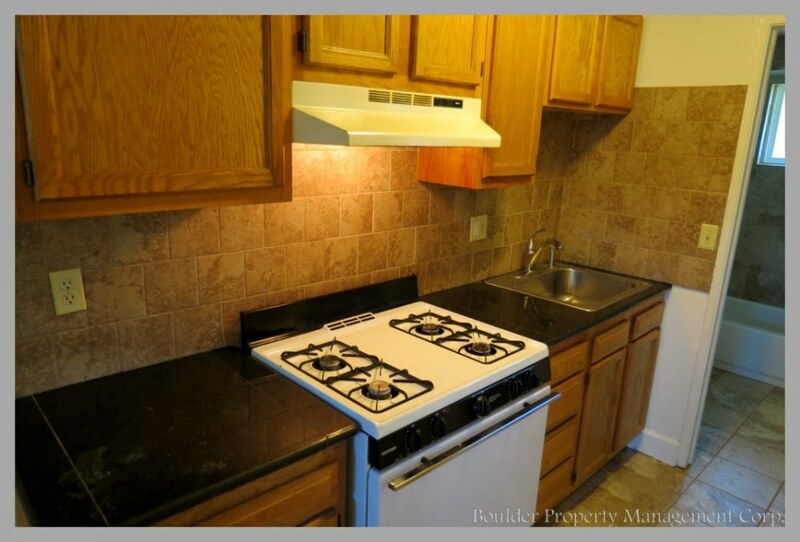 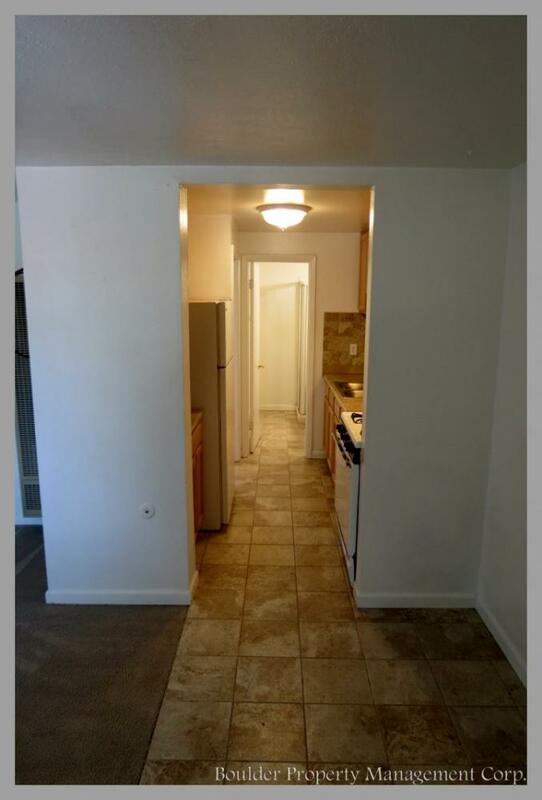 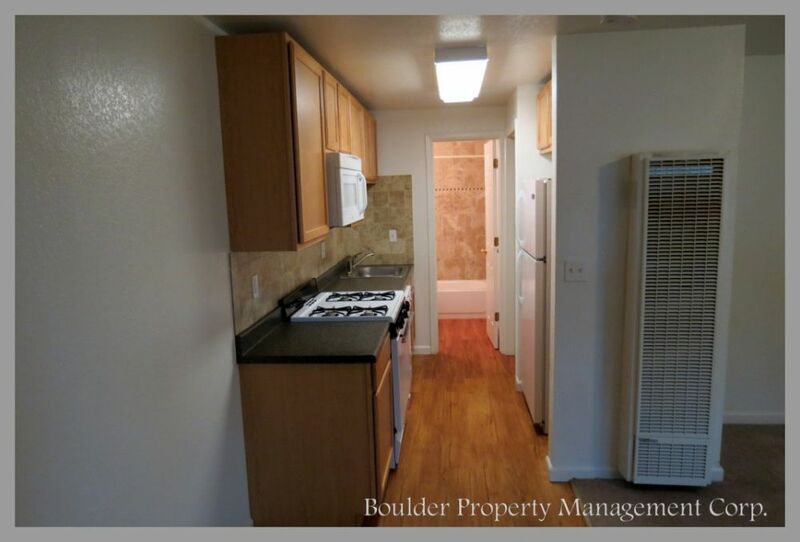 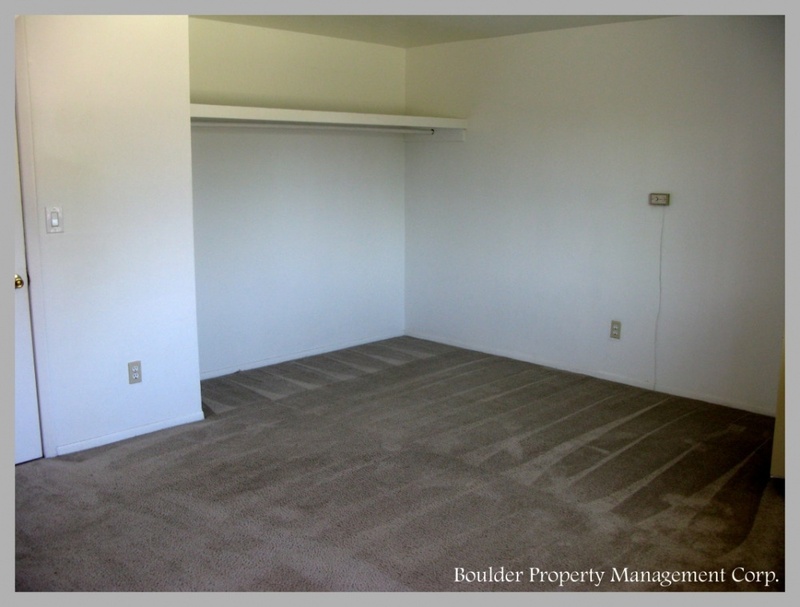 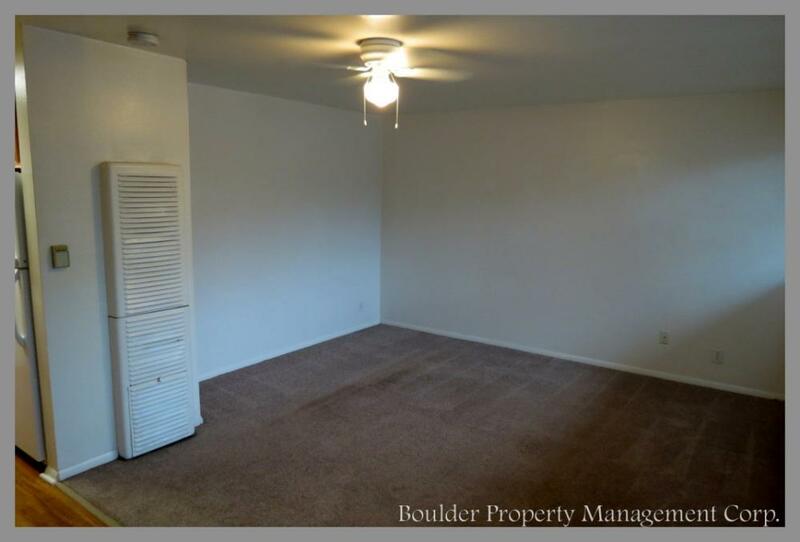 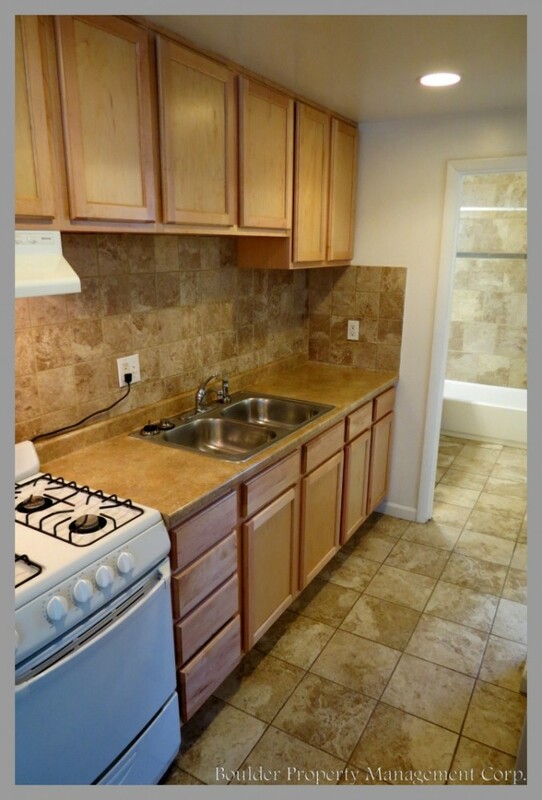 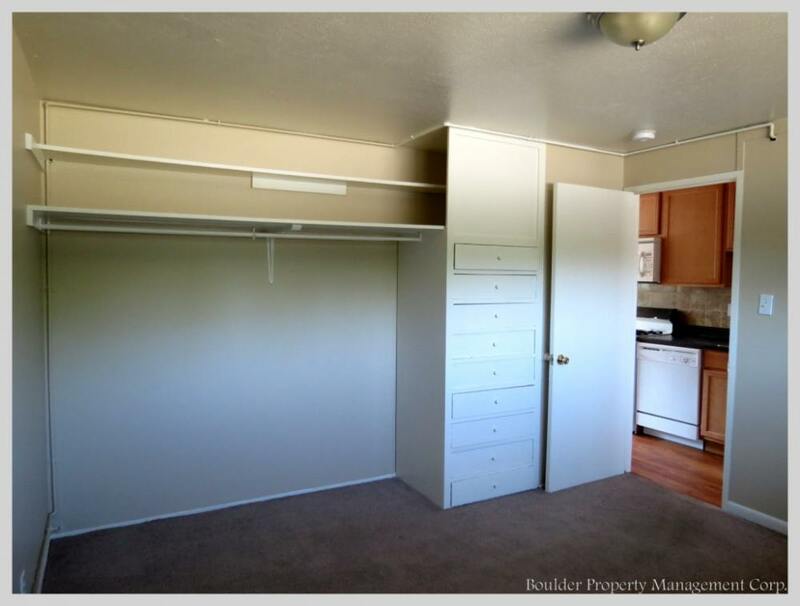 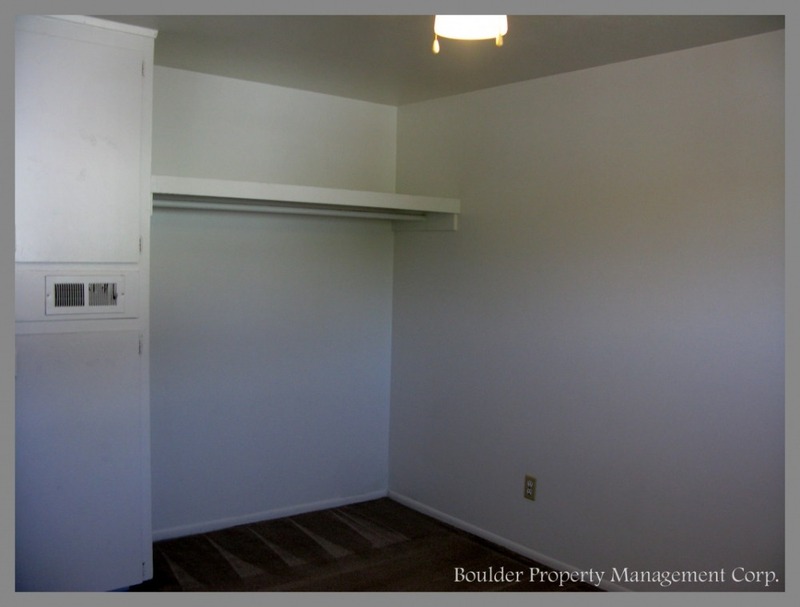 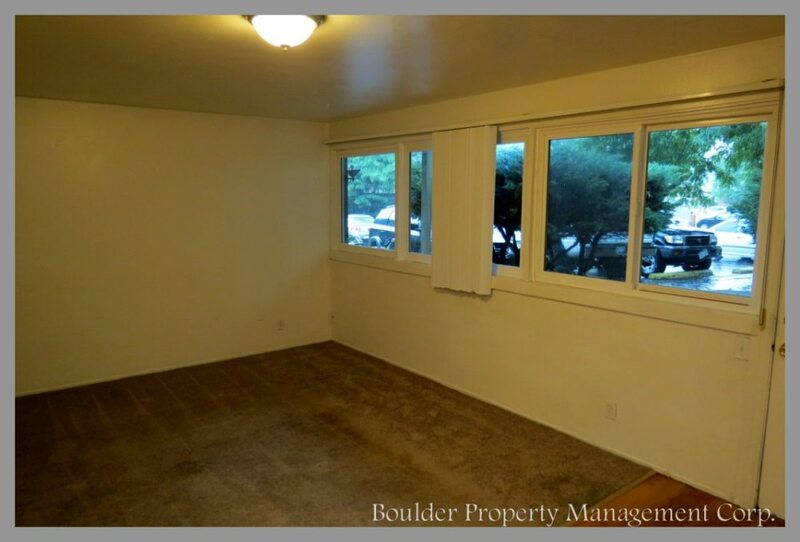 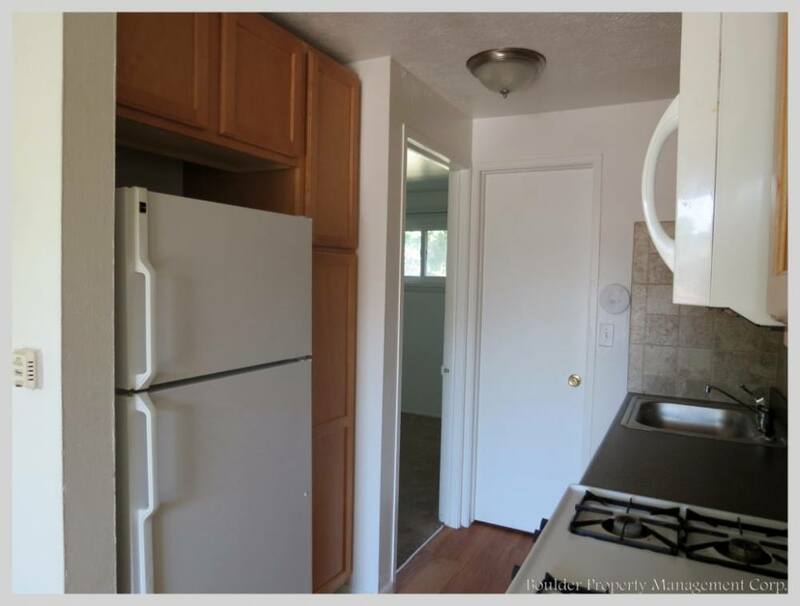 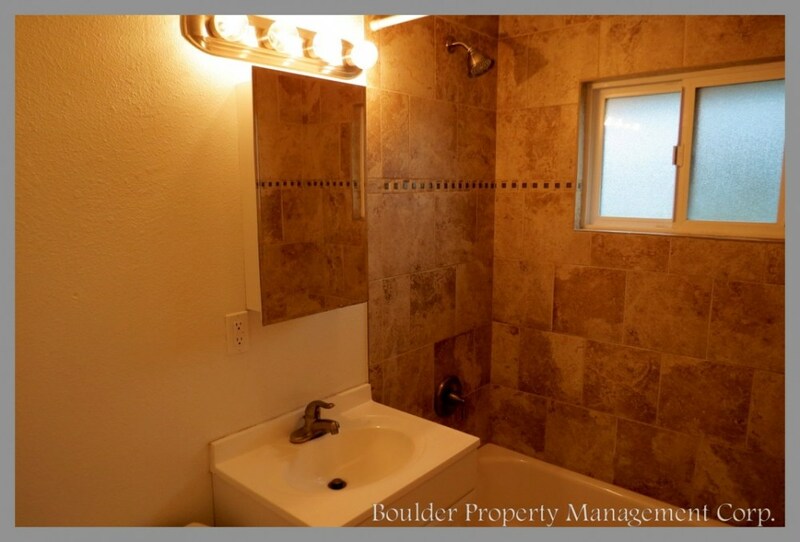 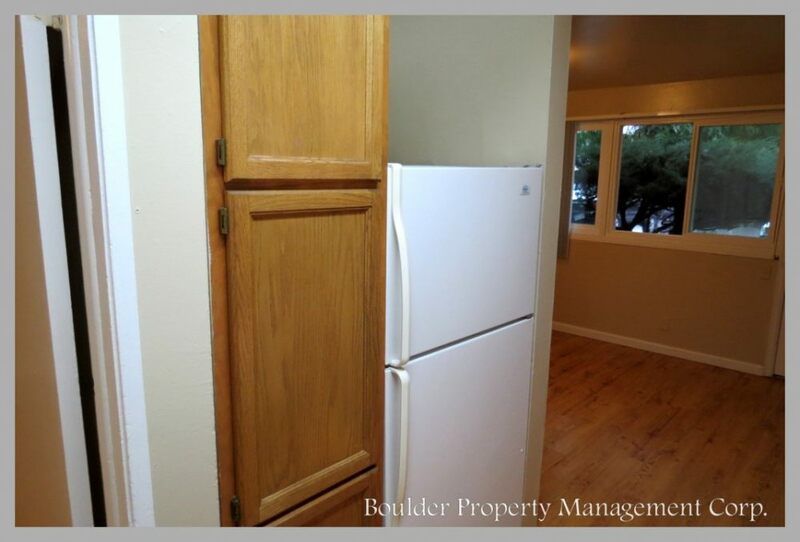 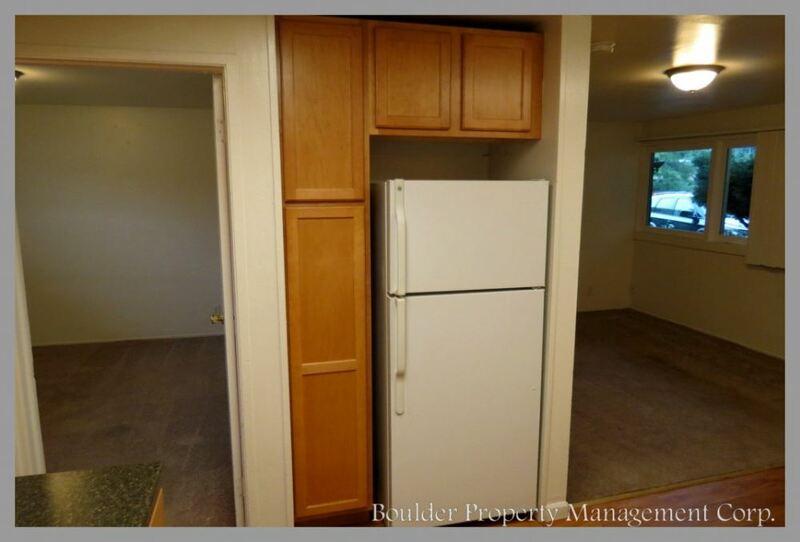 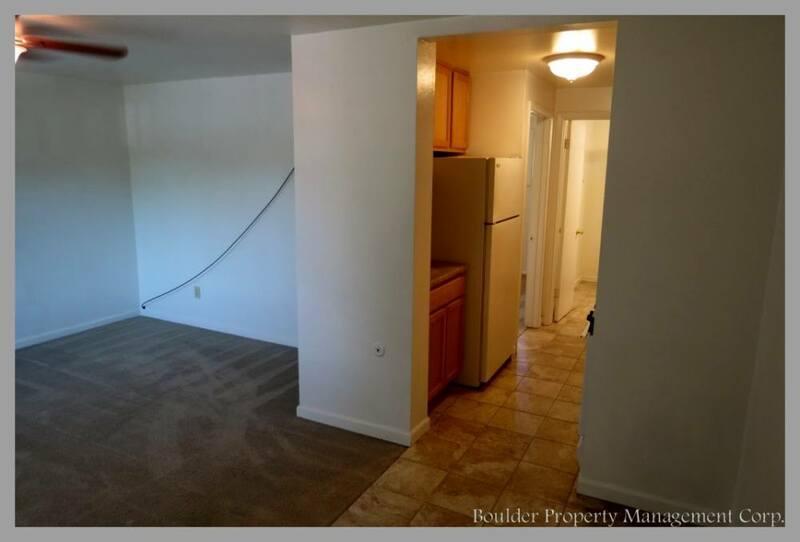 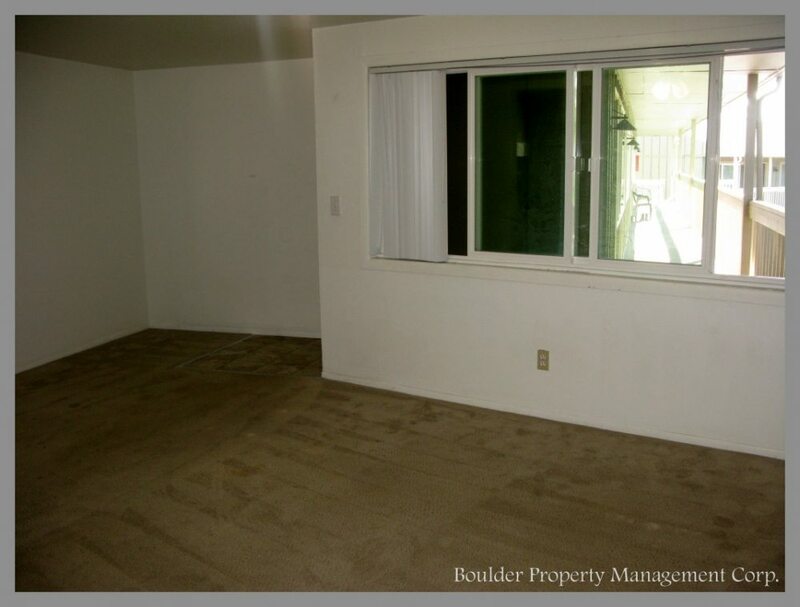 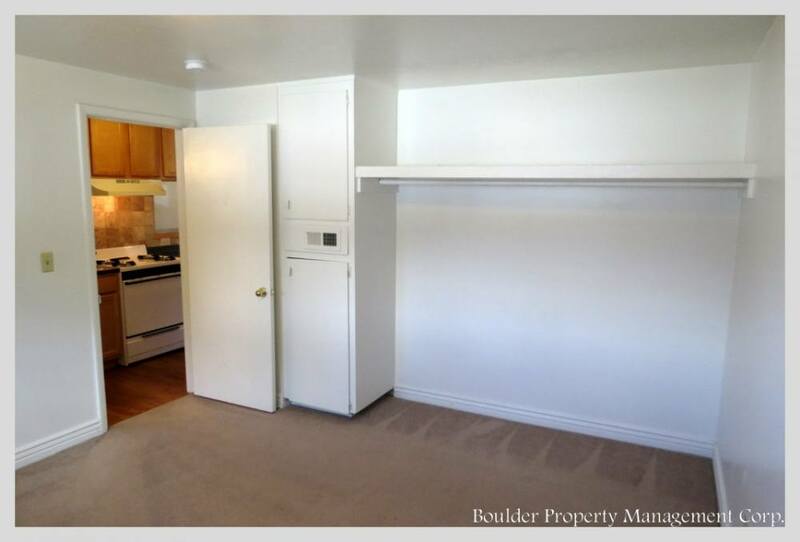 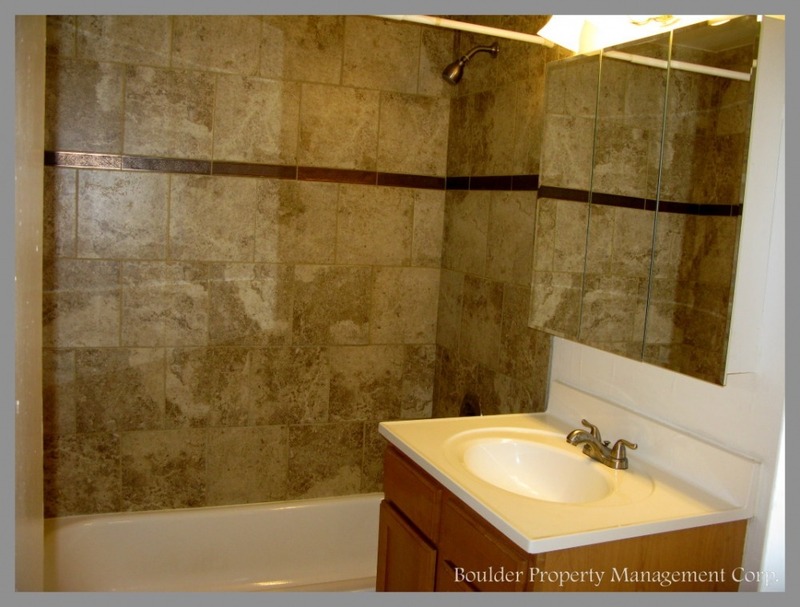 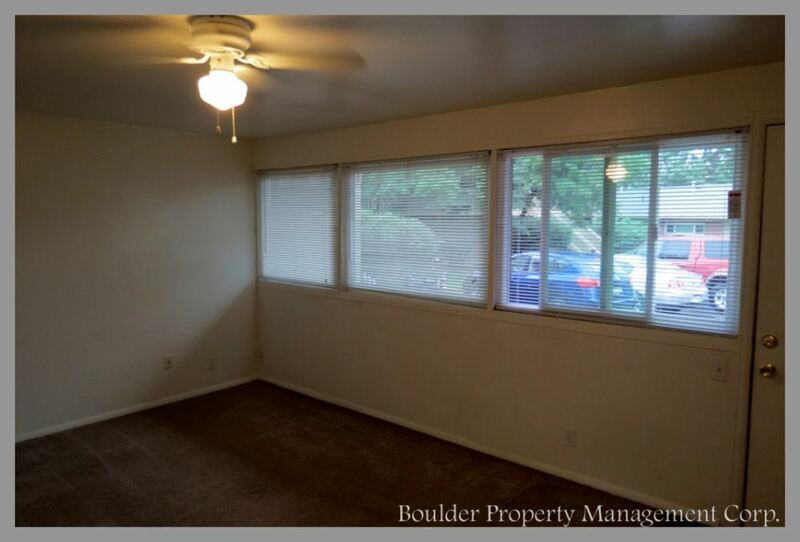 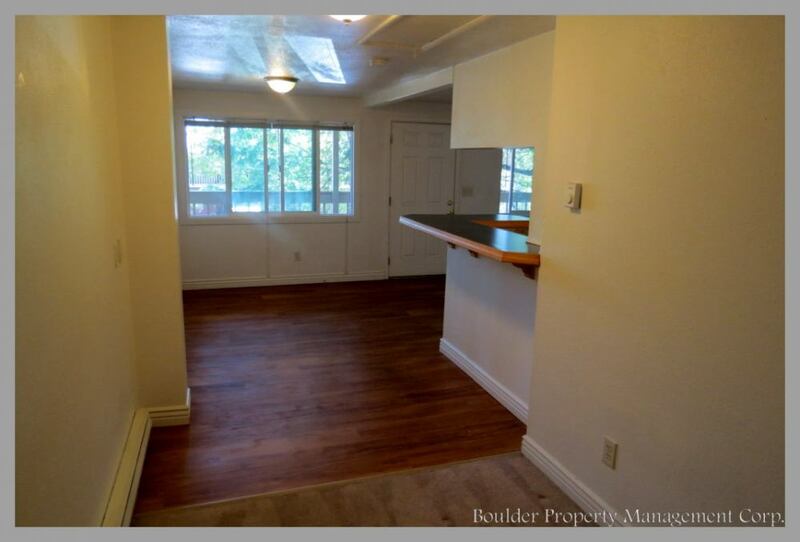 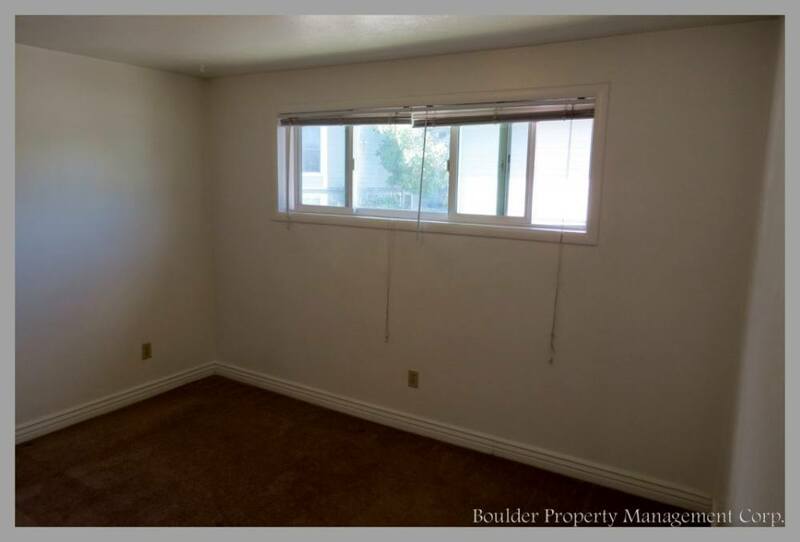 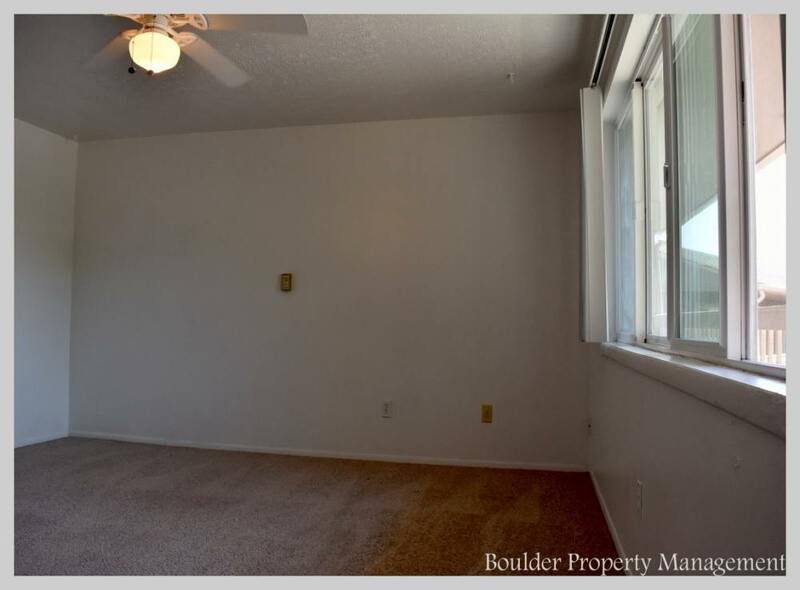 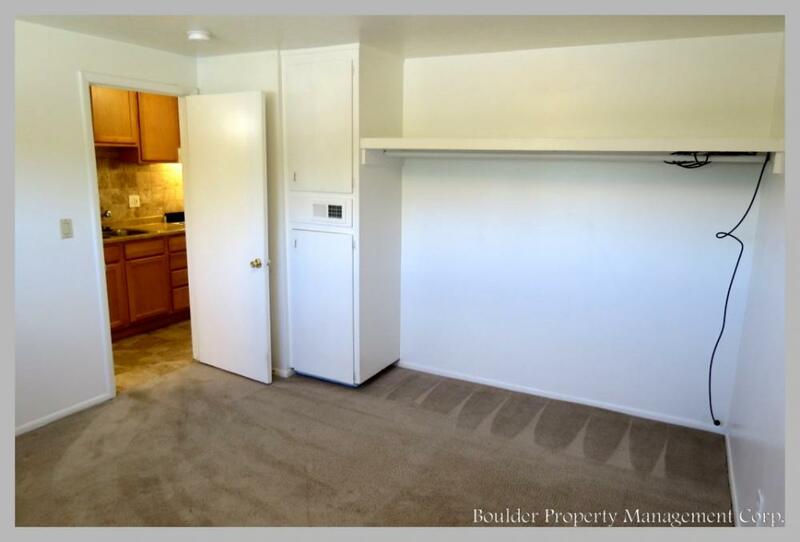 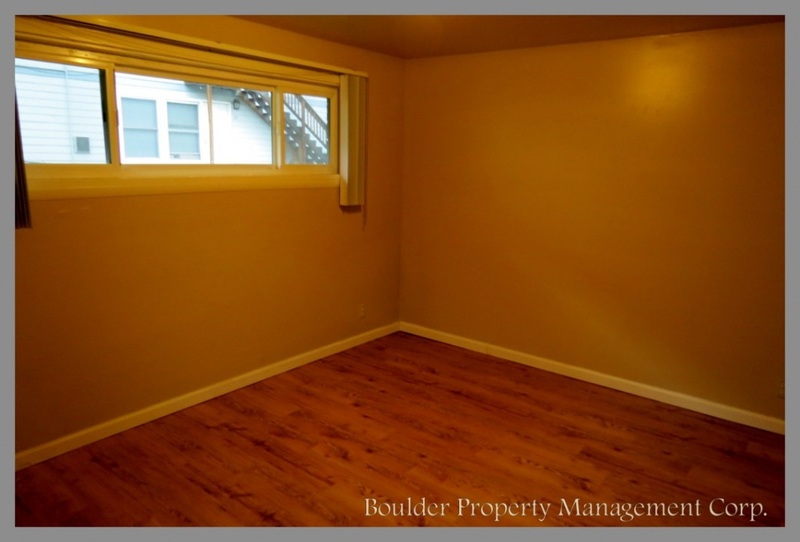 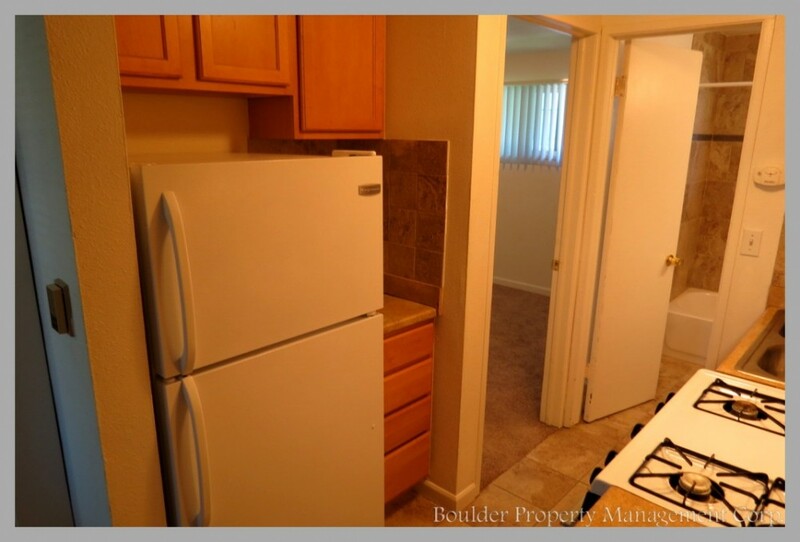 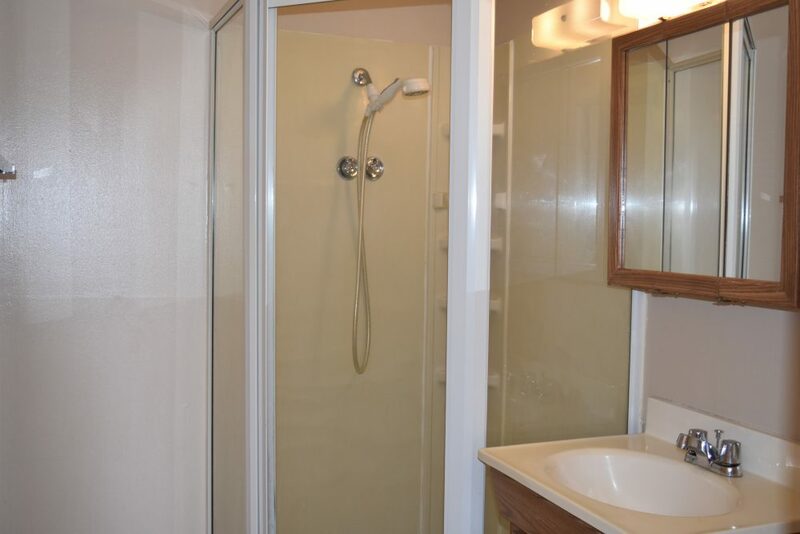 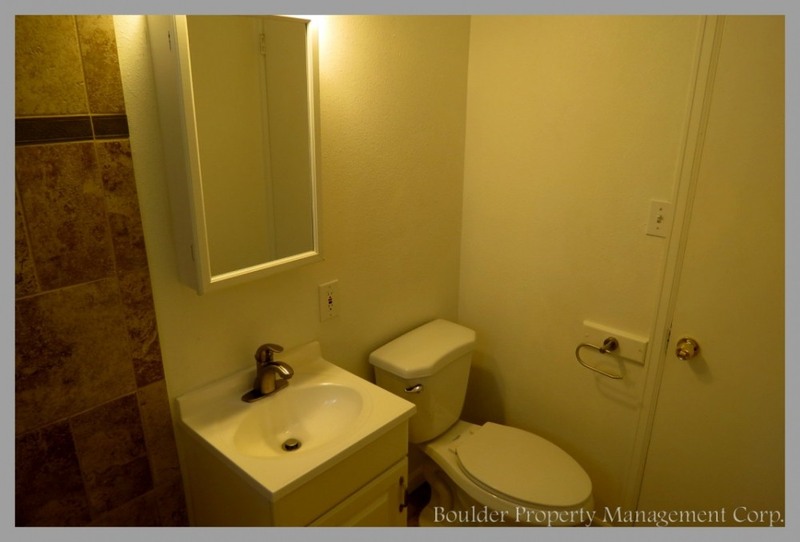 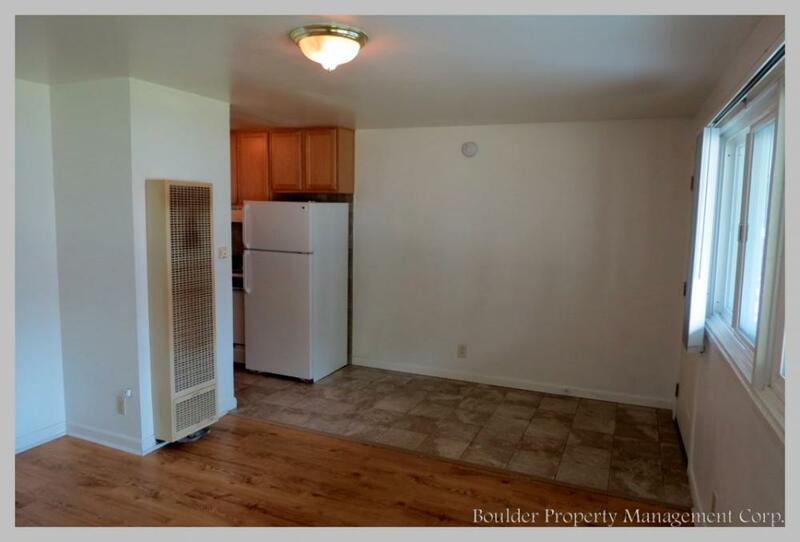 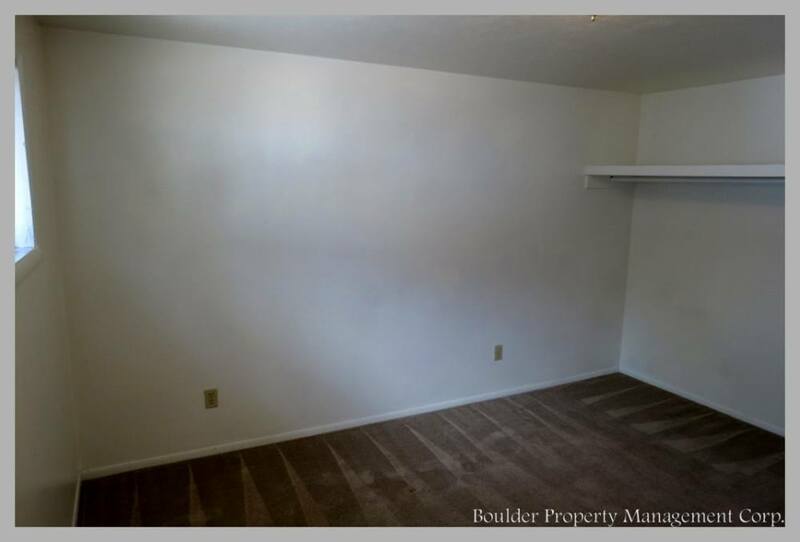 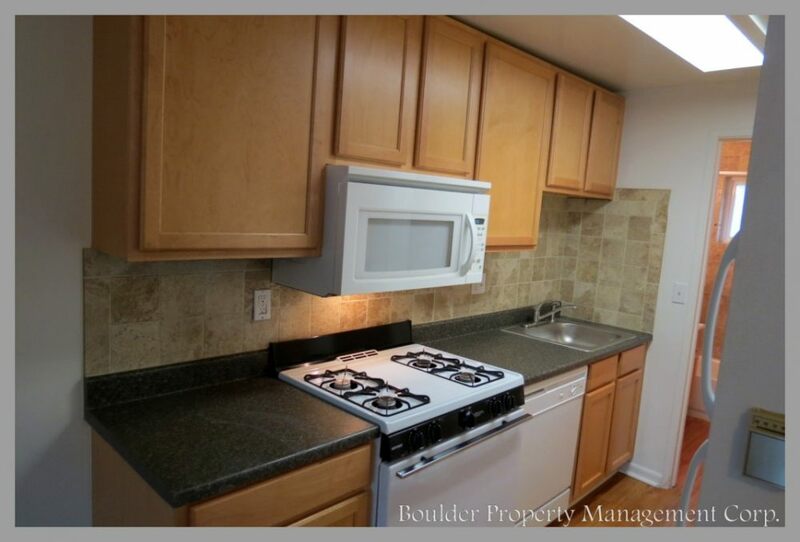 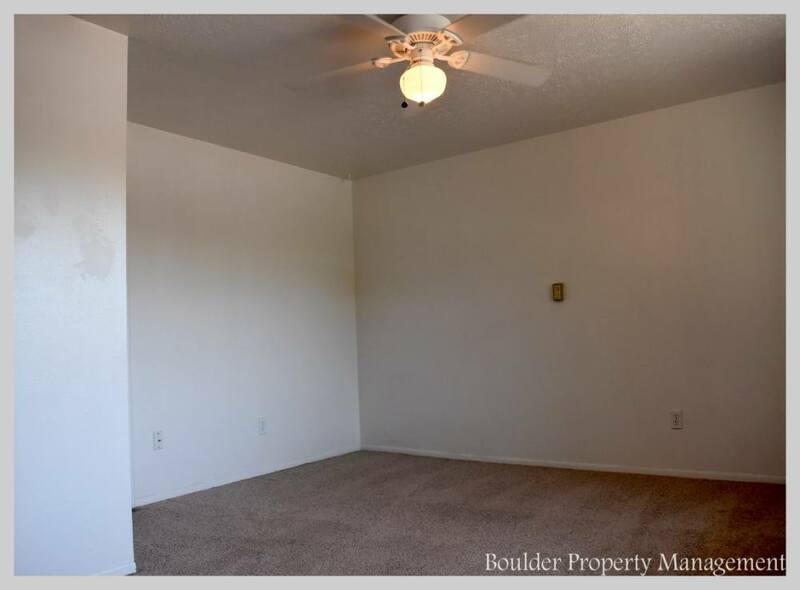 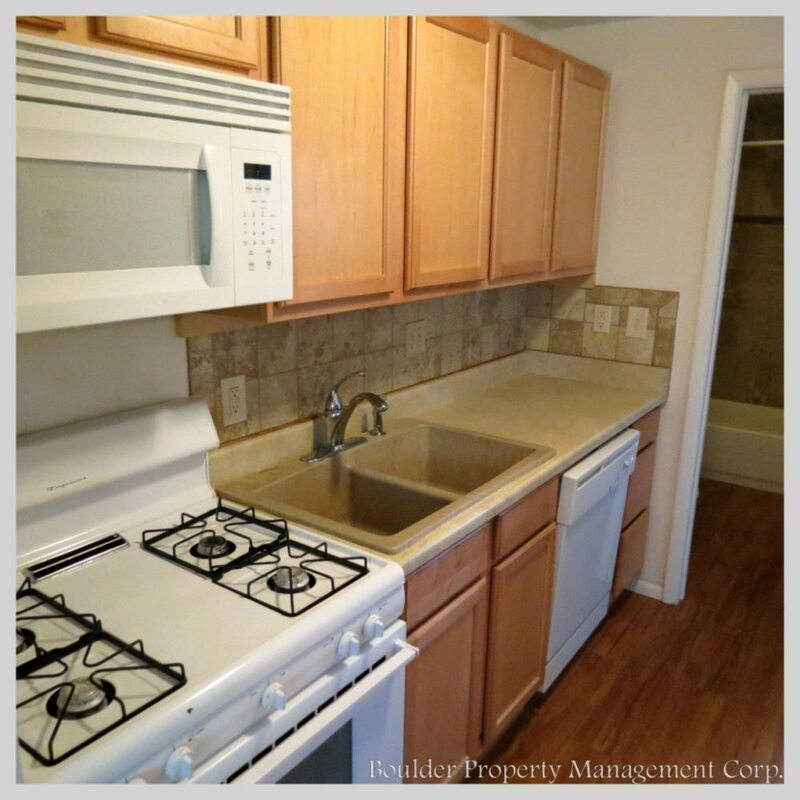 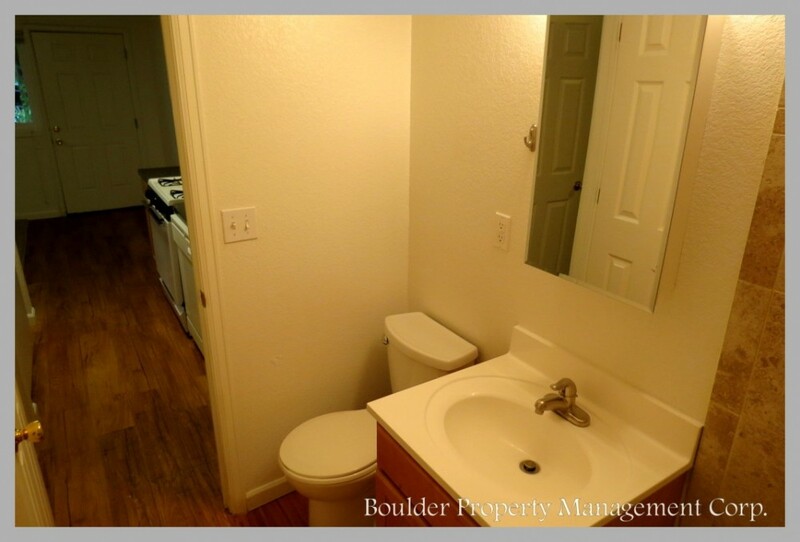 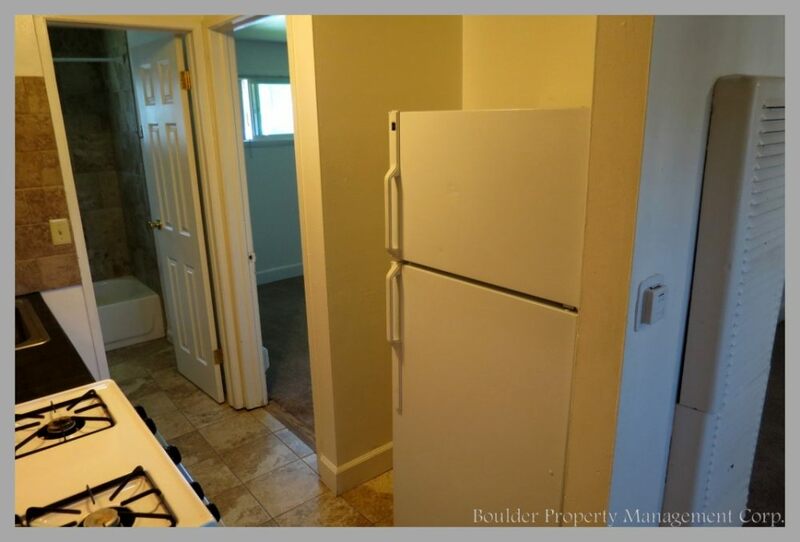 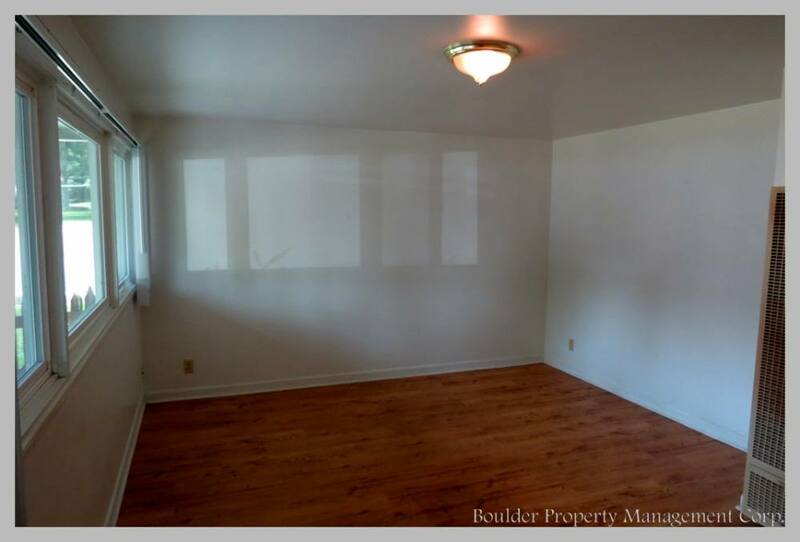 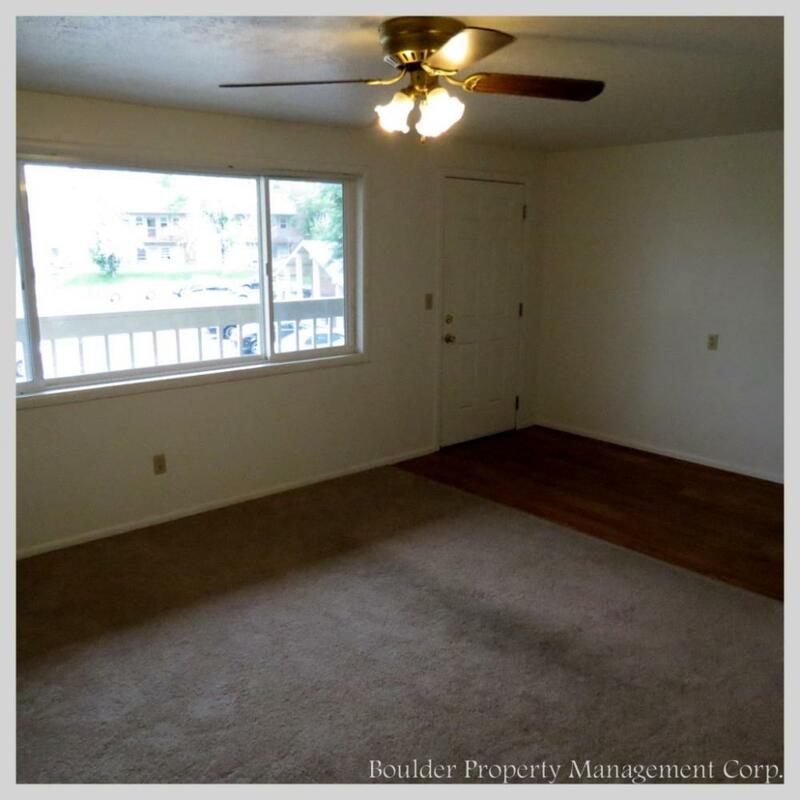 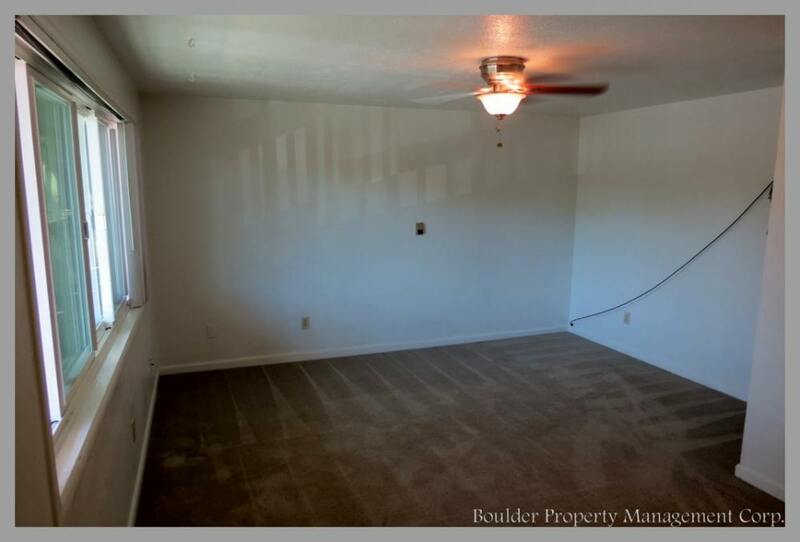 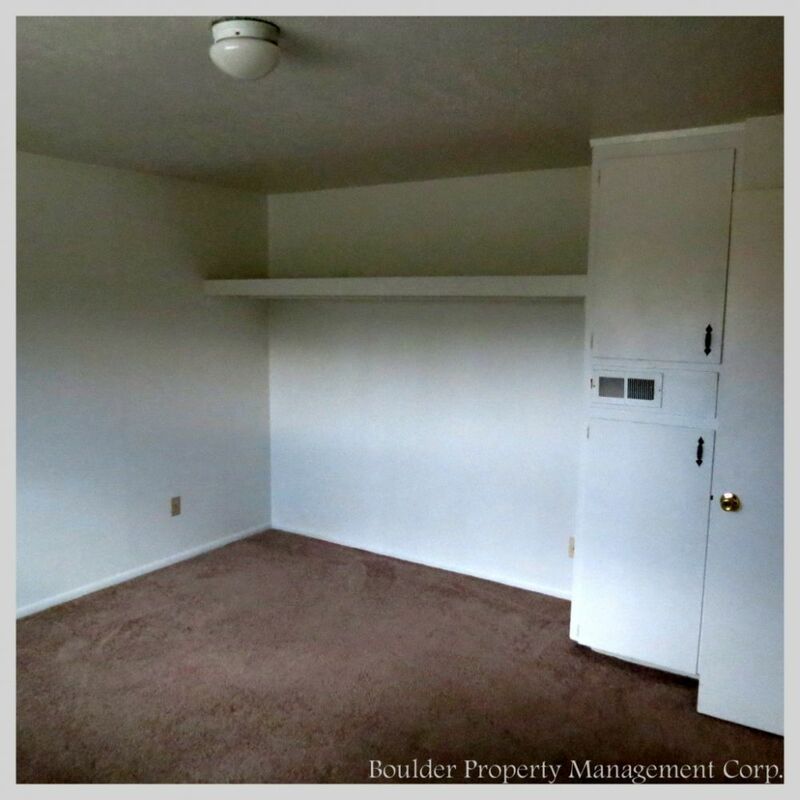 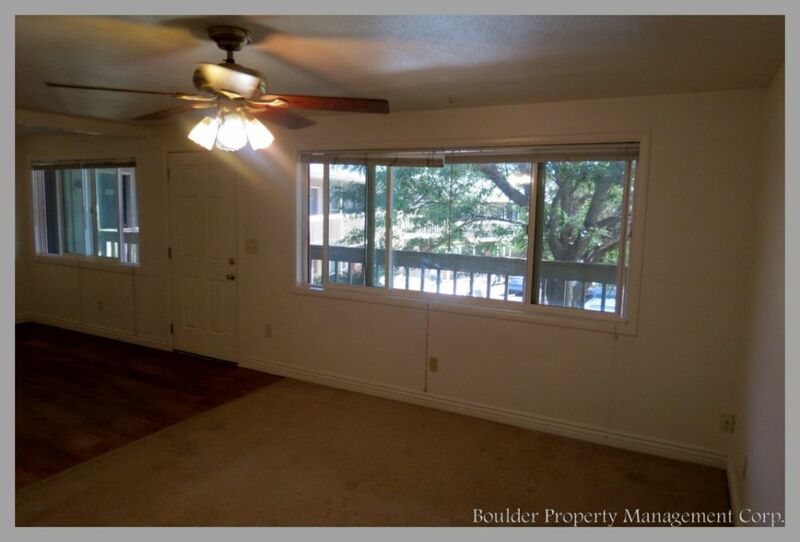 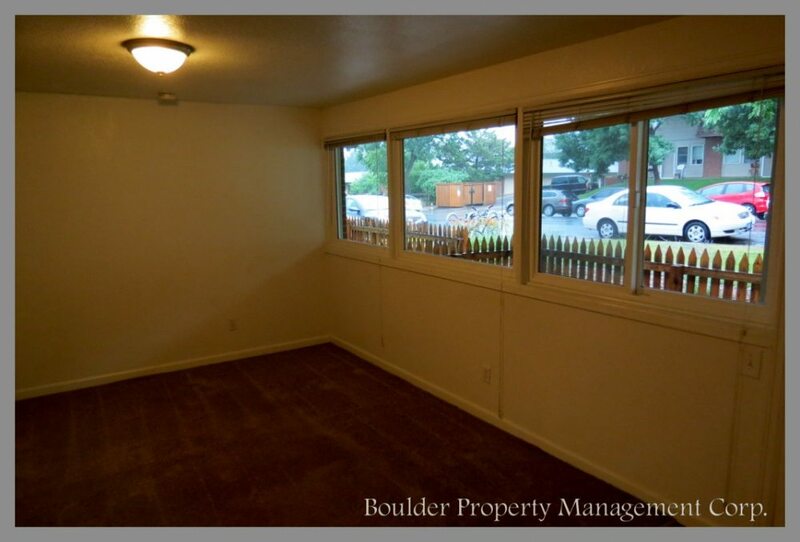 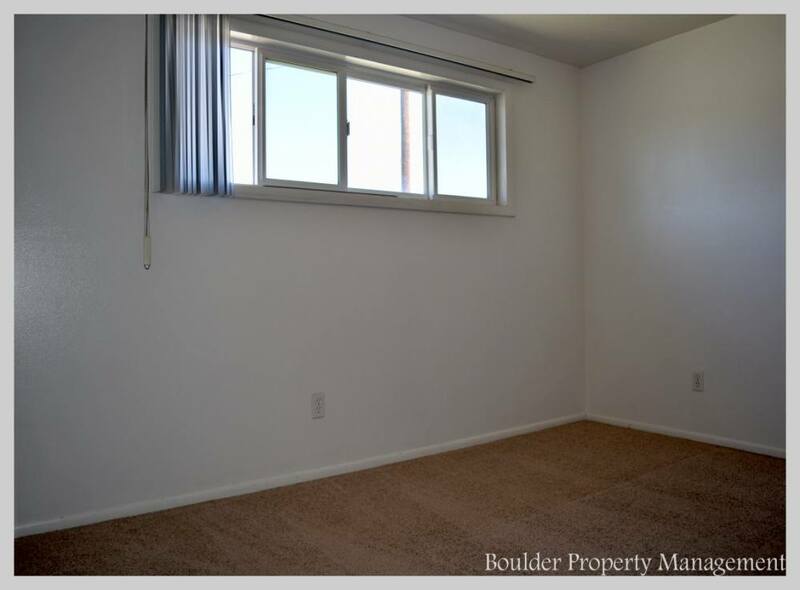 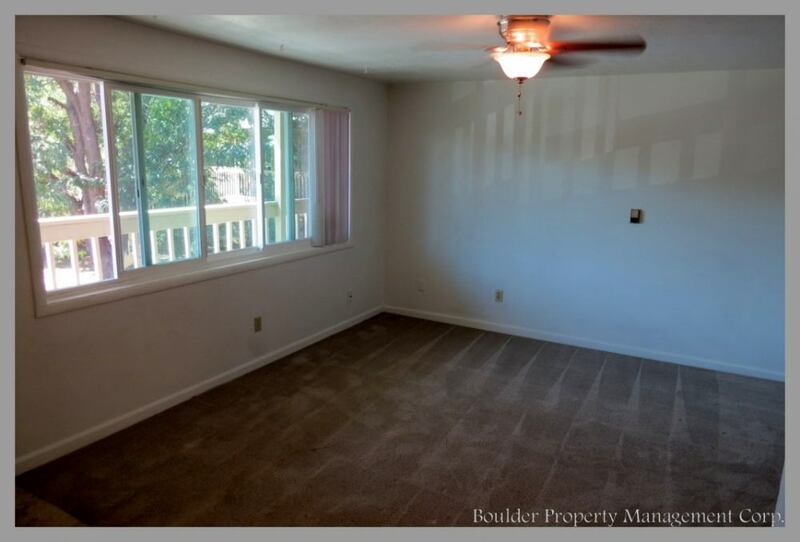 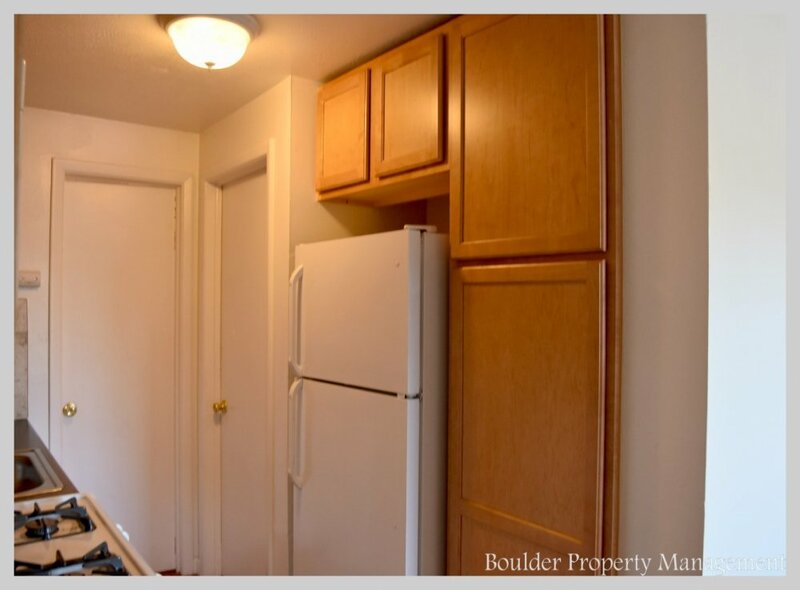 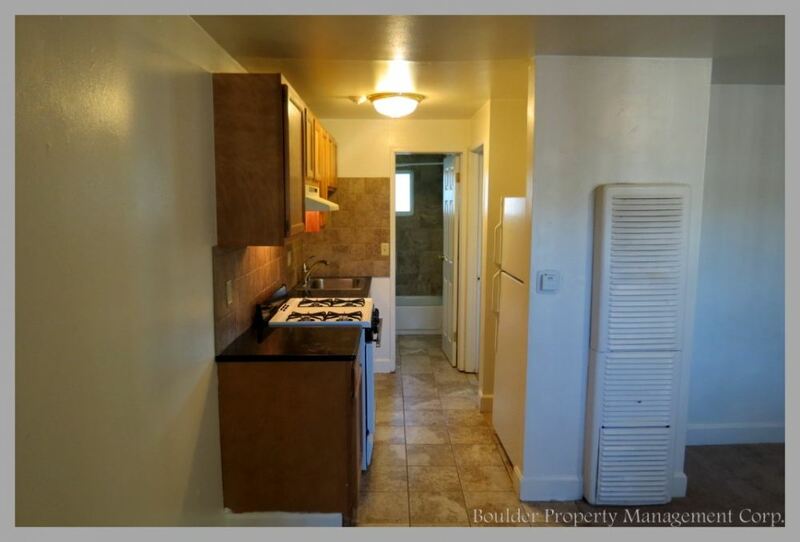 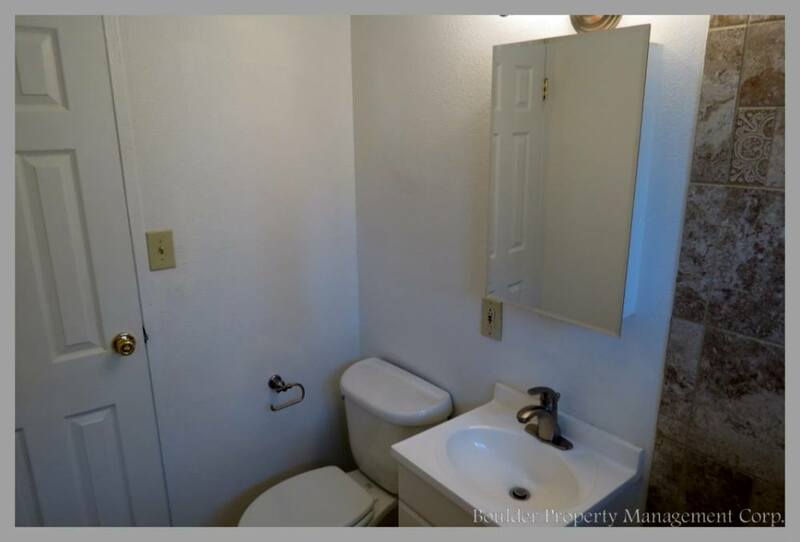 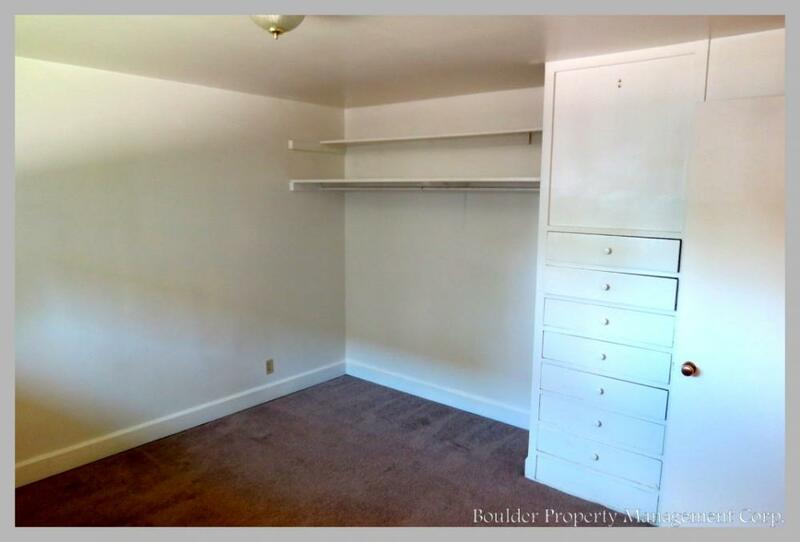 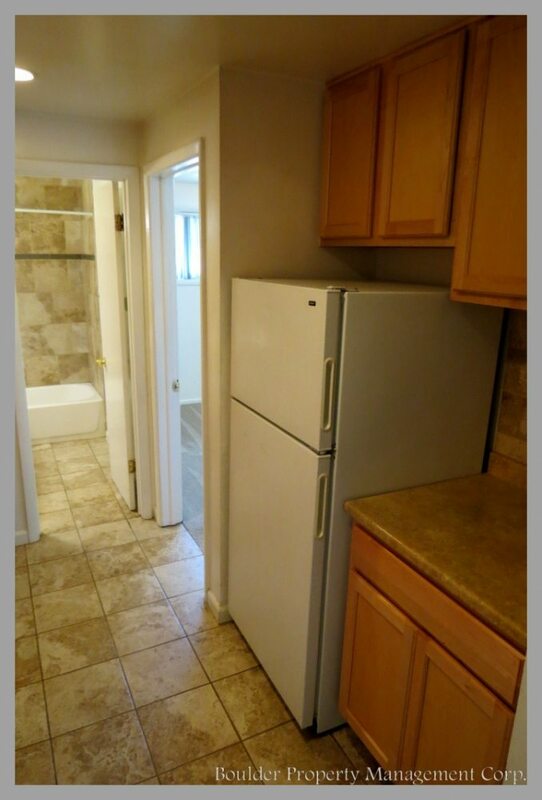 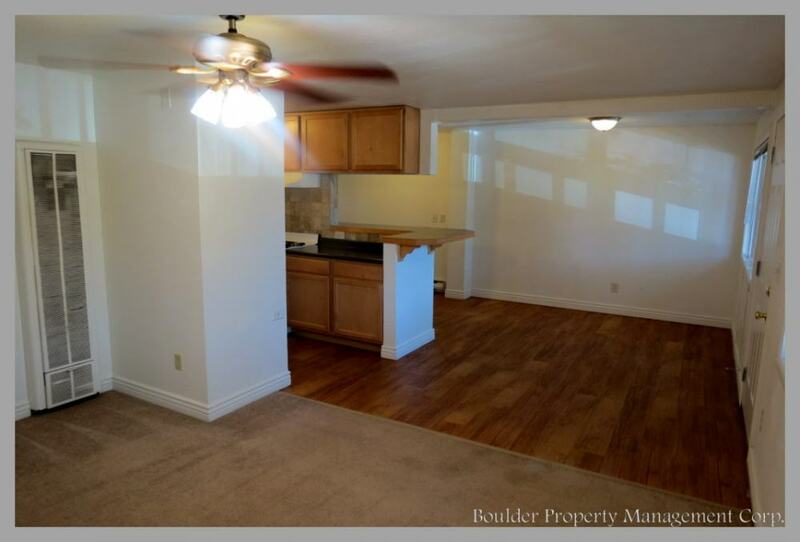 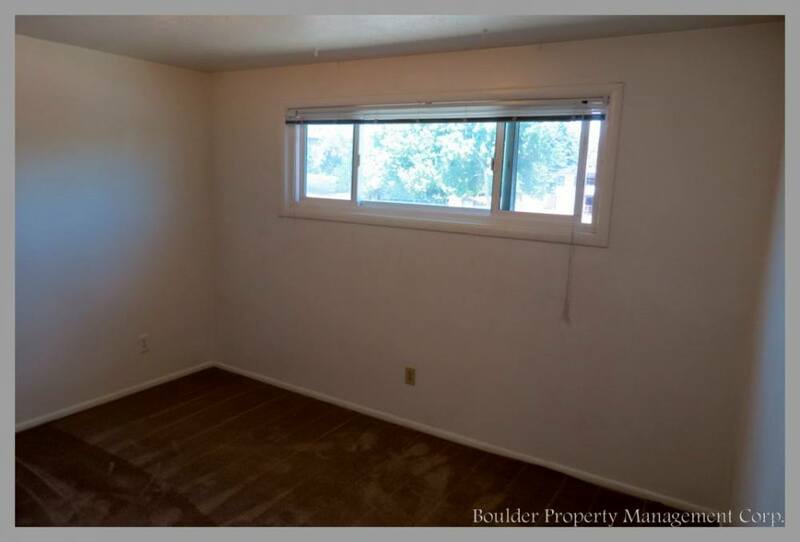 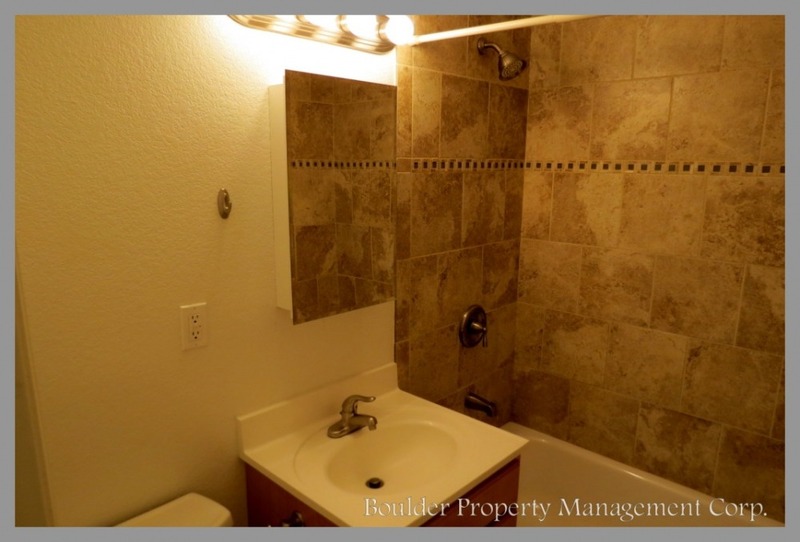 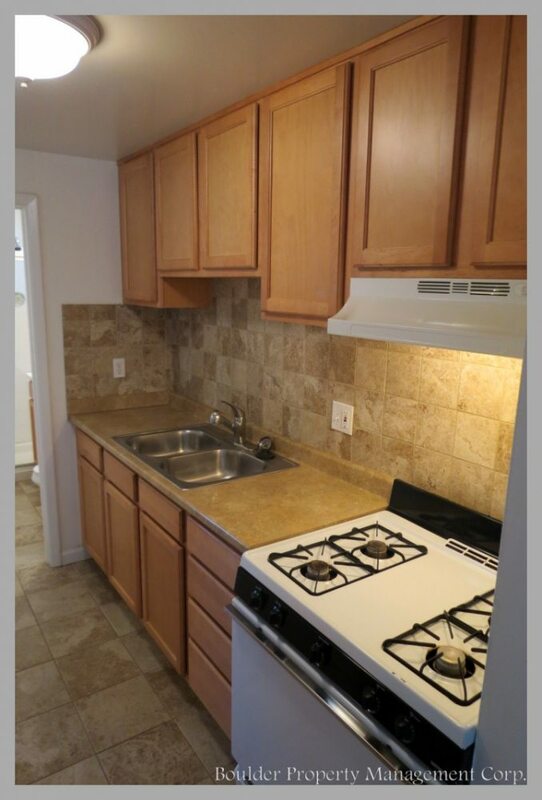 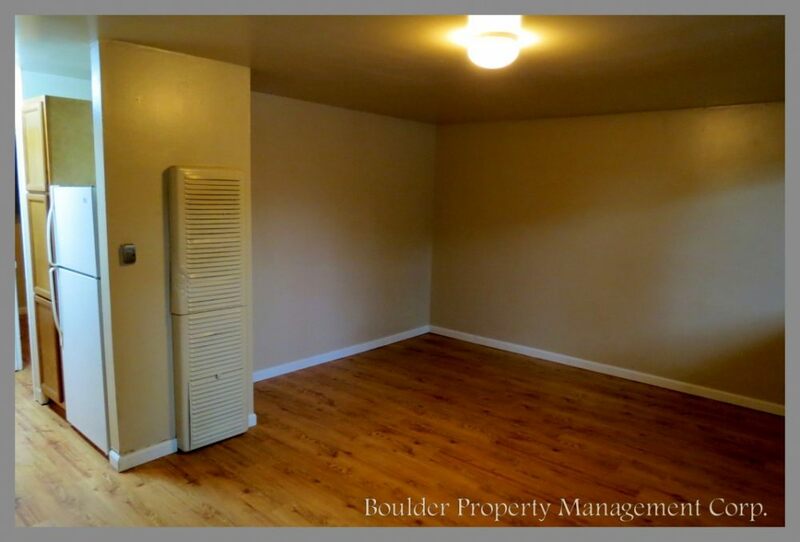 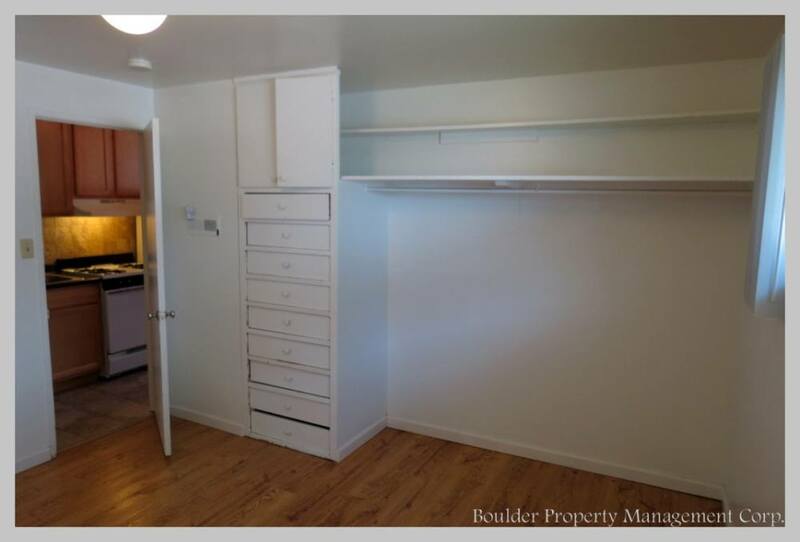 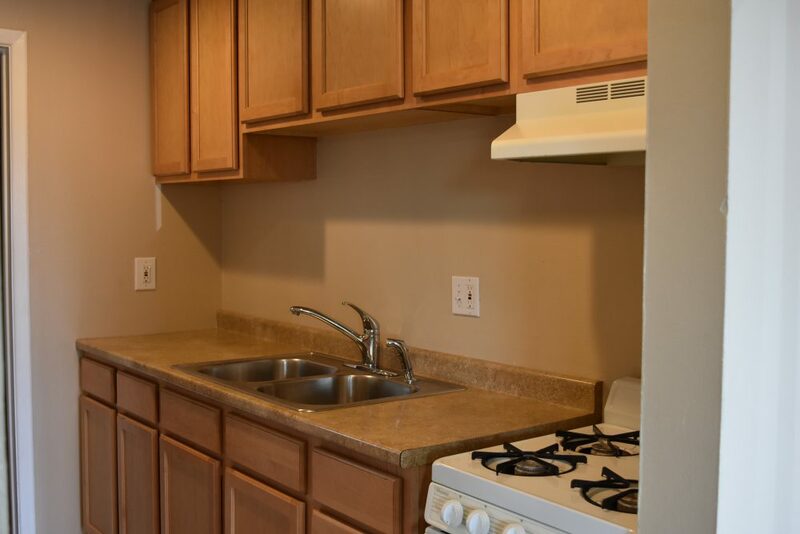 Just off of CU east campus, these units are completely remodeled with many eco-friendly updates, gorgeous tiled showers, new flooring, new windows, beautiful modern kitchens, and a great location. 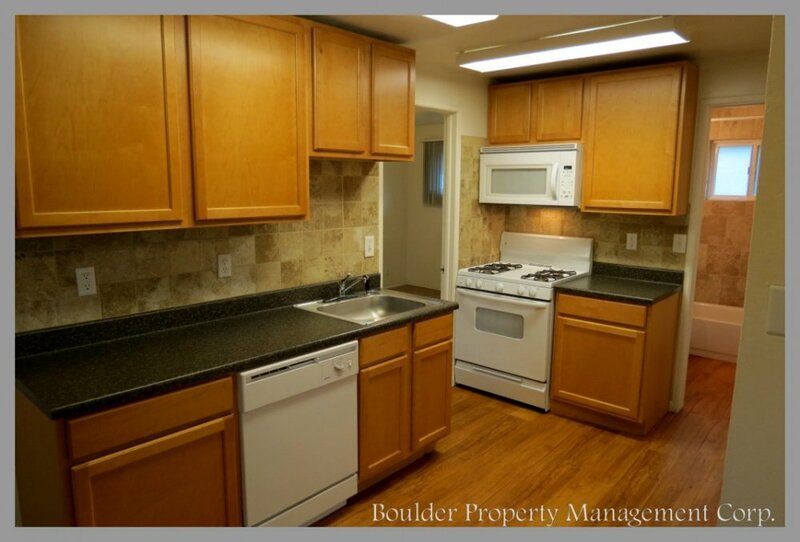 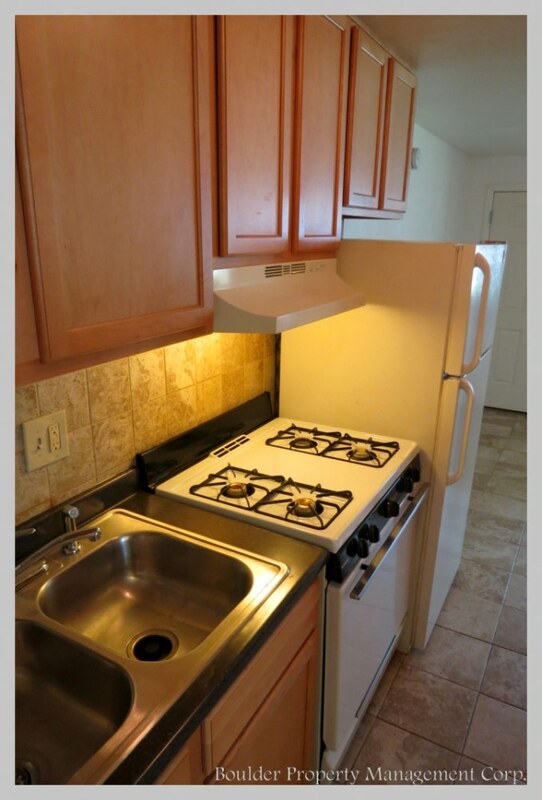 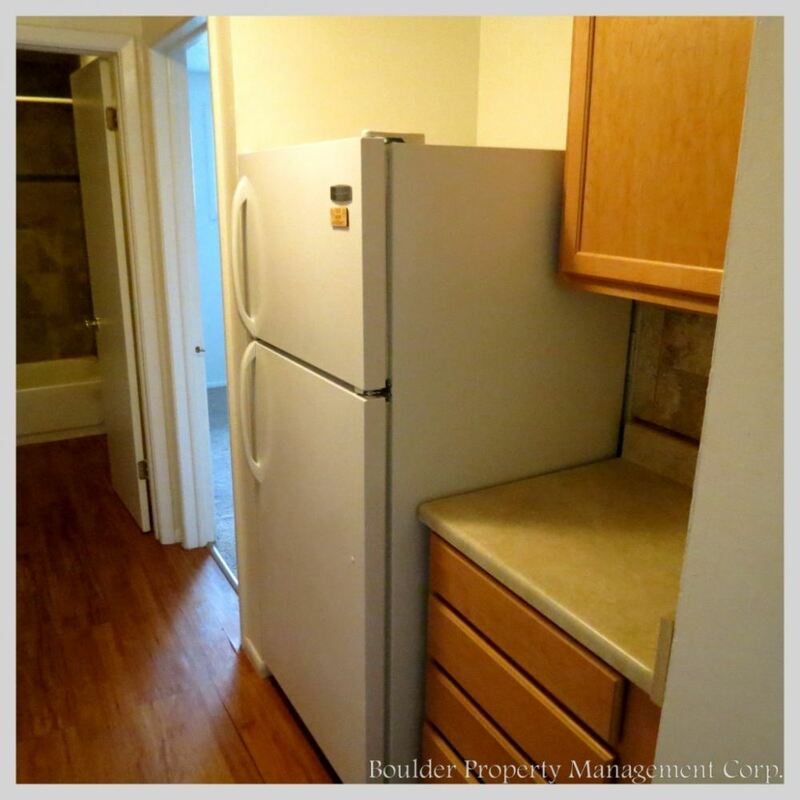 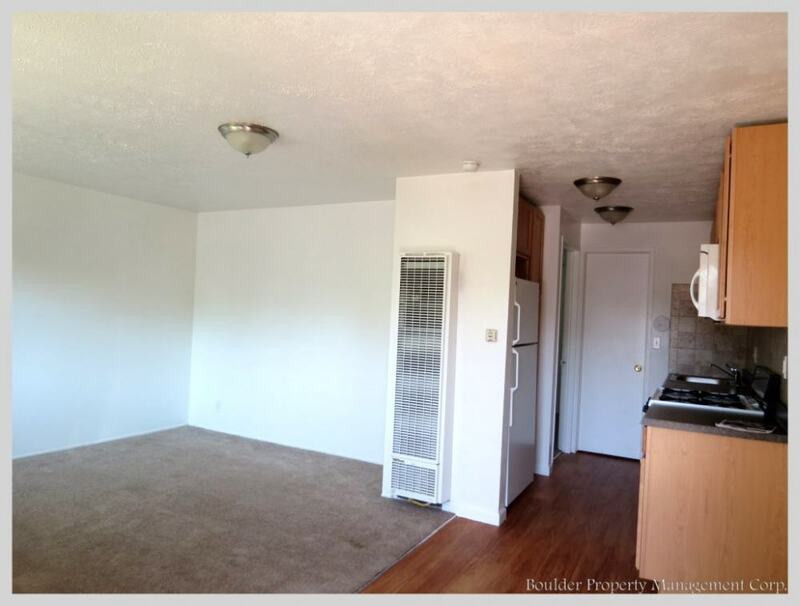 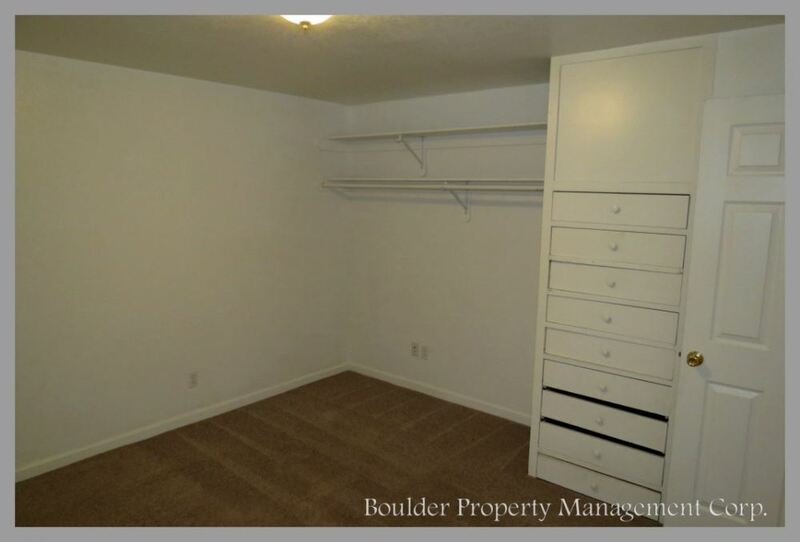 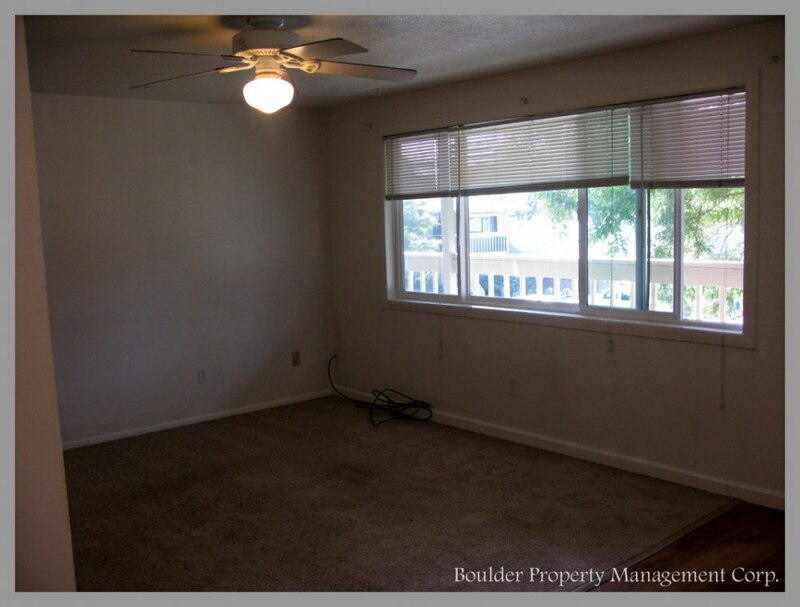 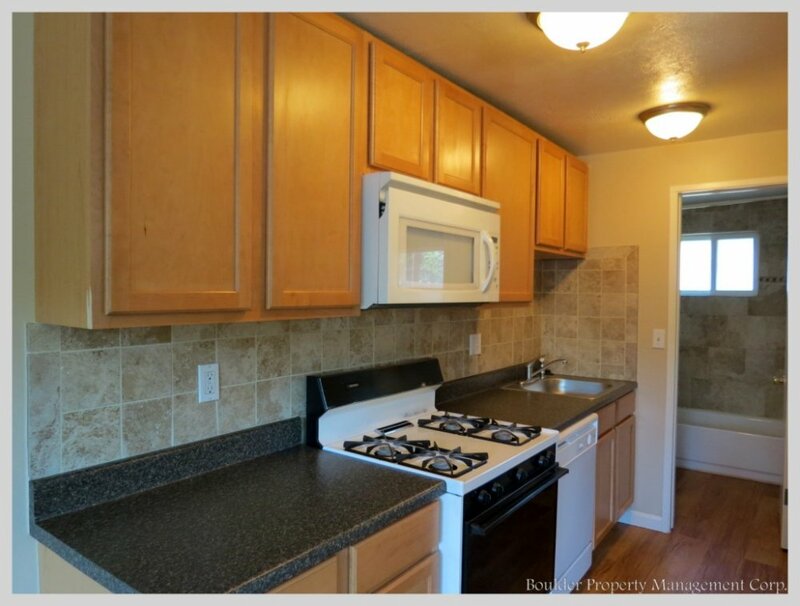 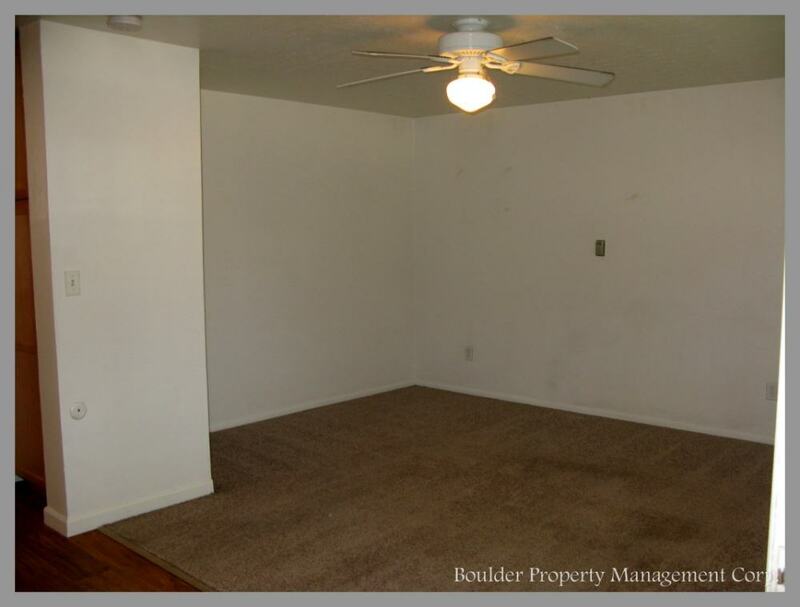 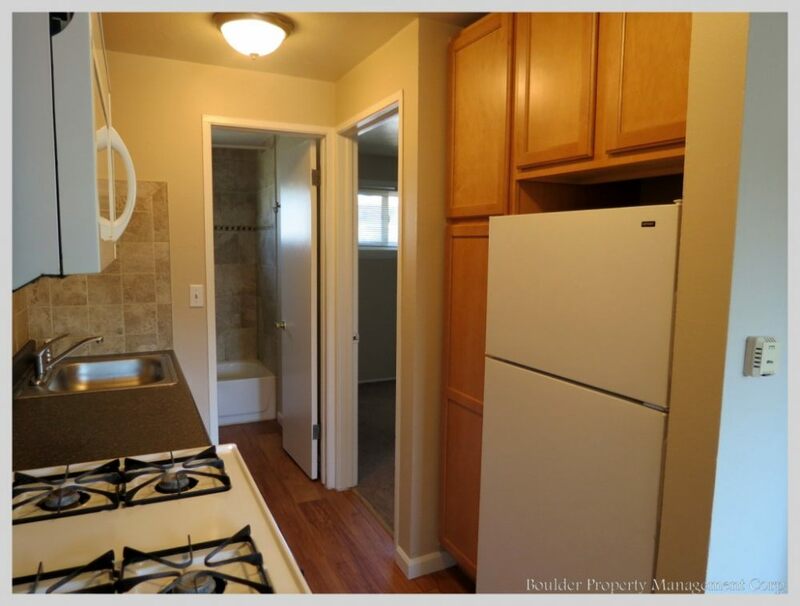 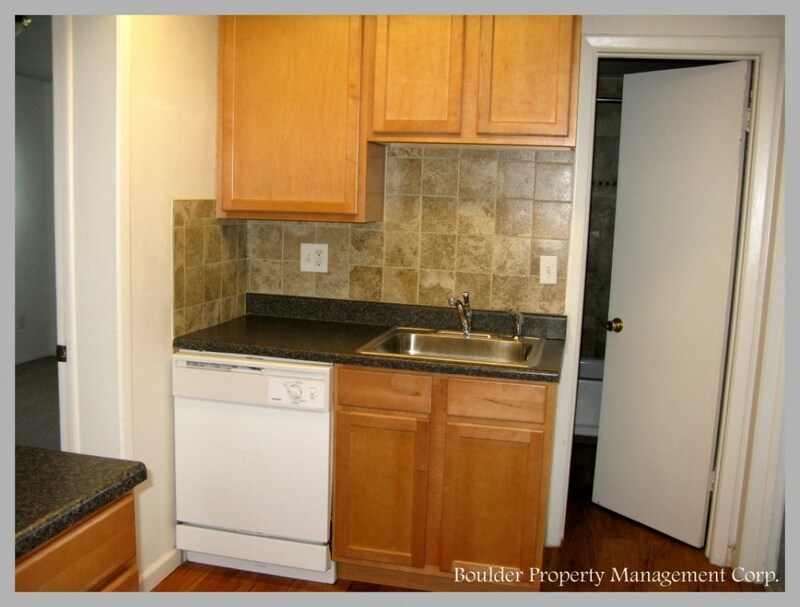 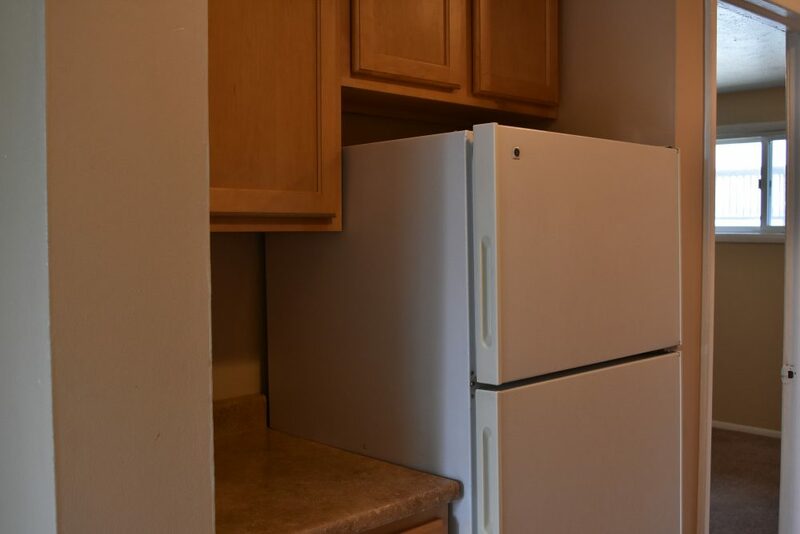 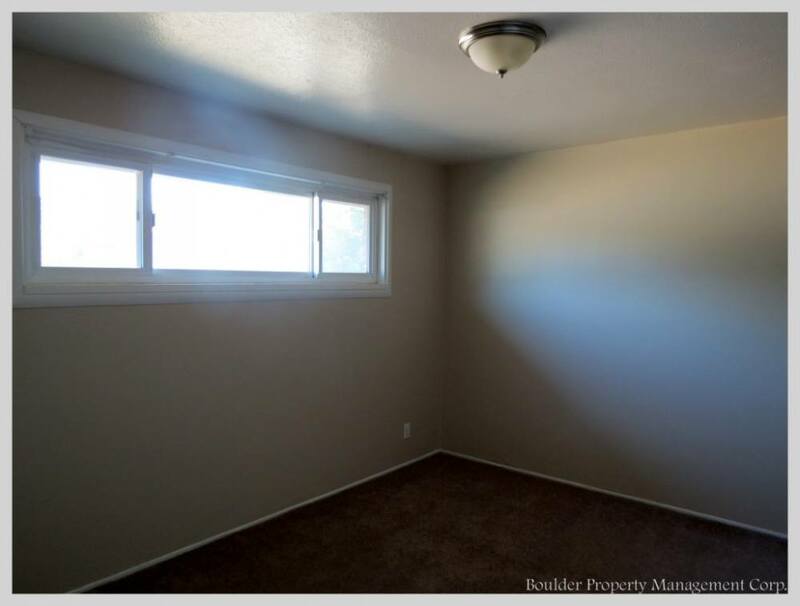 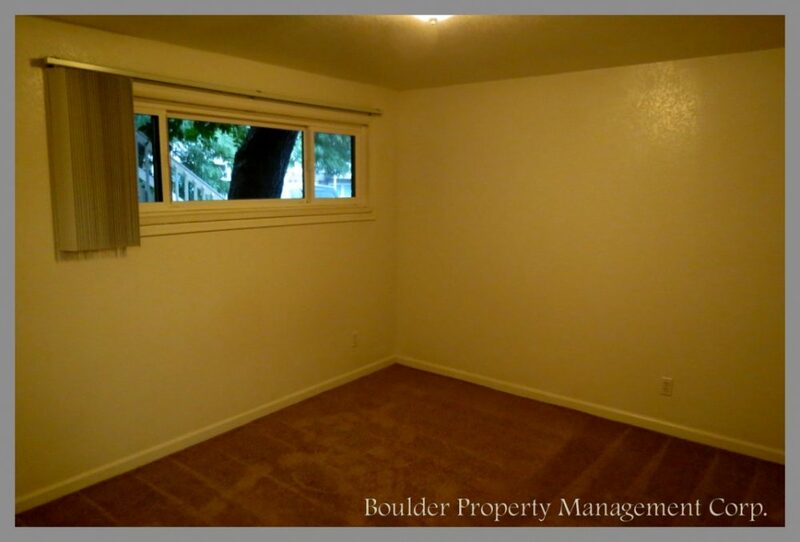 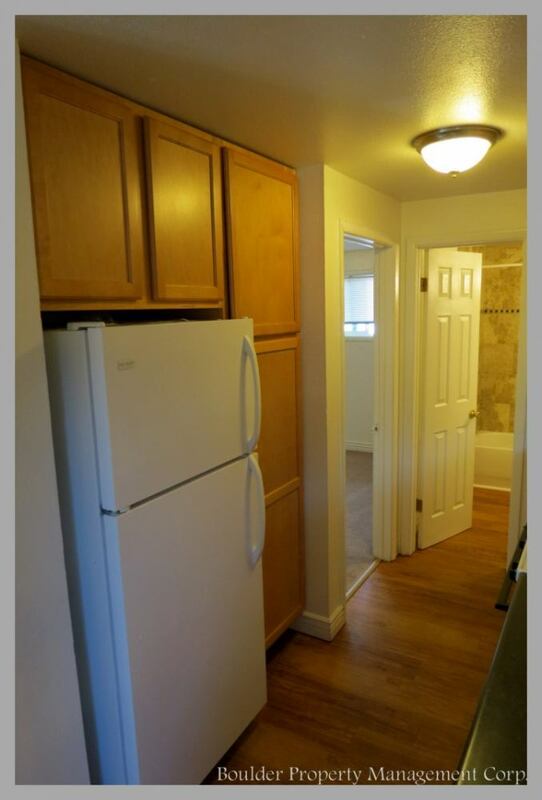 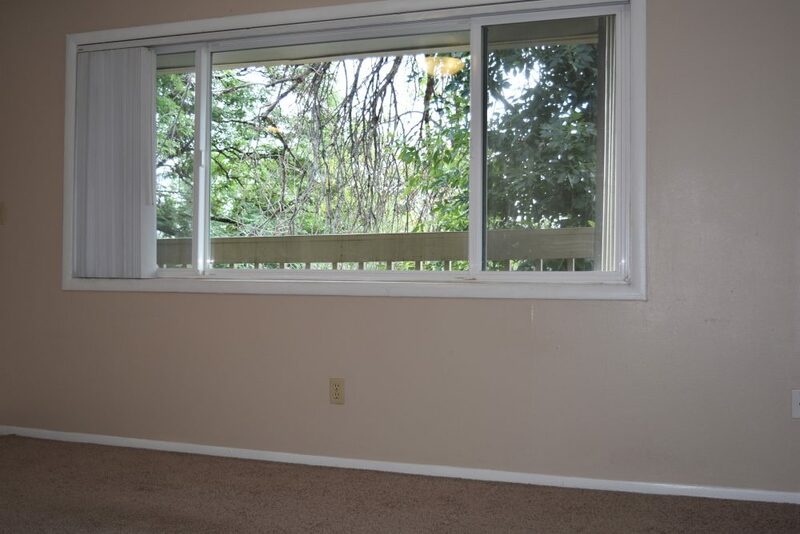 This property has one 3 bedroom unit, three 2 bedroom units, twenty-nine 1 bedroom units, and one studio unit. 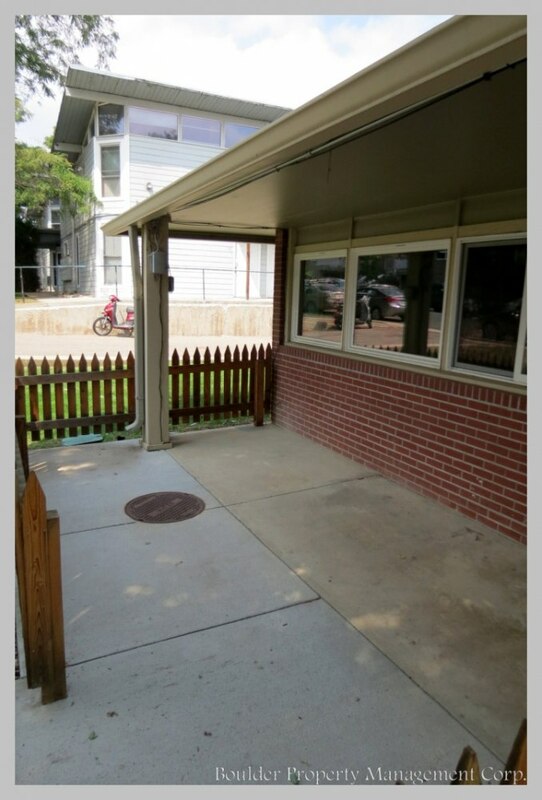 This address, in addition to 2915 E. College is apart of the same property.